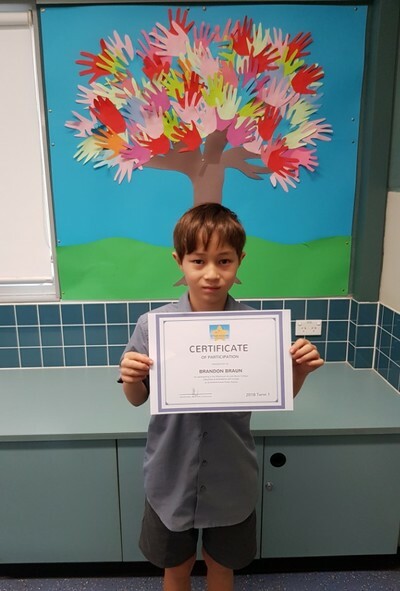 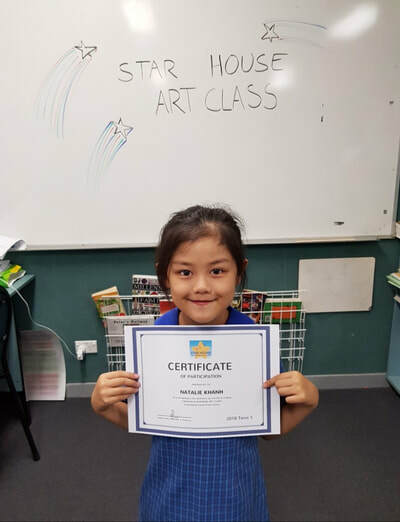 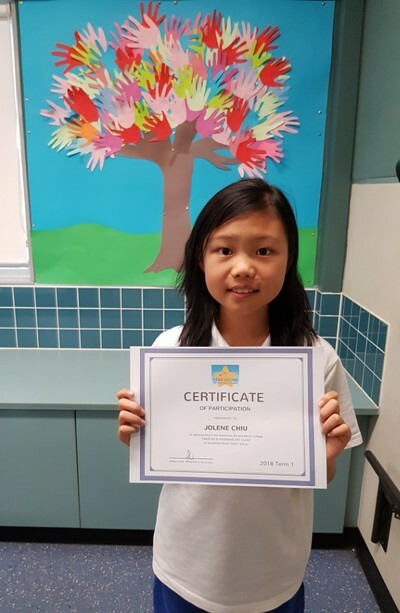 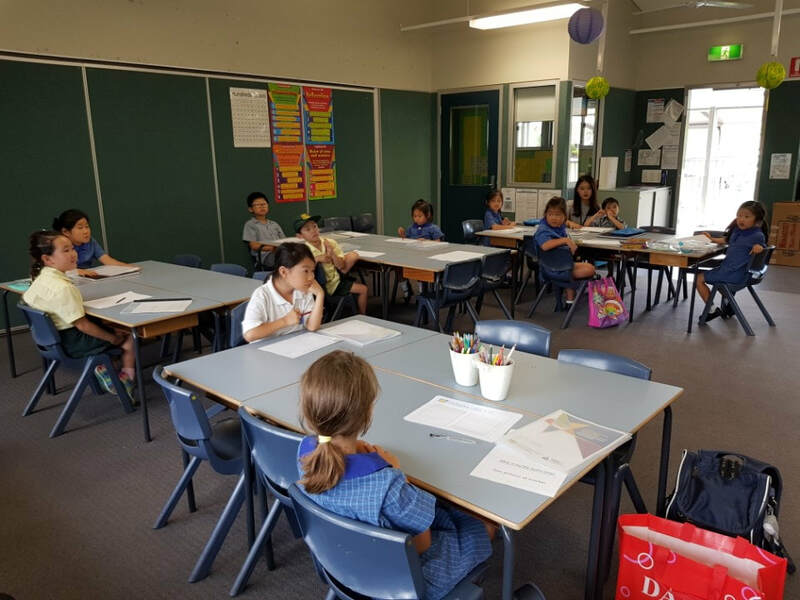 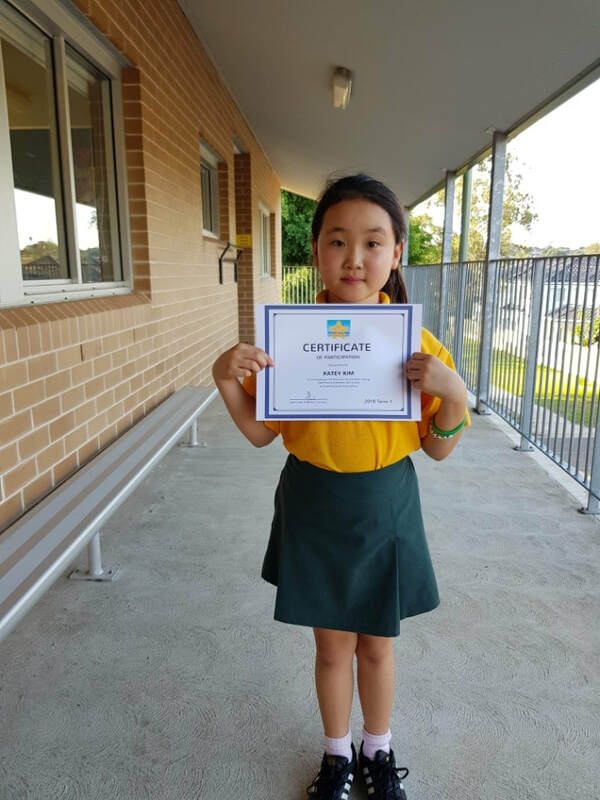 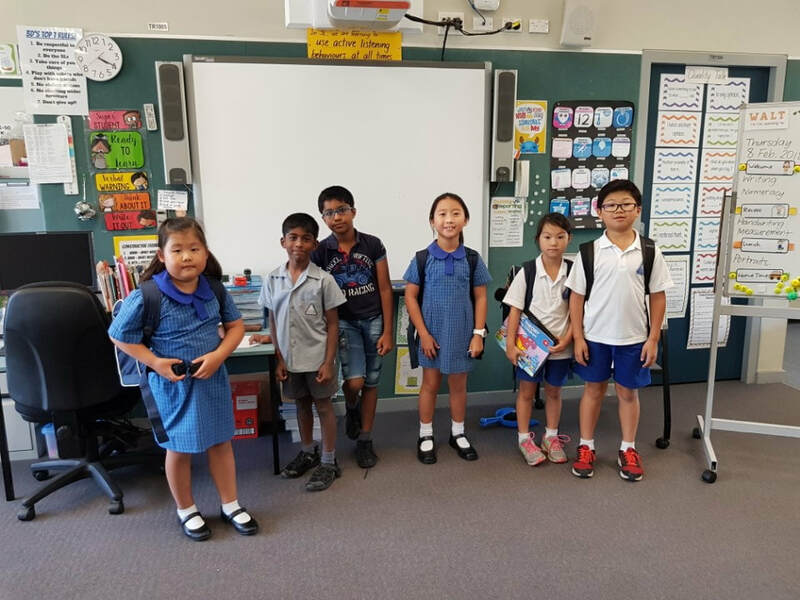 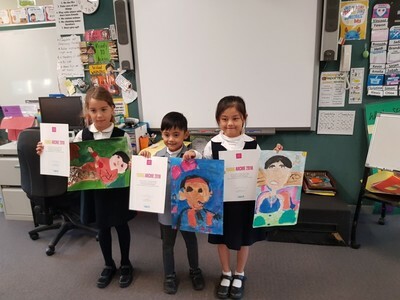 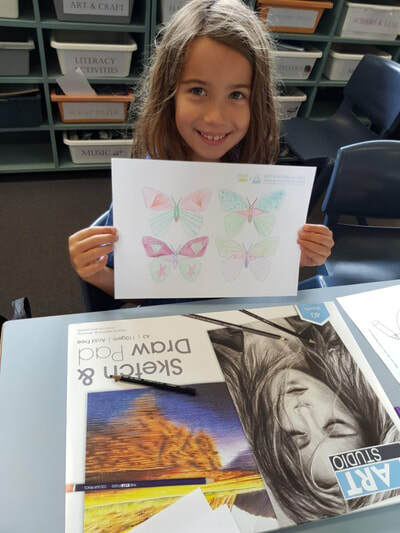 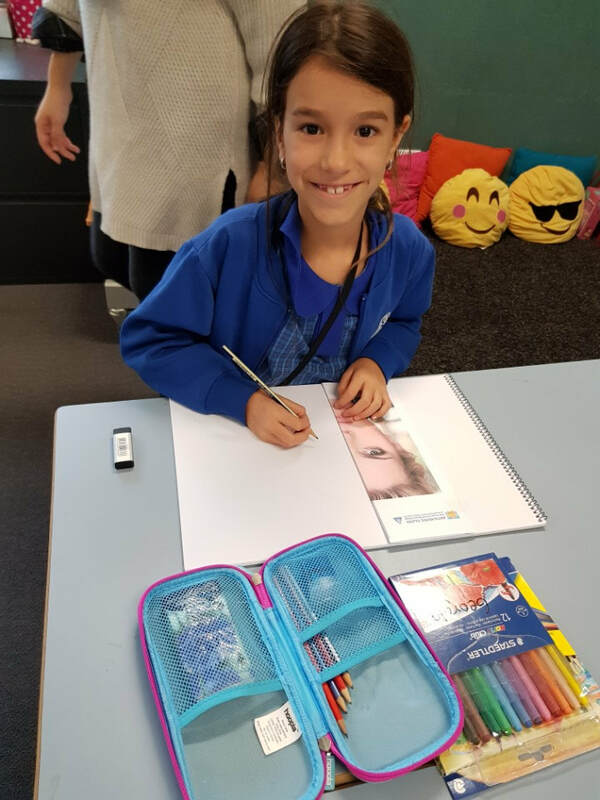 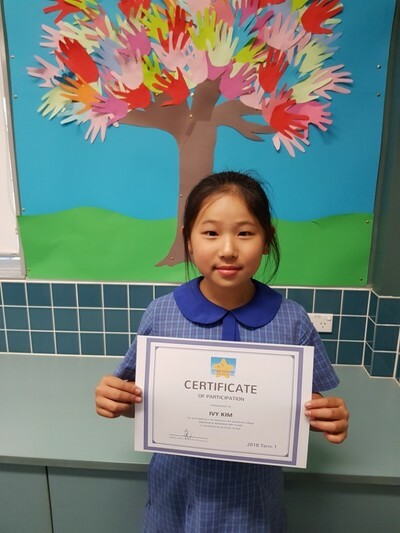 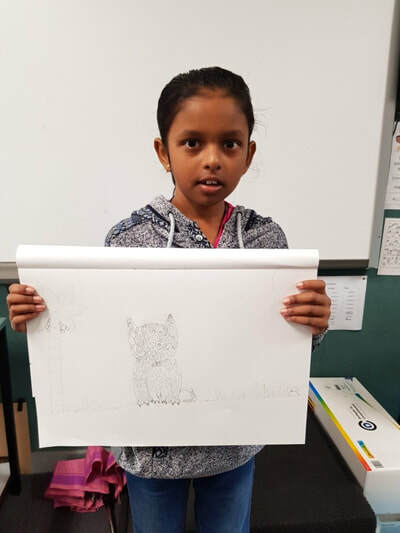 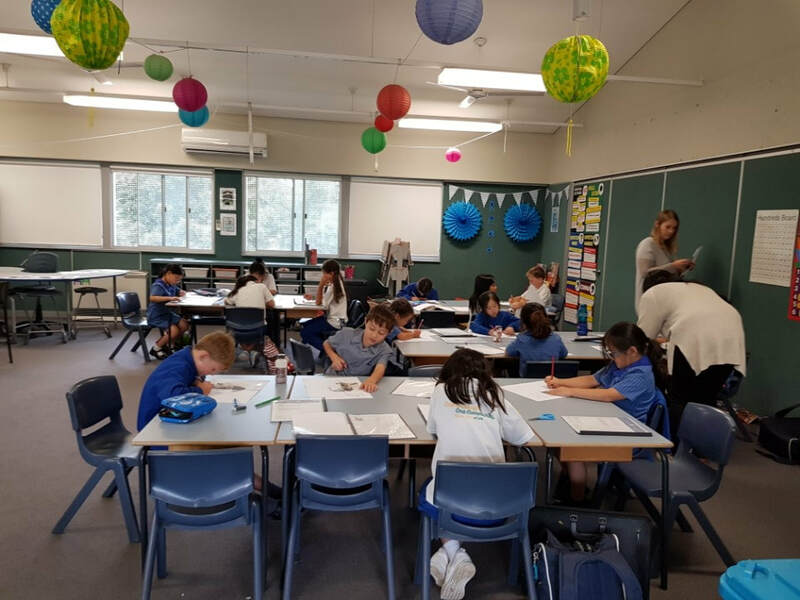 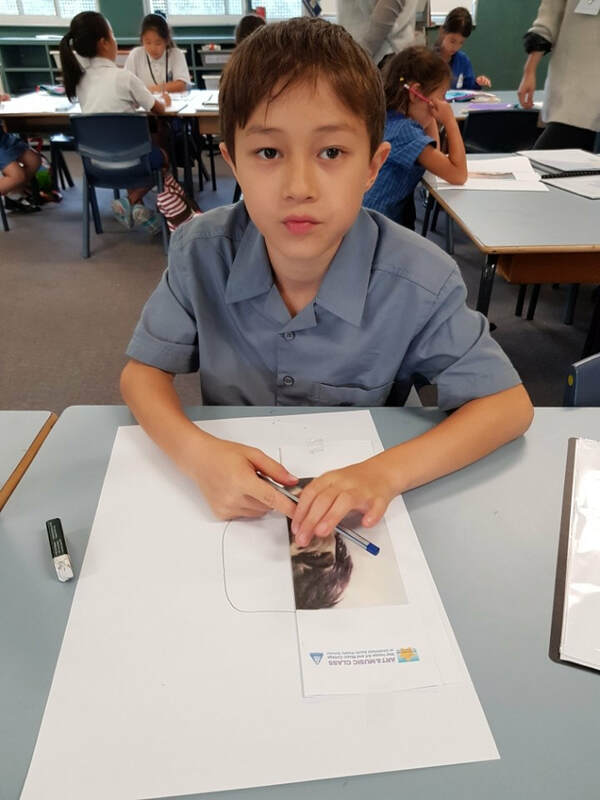 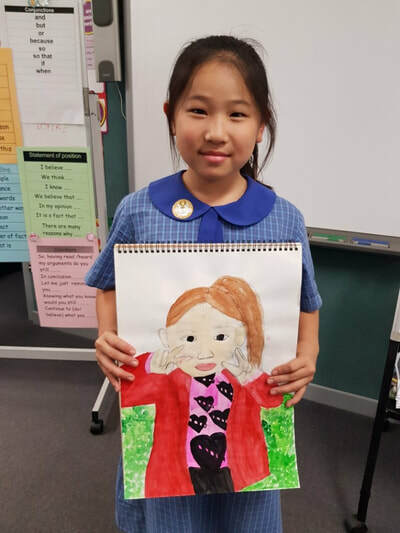 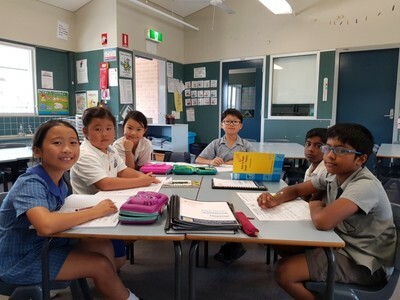 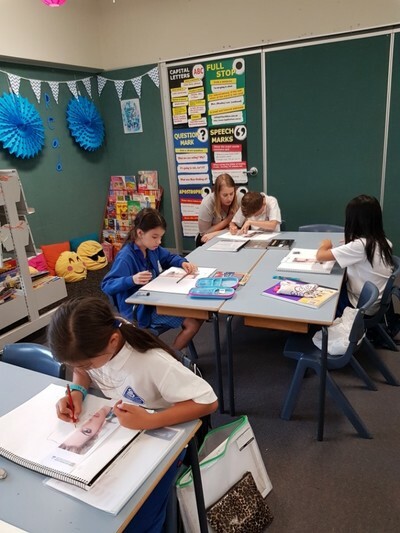 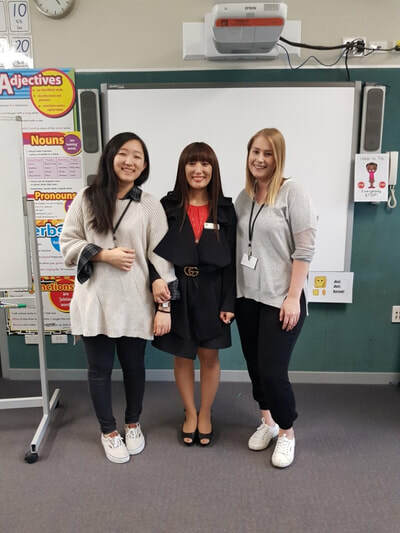 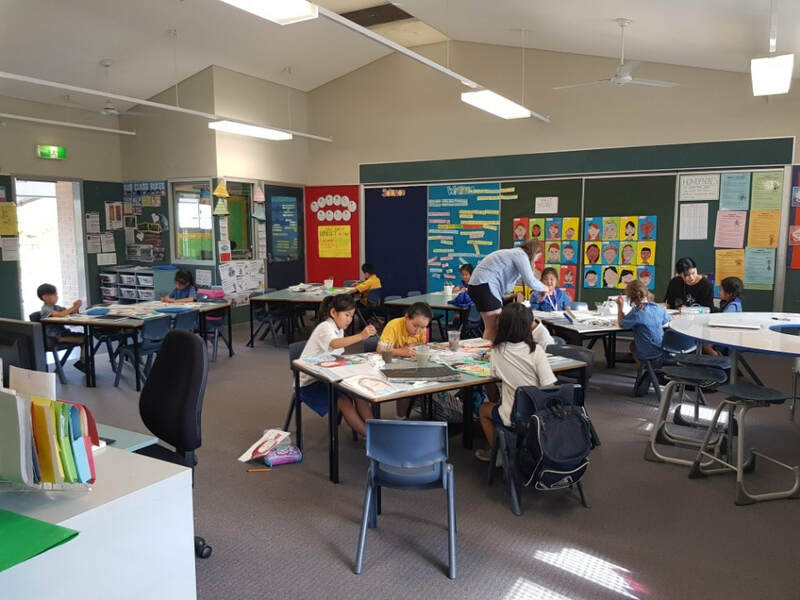 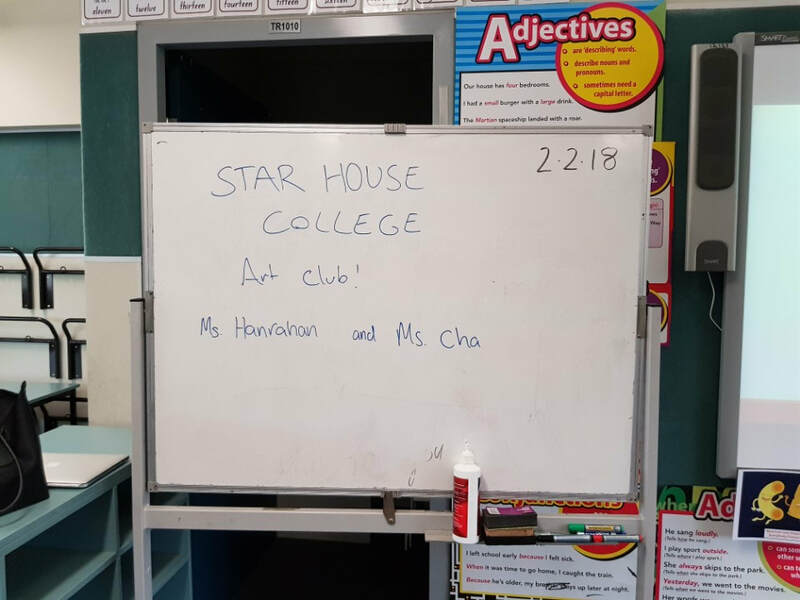 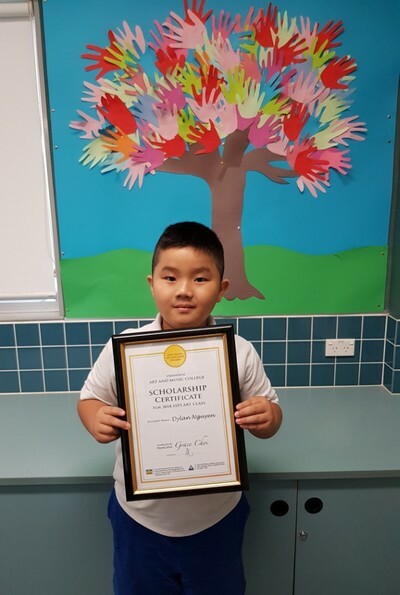 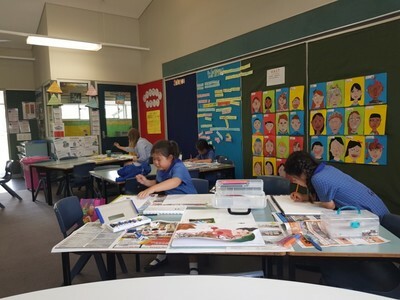 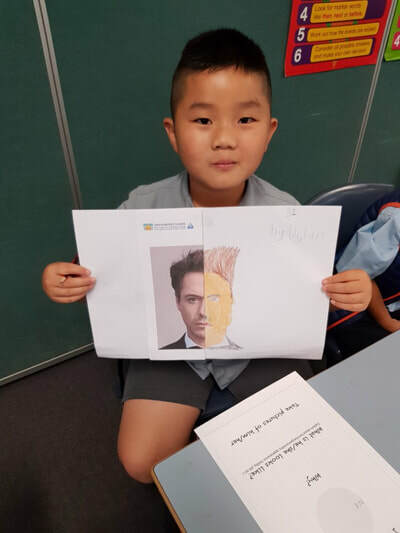 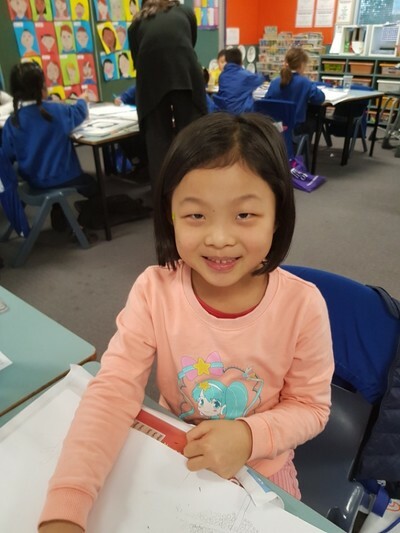 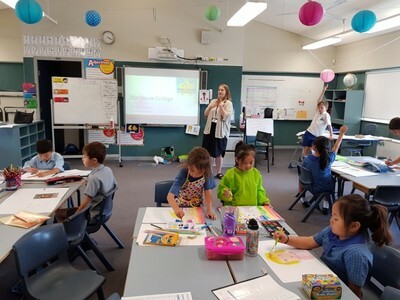 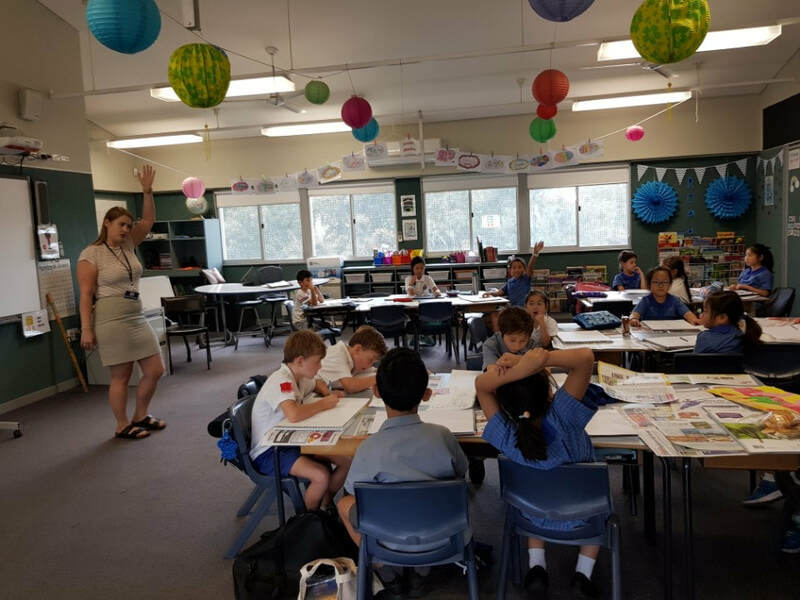 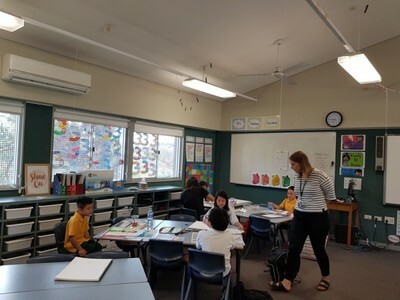 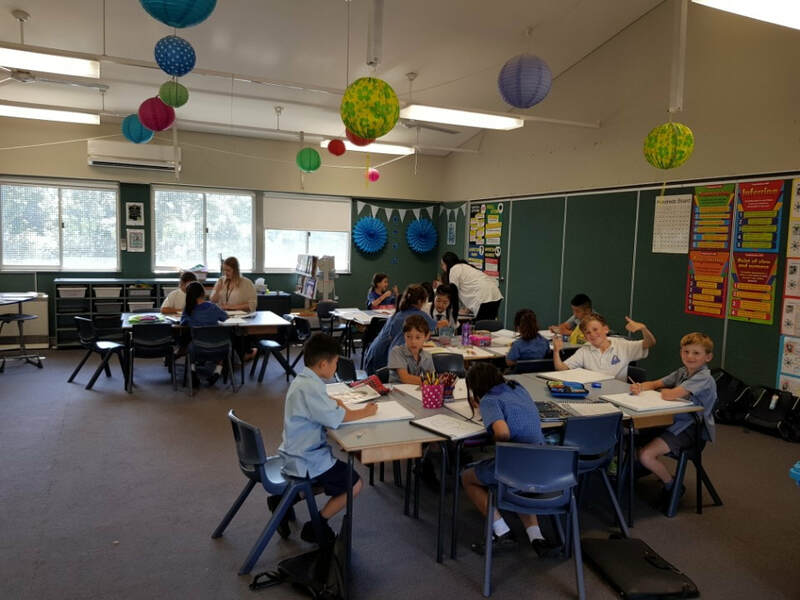 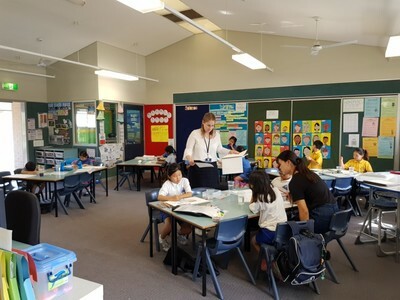 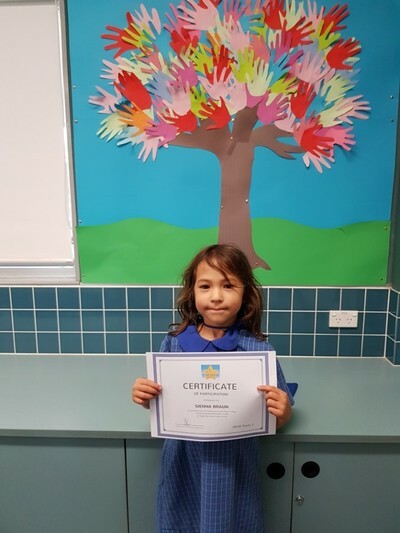 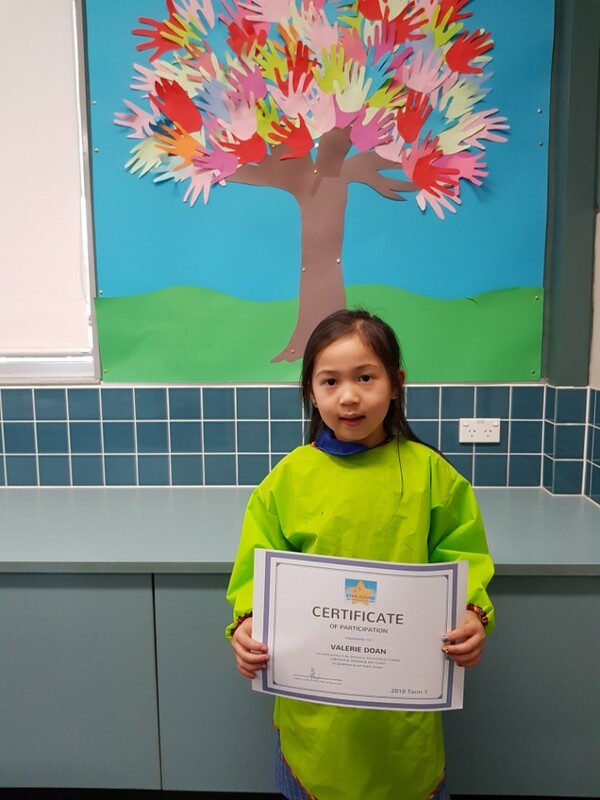 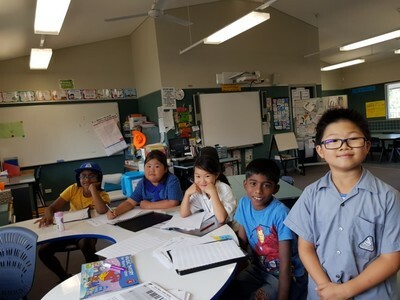 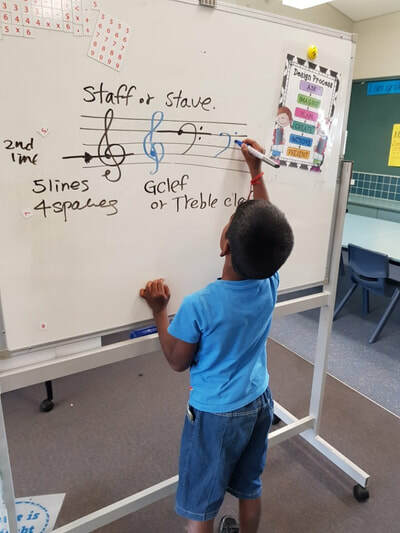 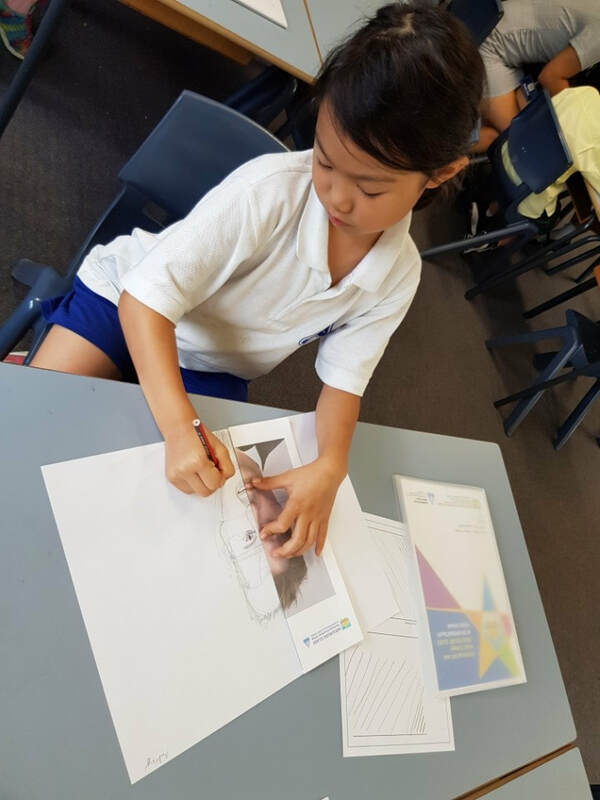 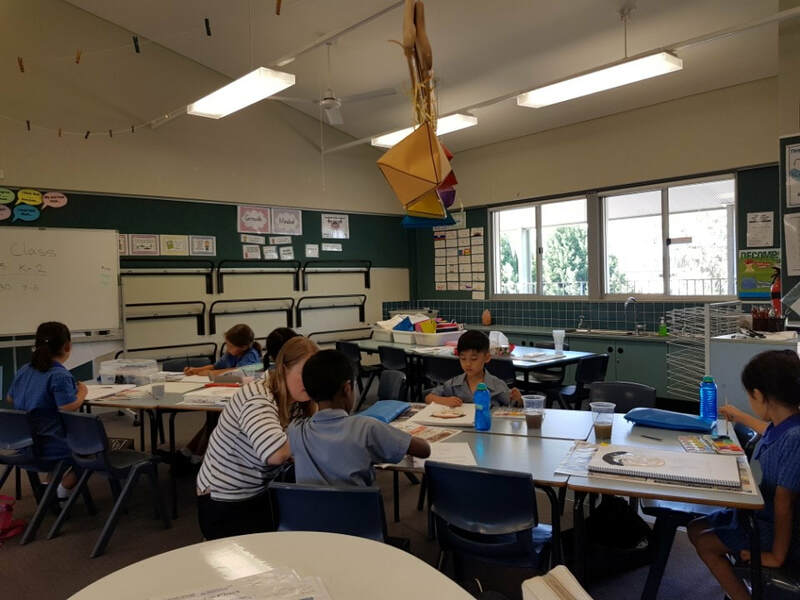 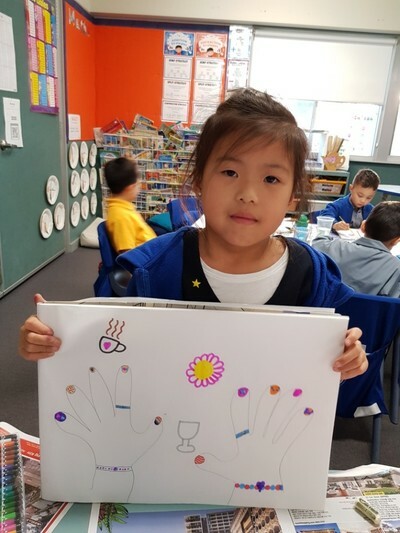 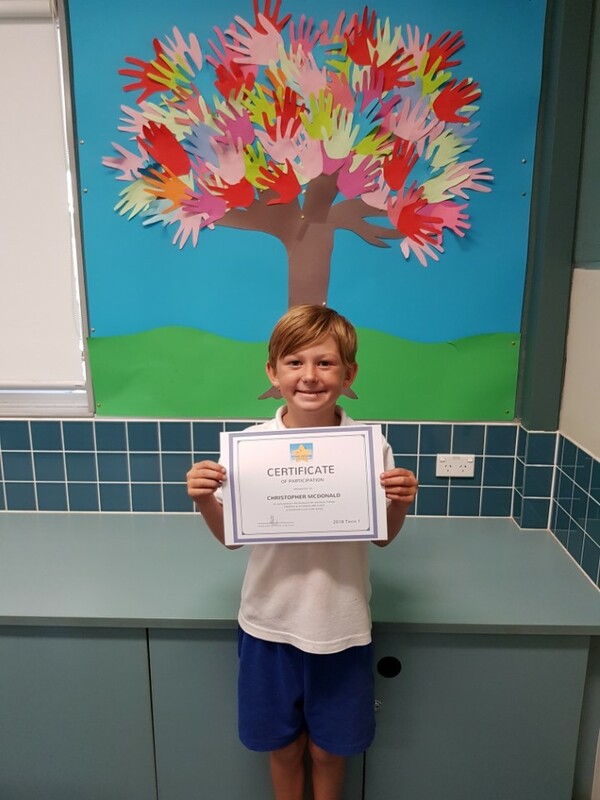 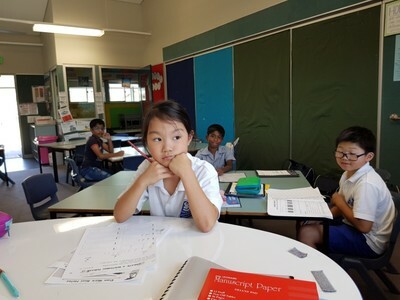 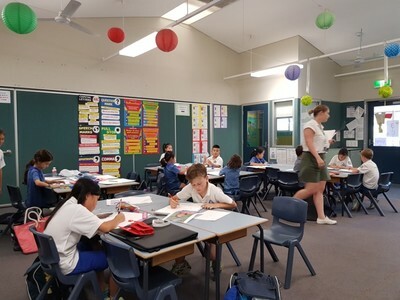 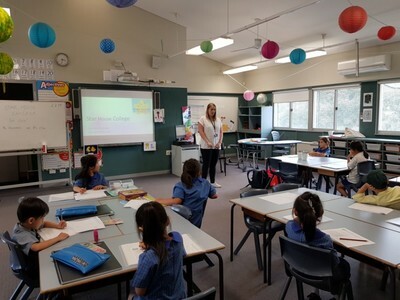 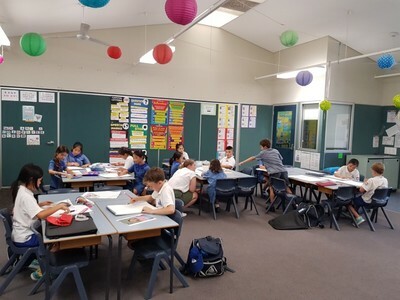 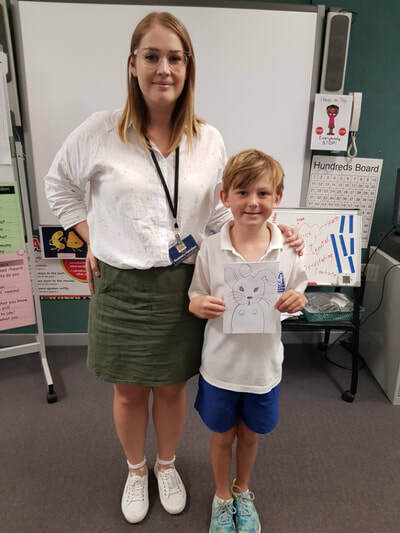 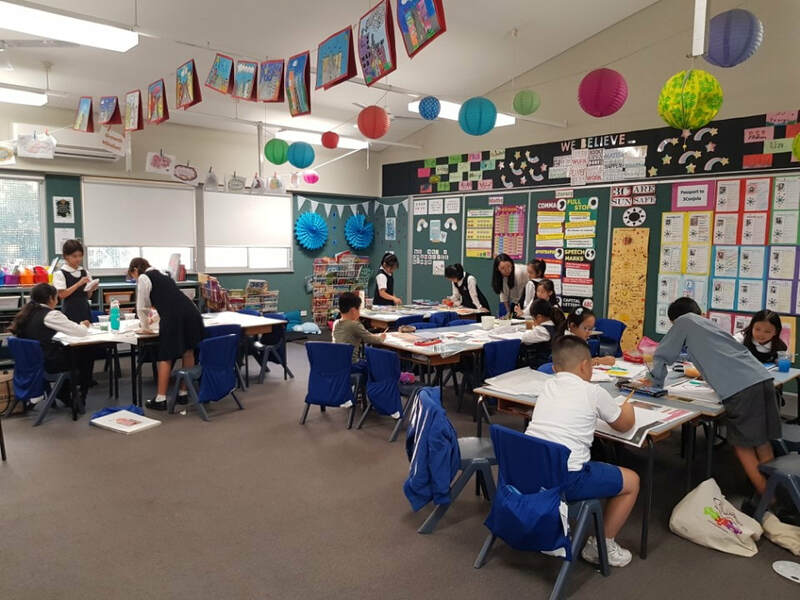 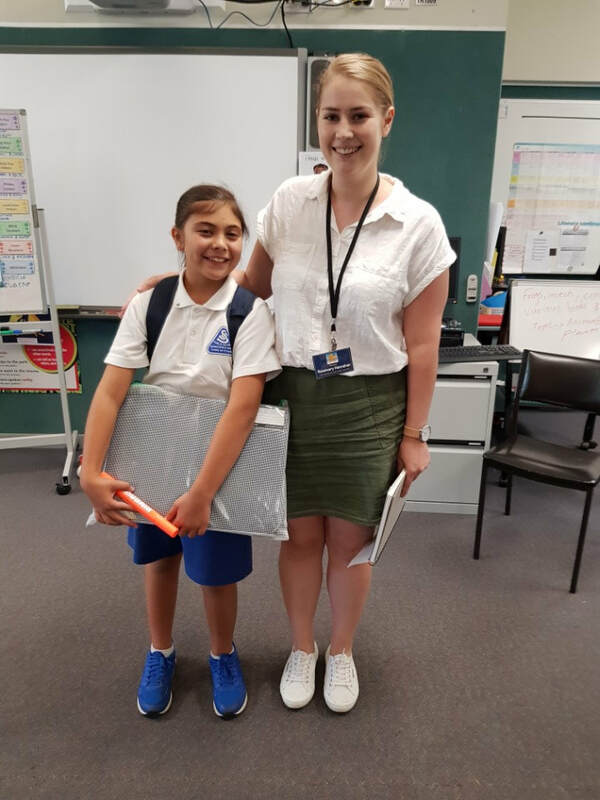 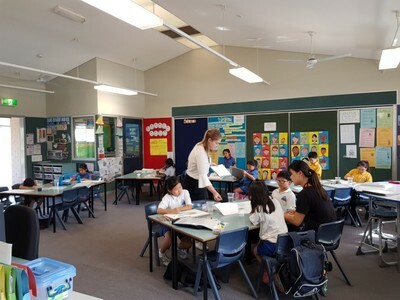 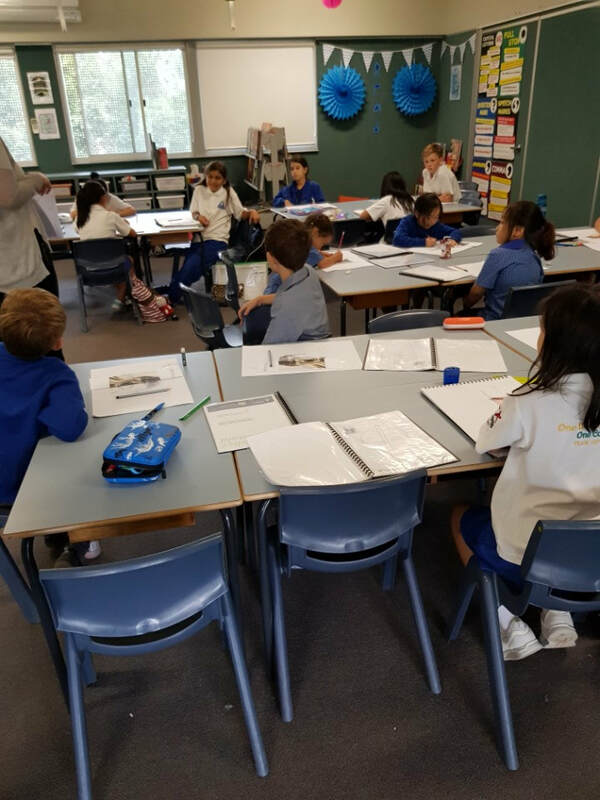 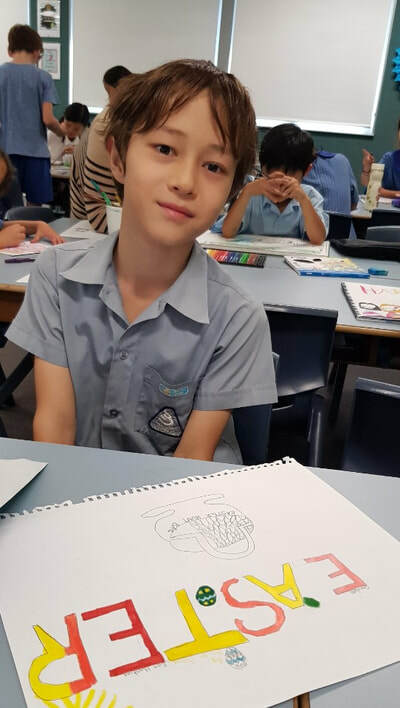 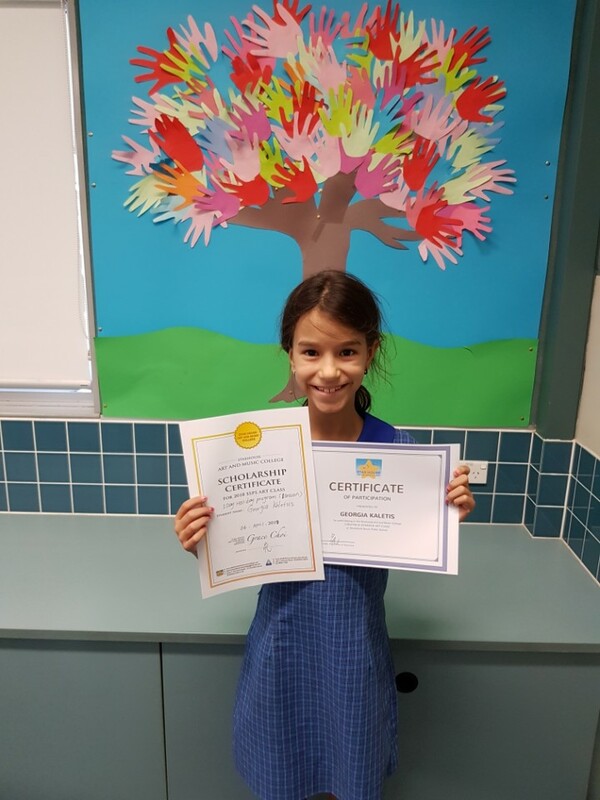 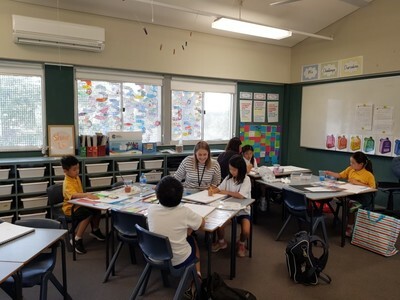 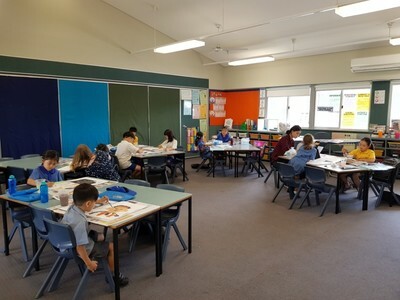 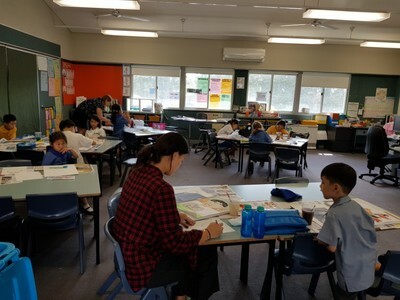 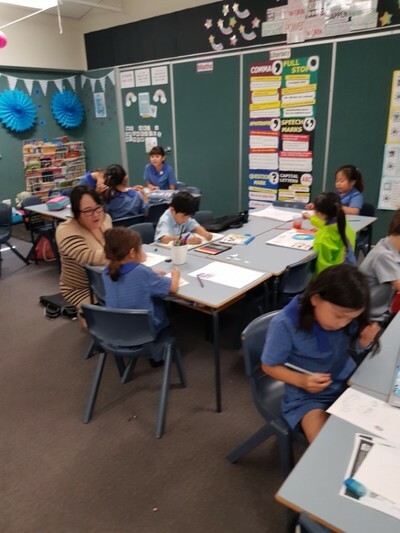 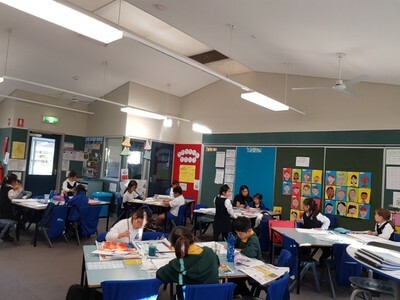 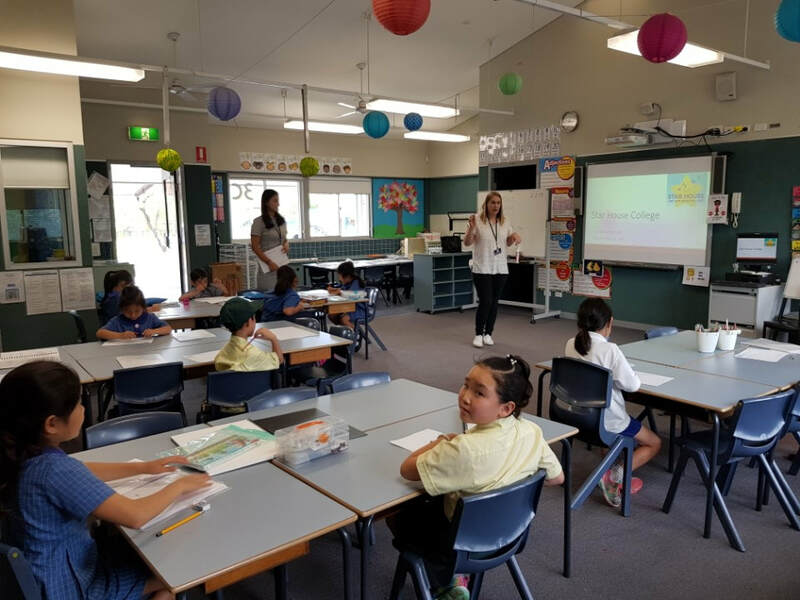 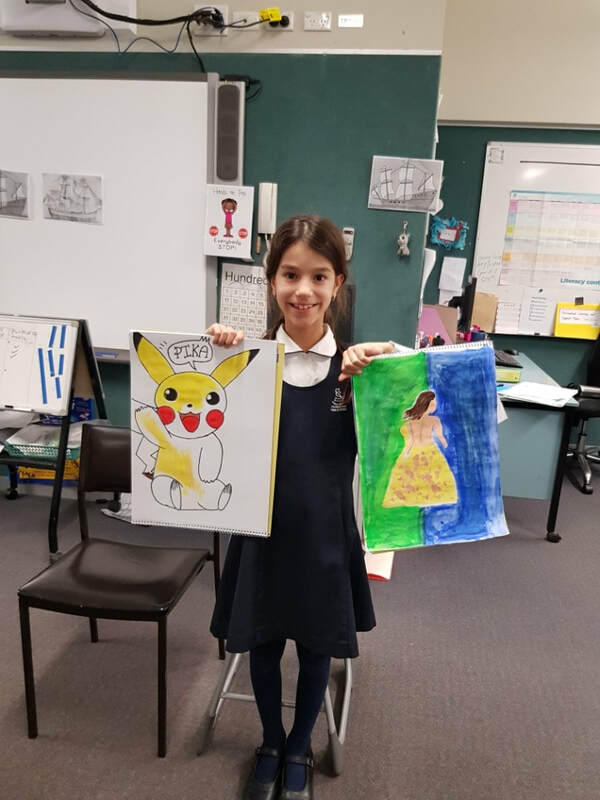 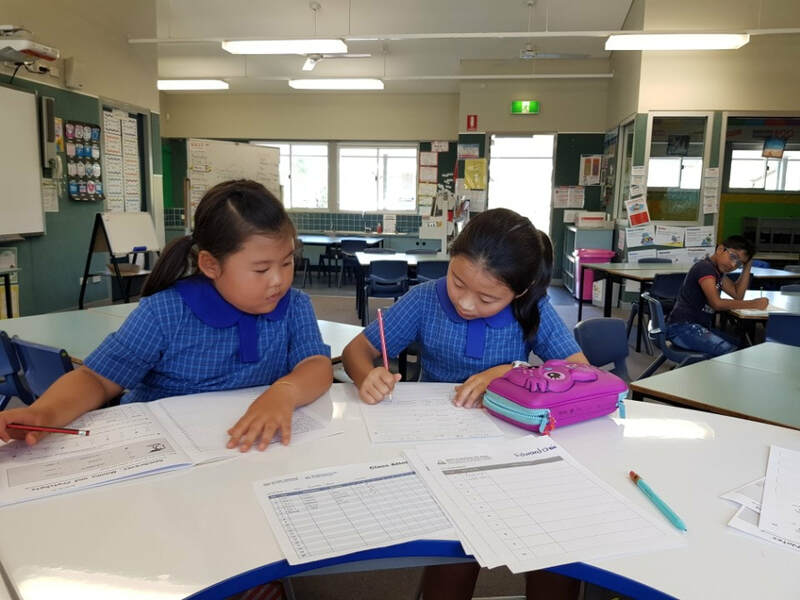 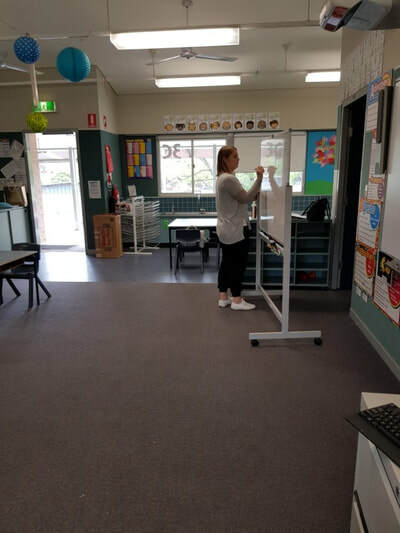 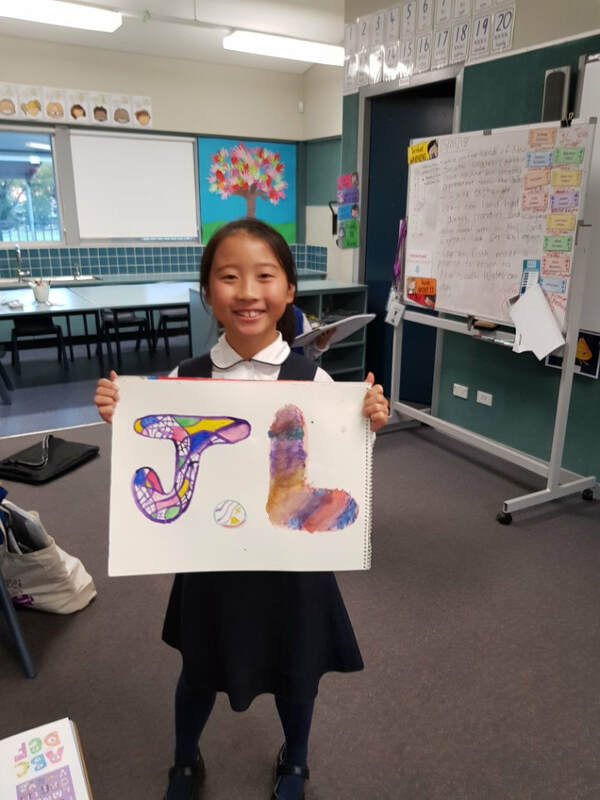 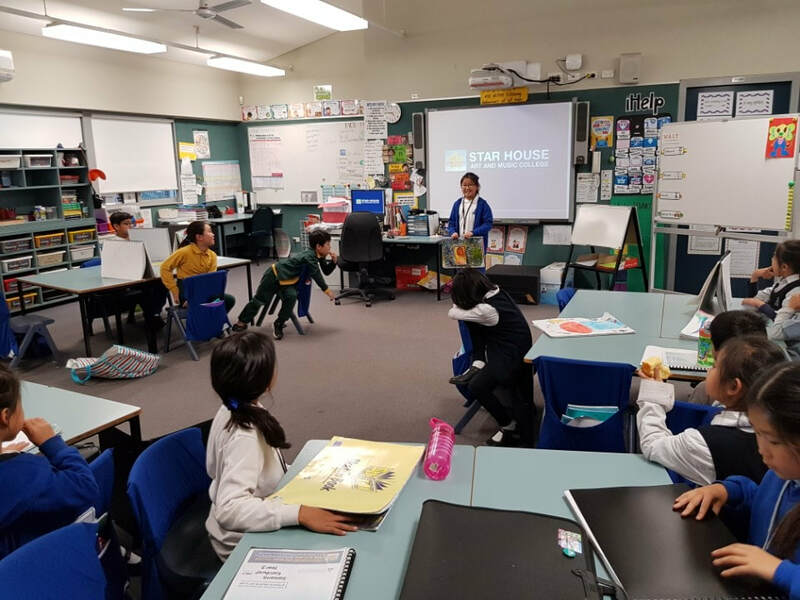 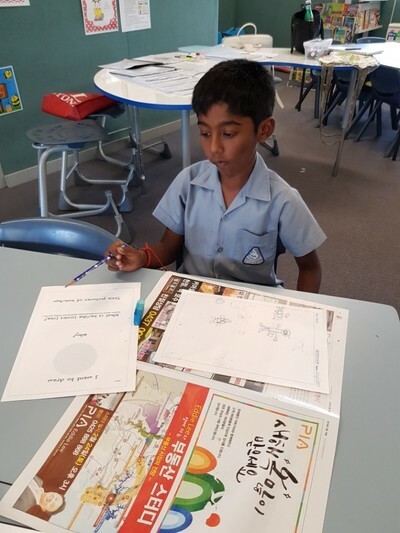 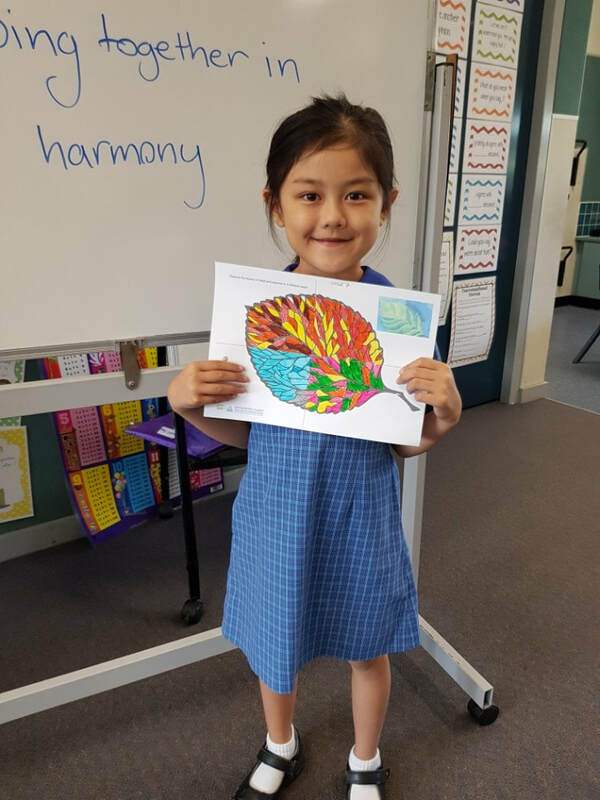 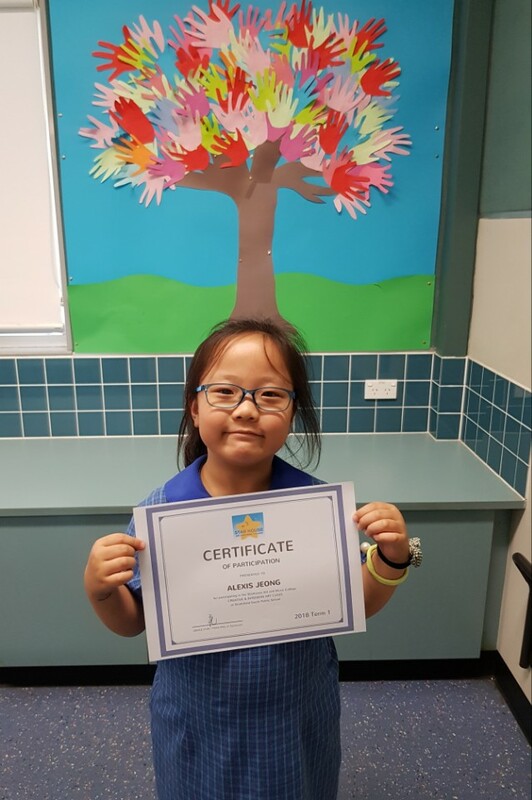 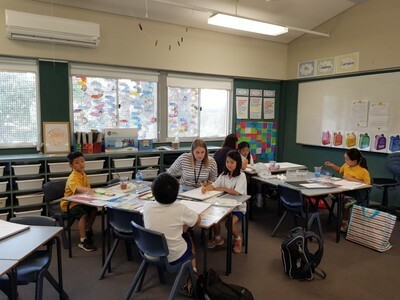 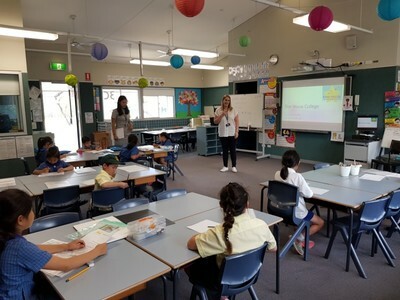 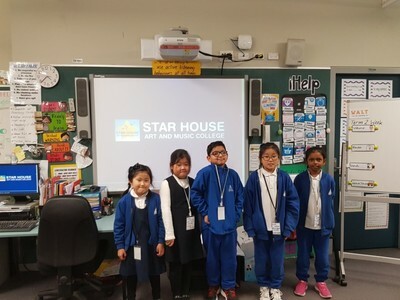 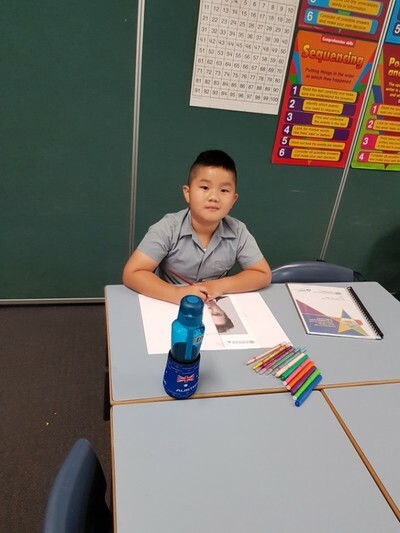 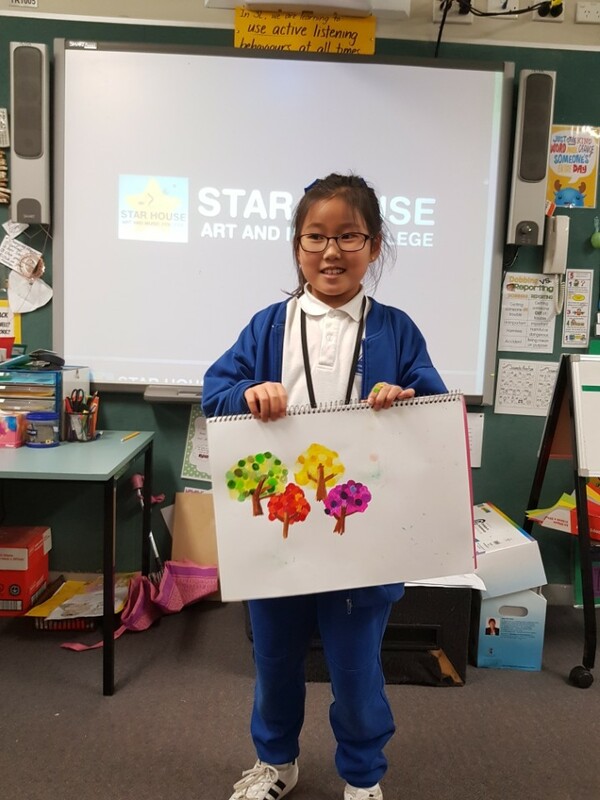 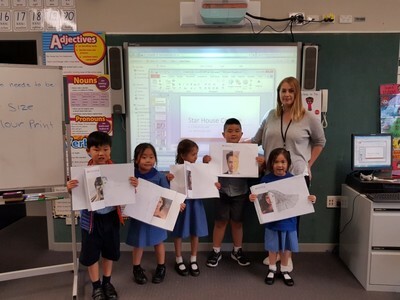 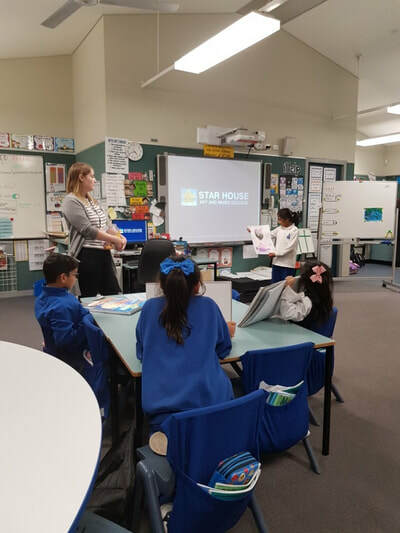 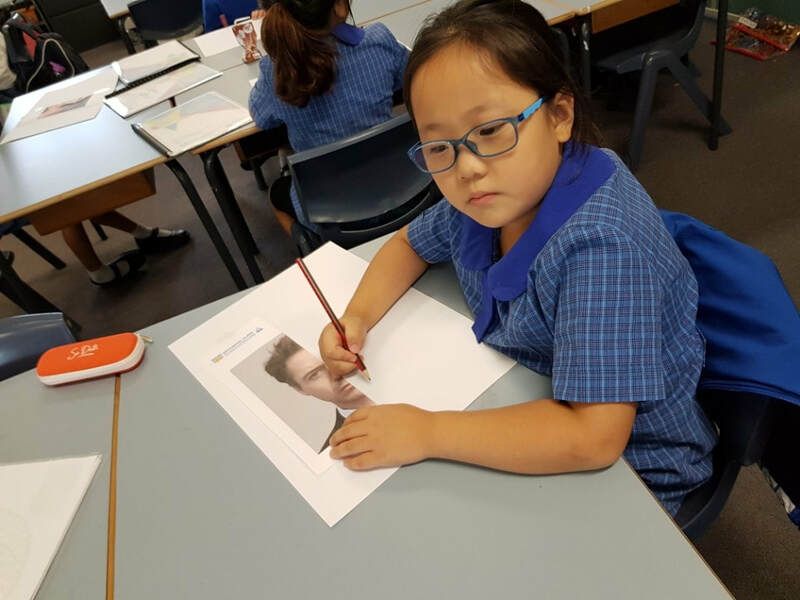 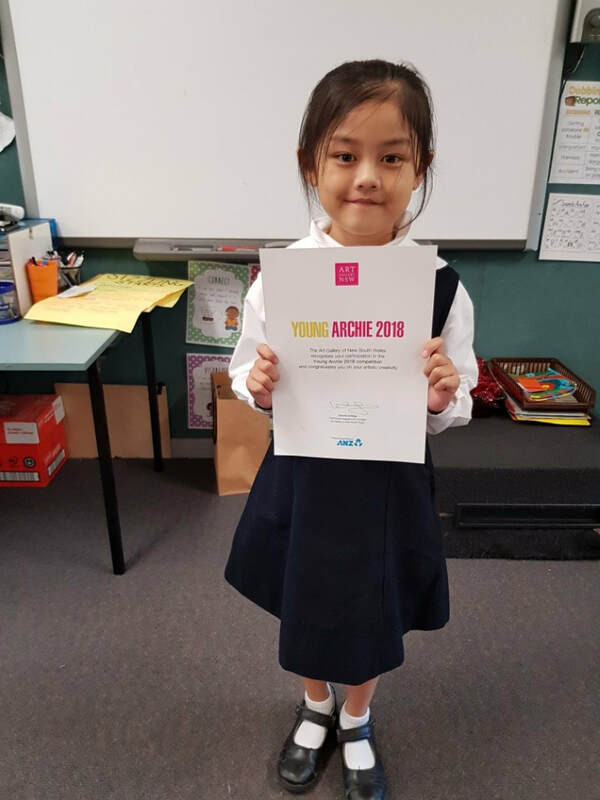 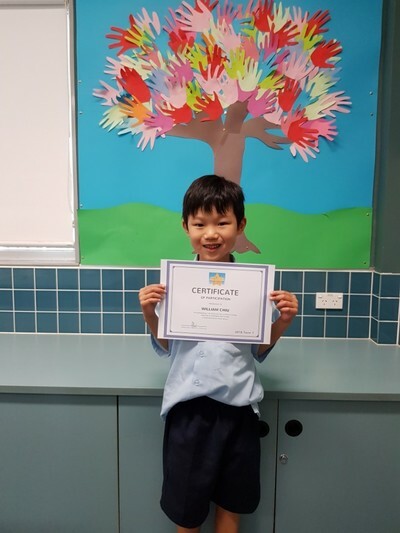 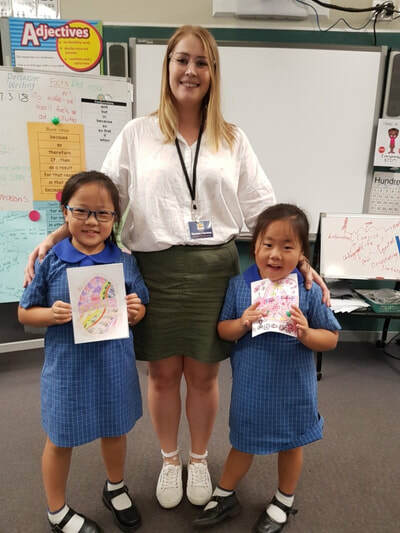 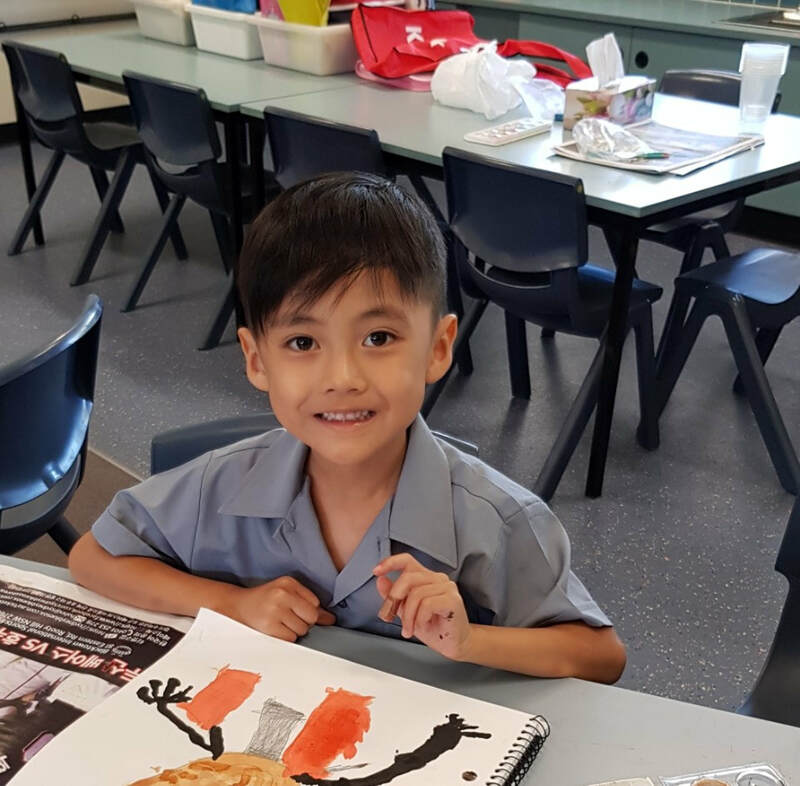 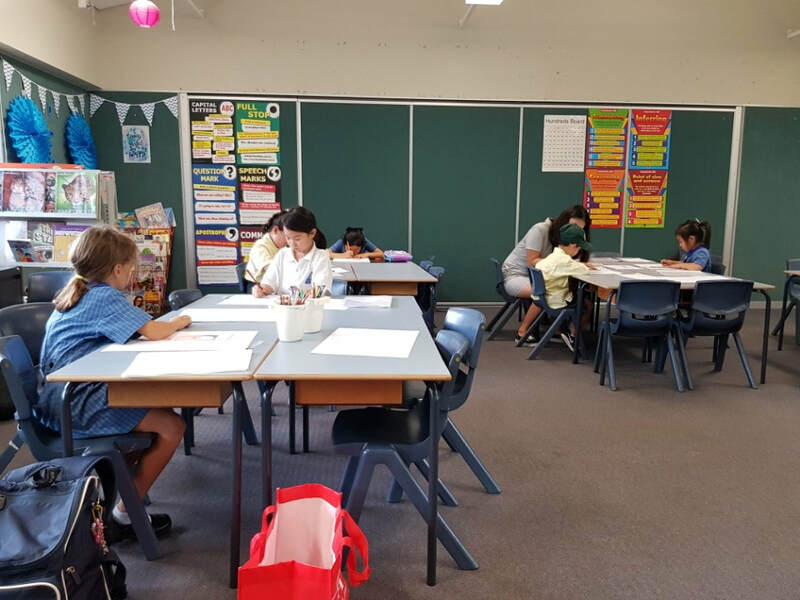 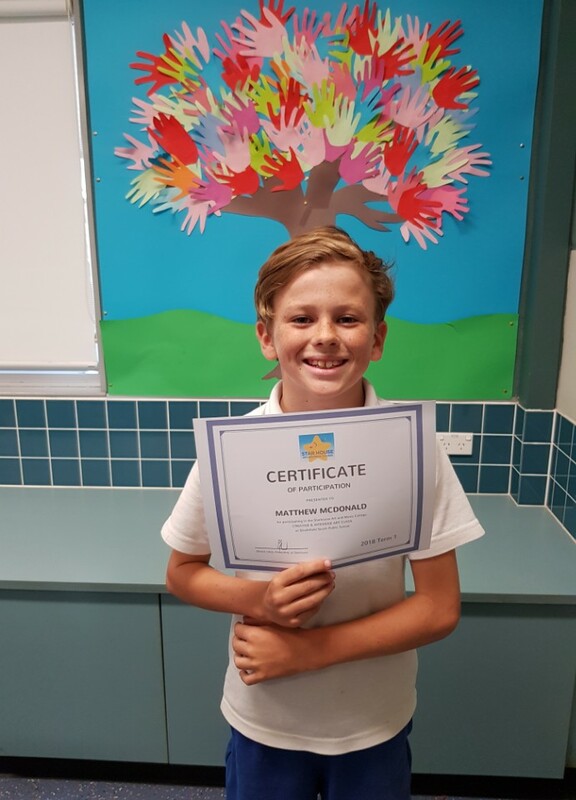 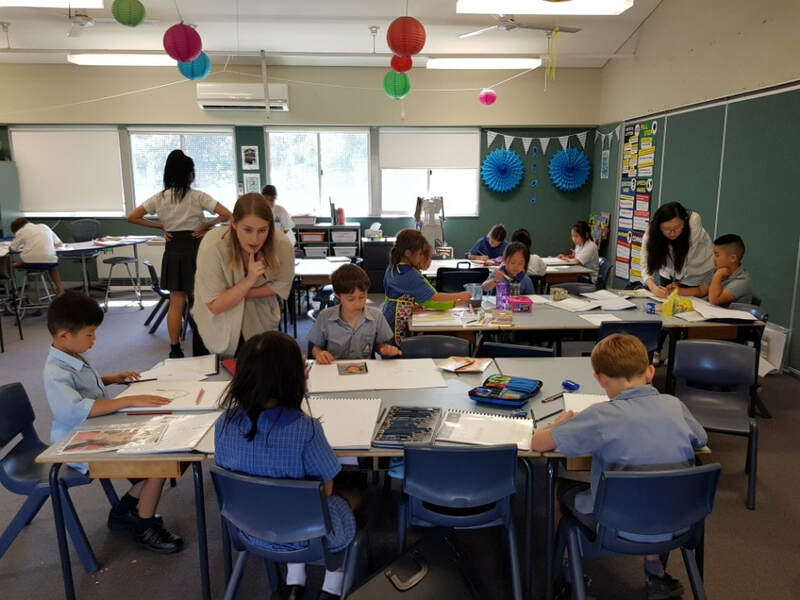 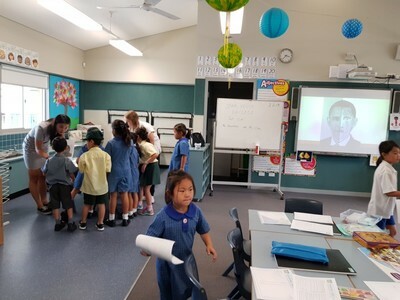 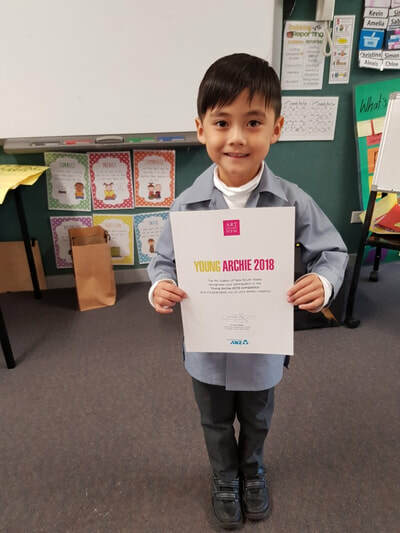 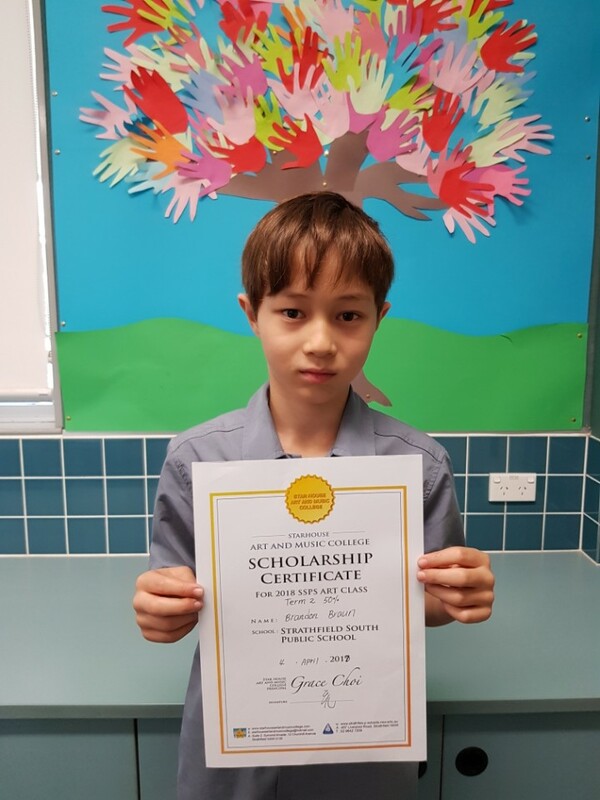 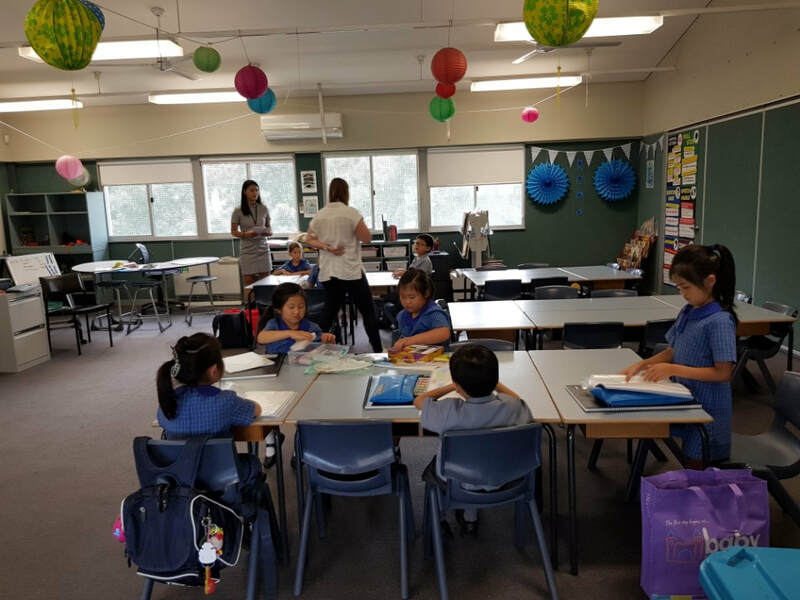 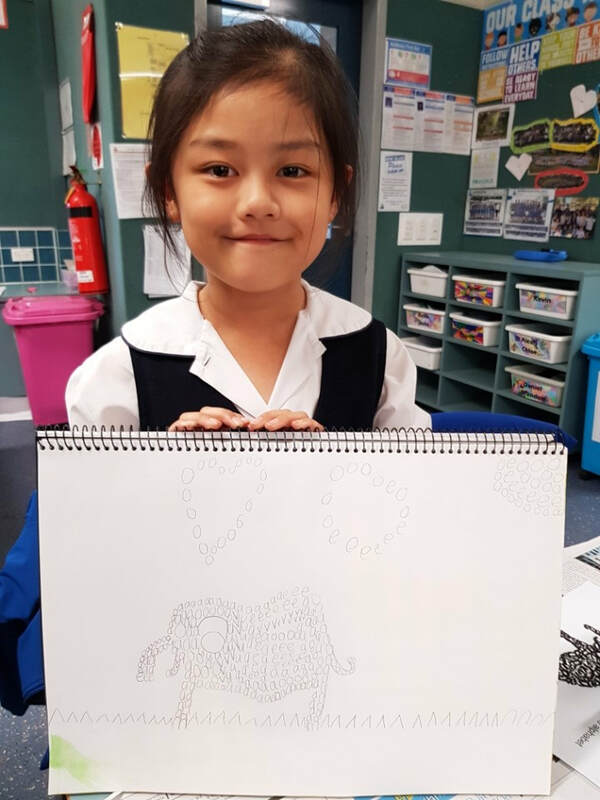 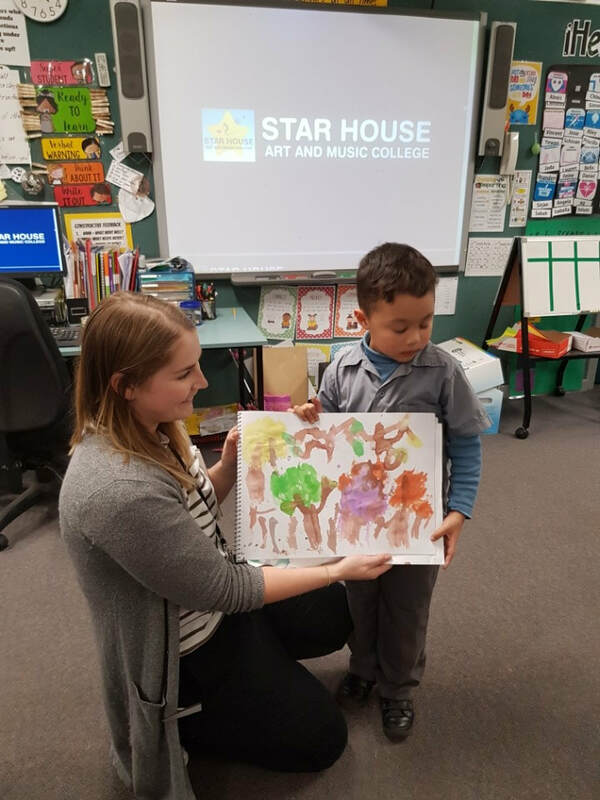 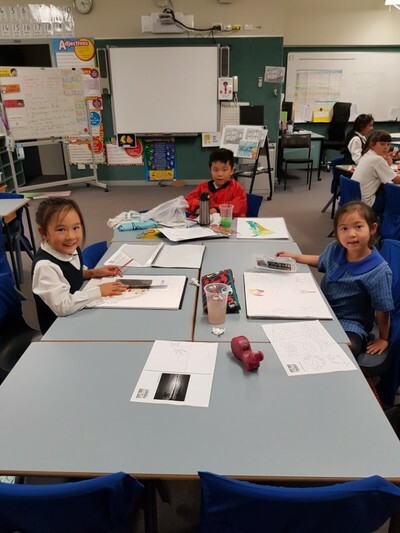 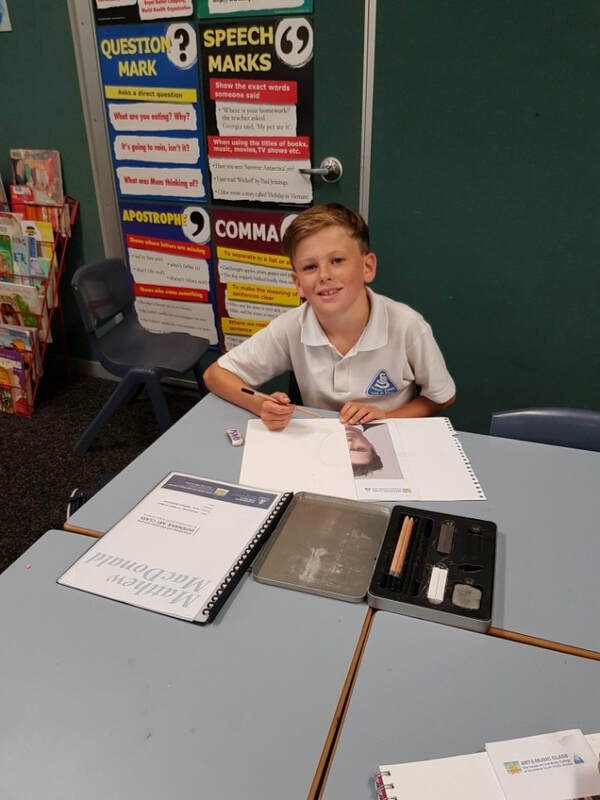 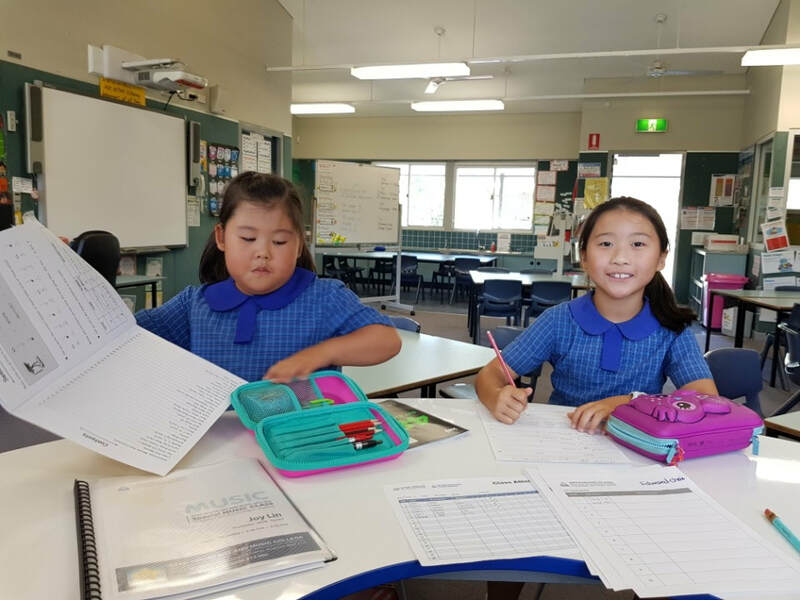 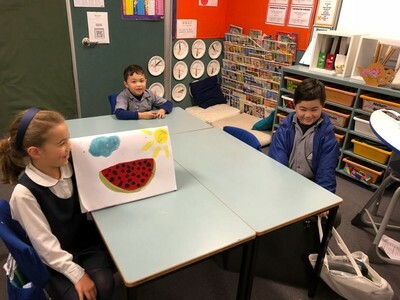 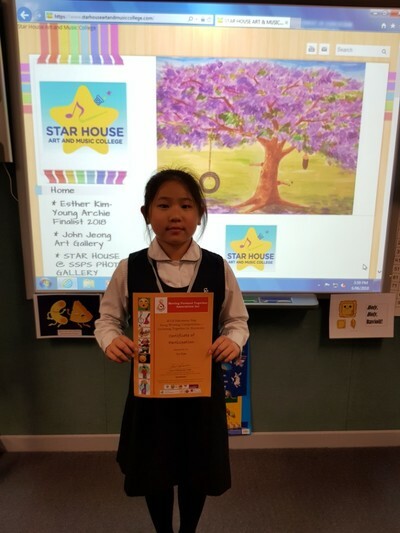 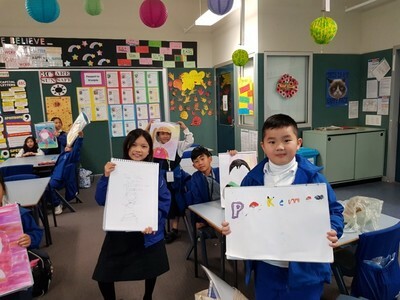 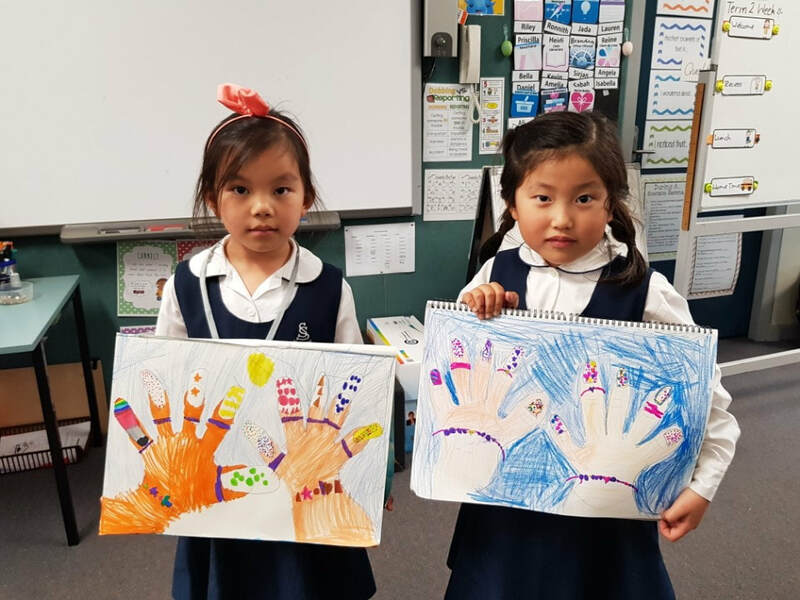 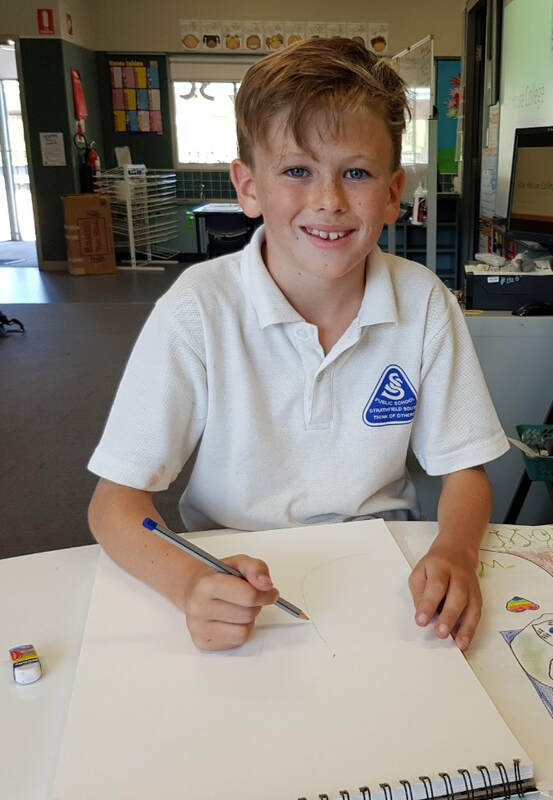 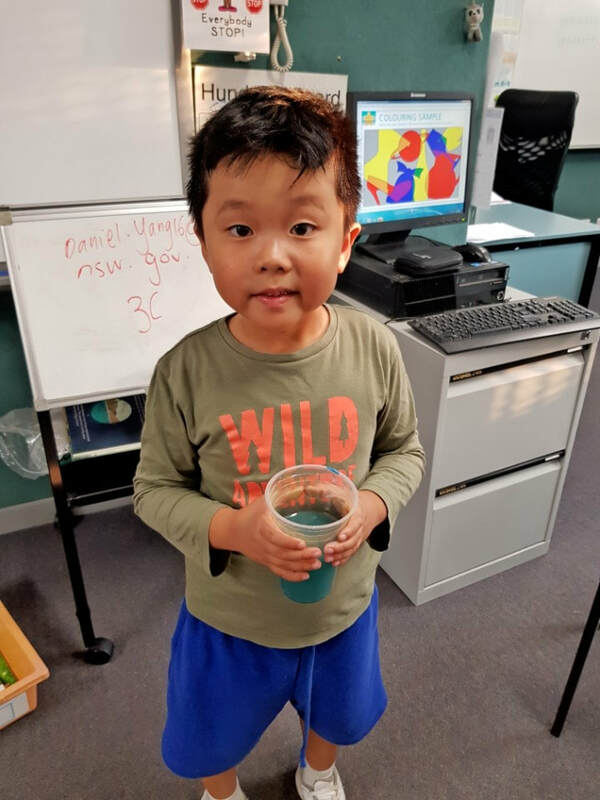 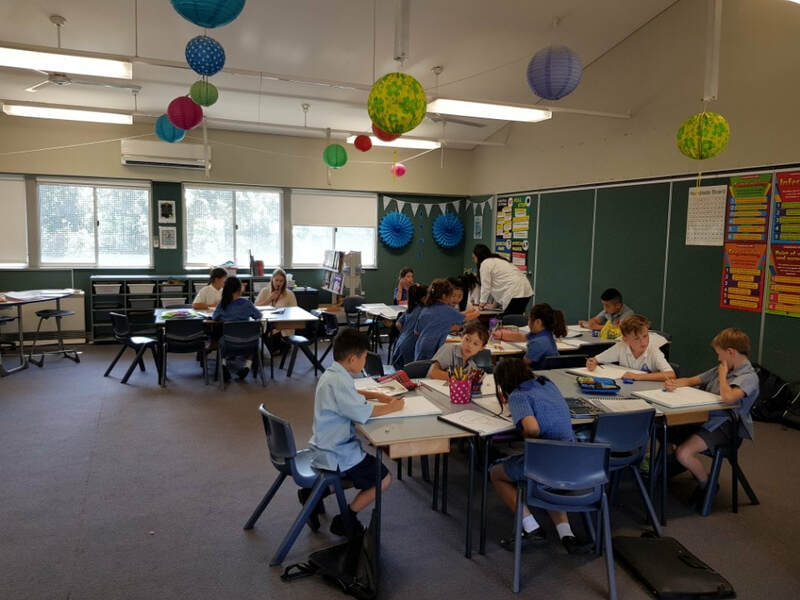 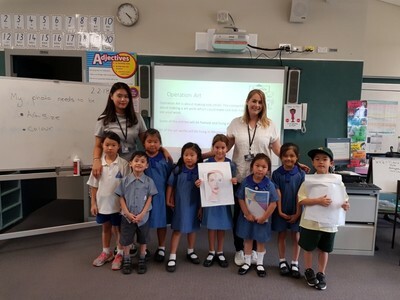 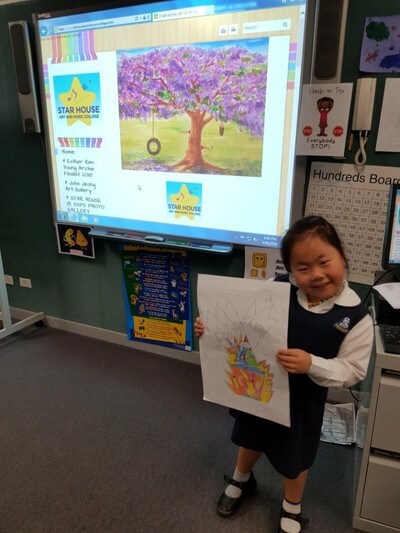 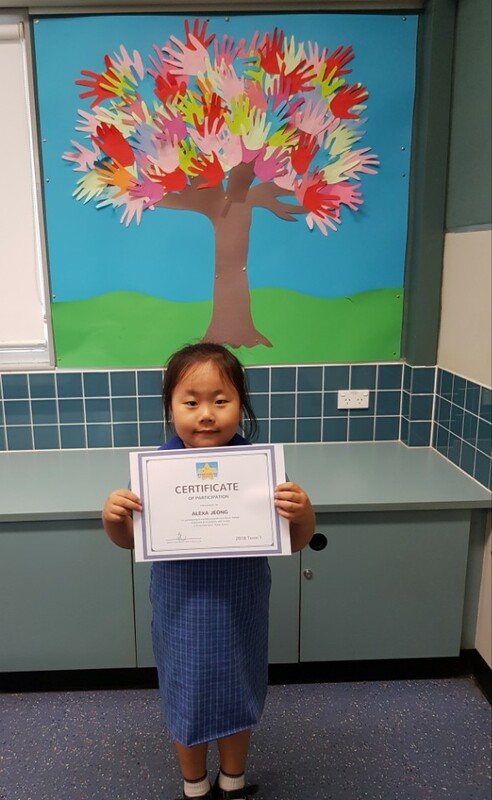 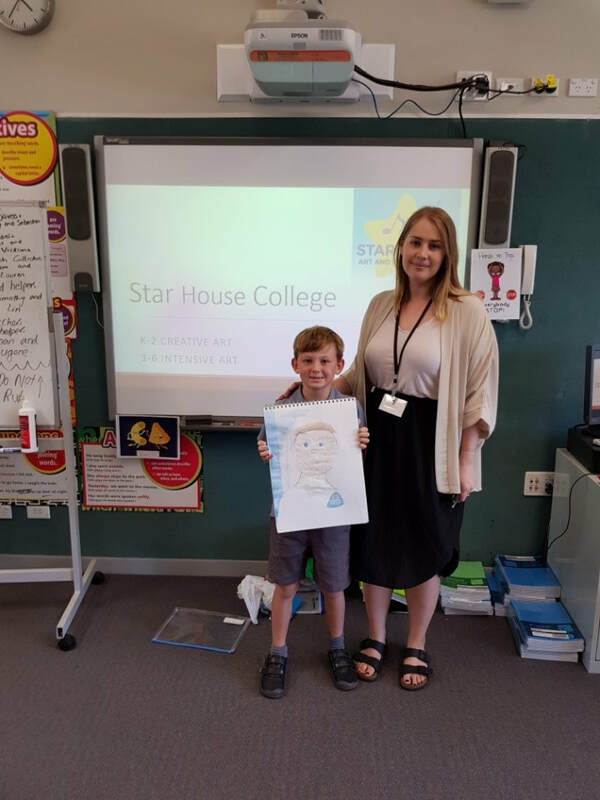 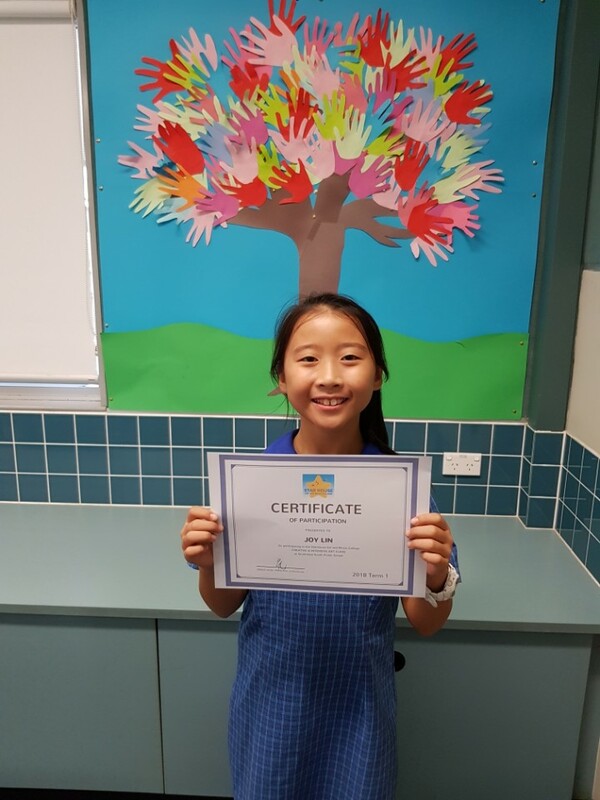 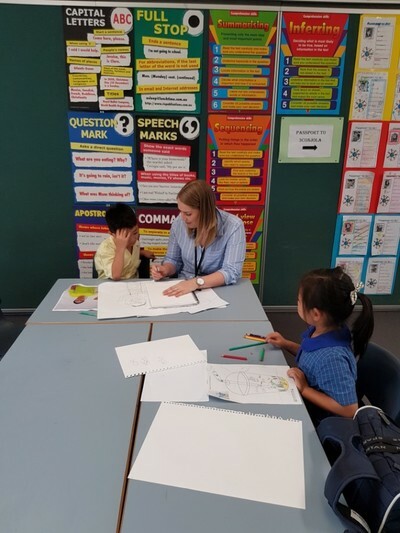 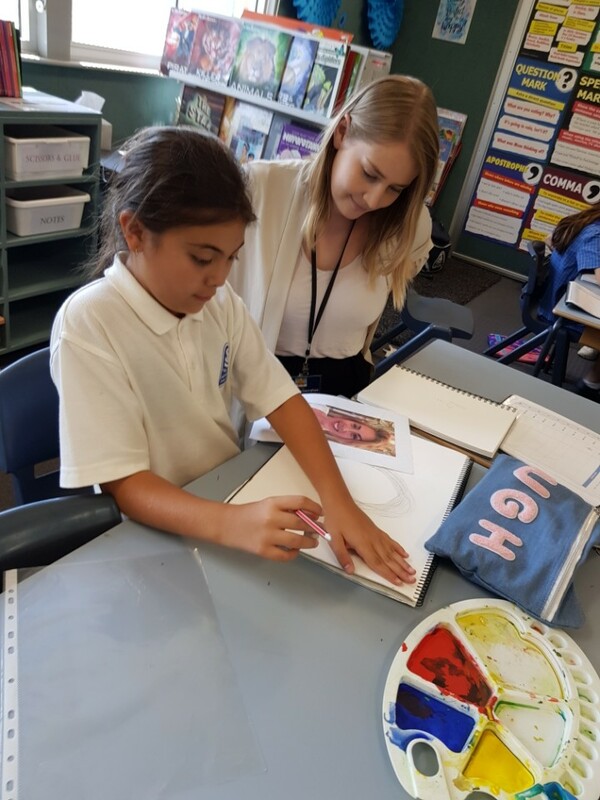 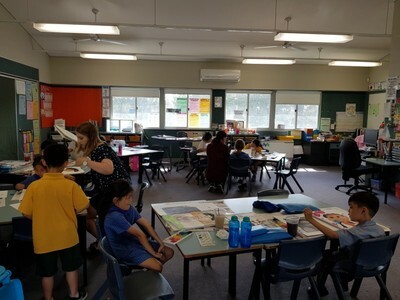 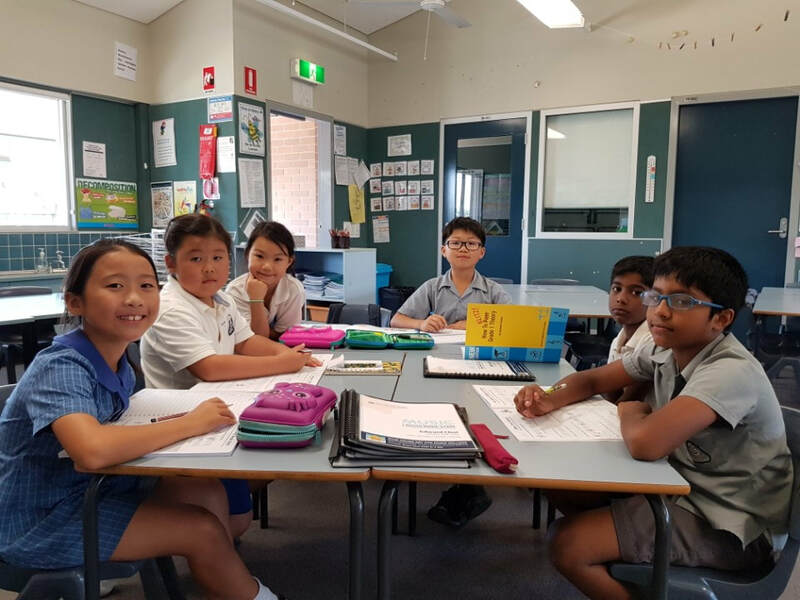 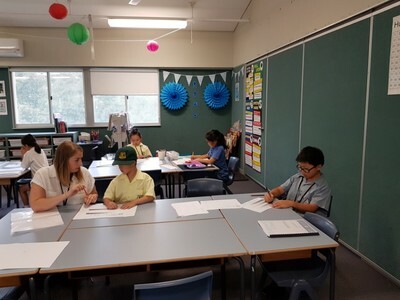 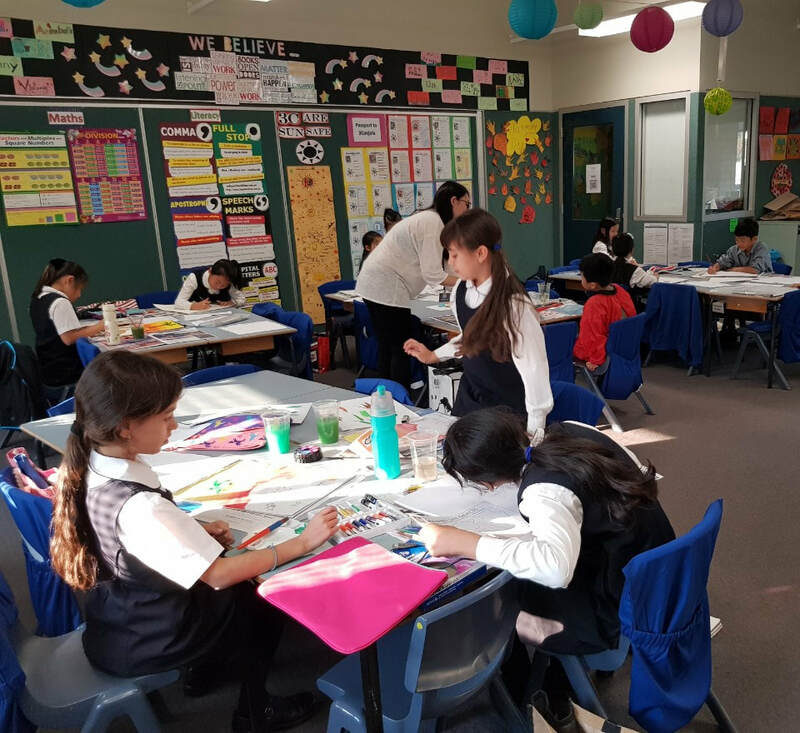 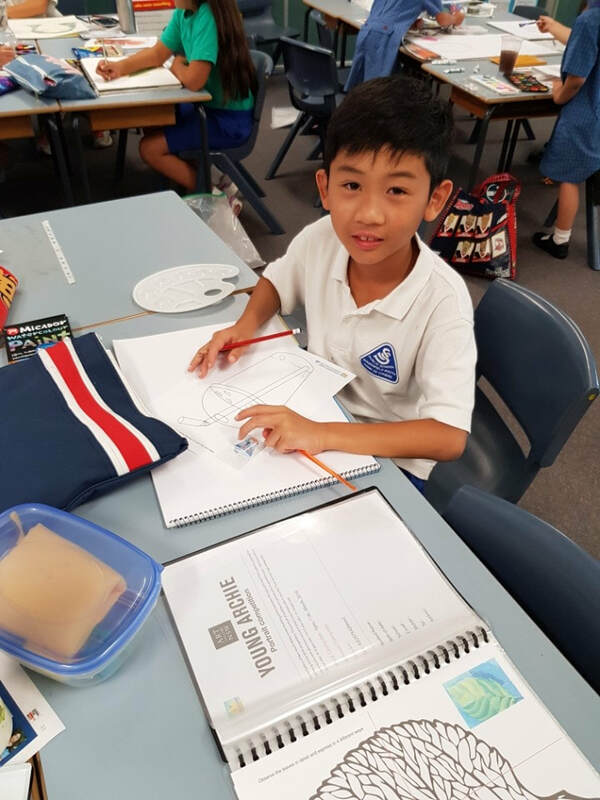 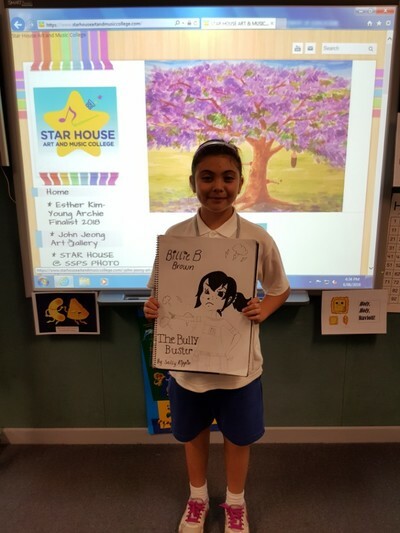 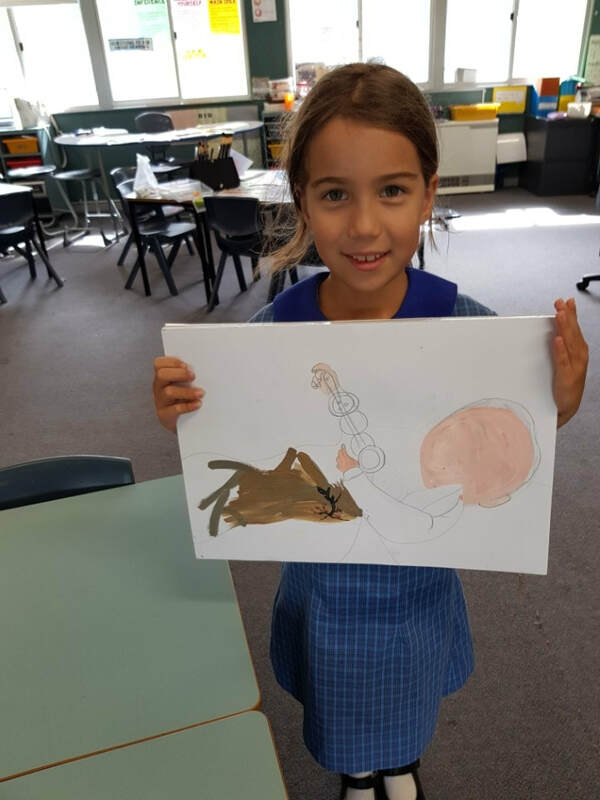 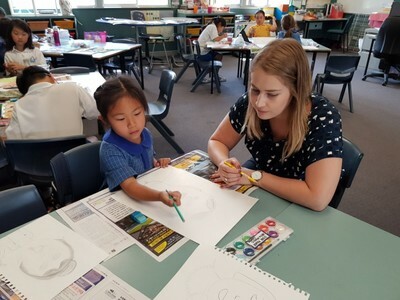 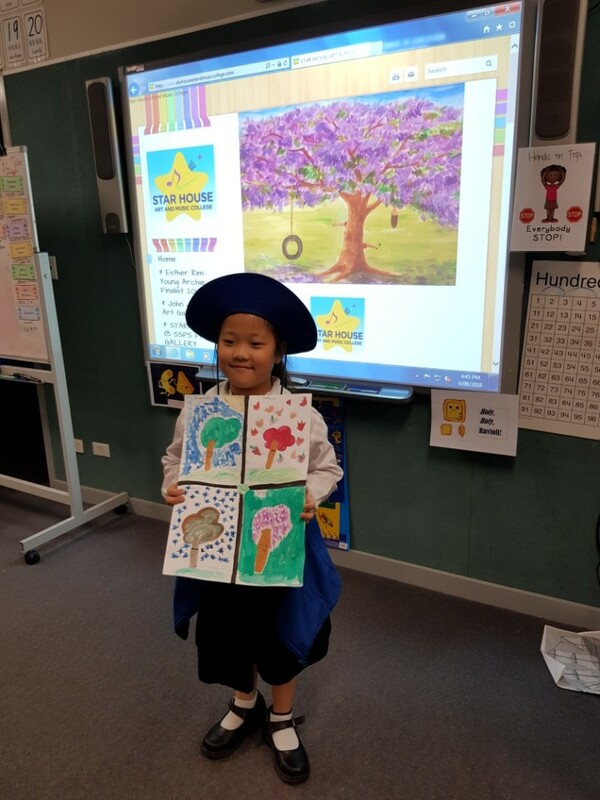 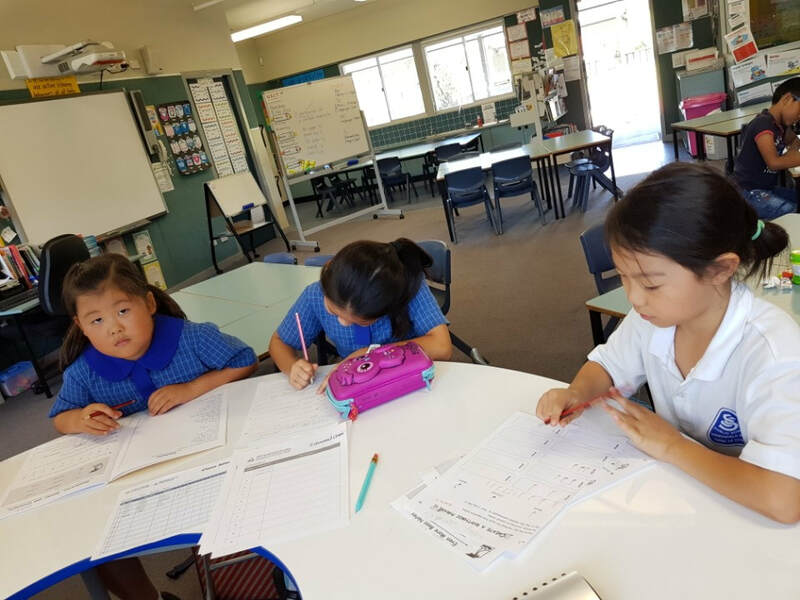 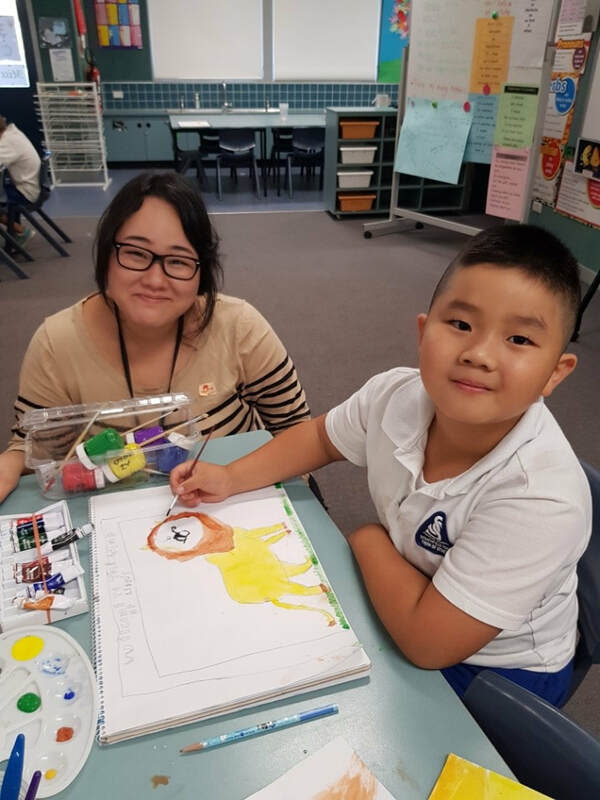 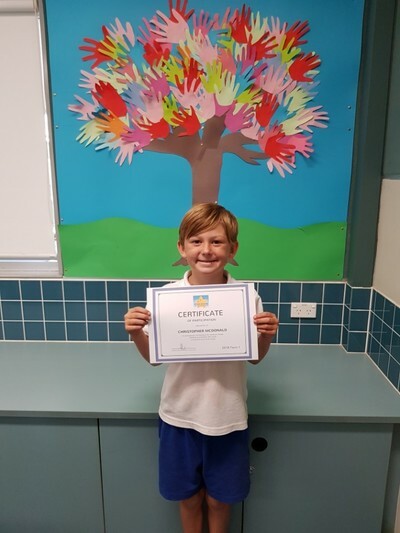 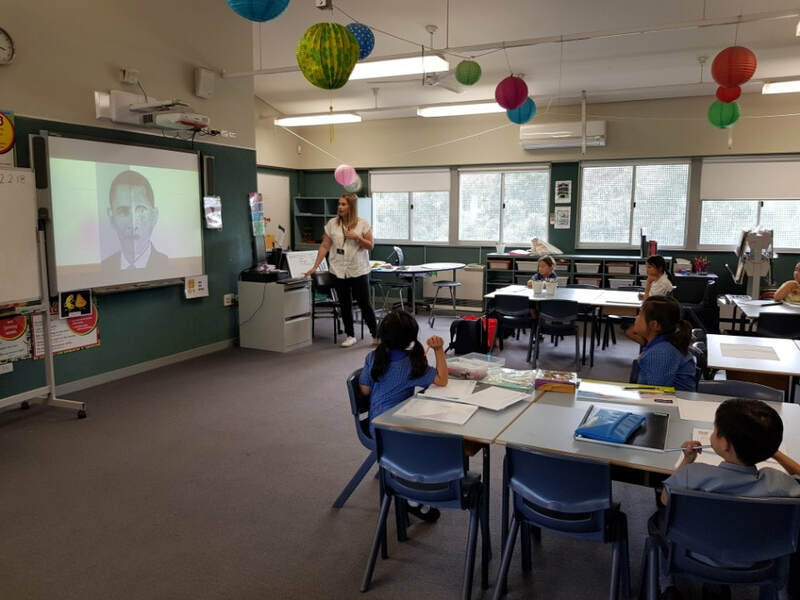 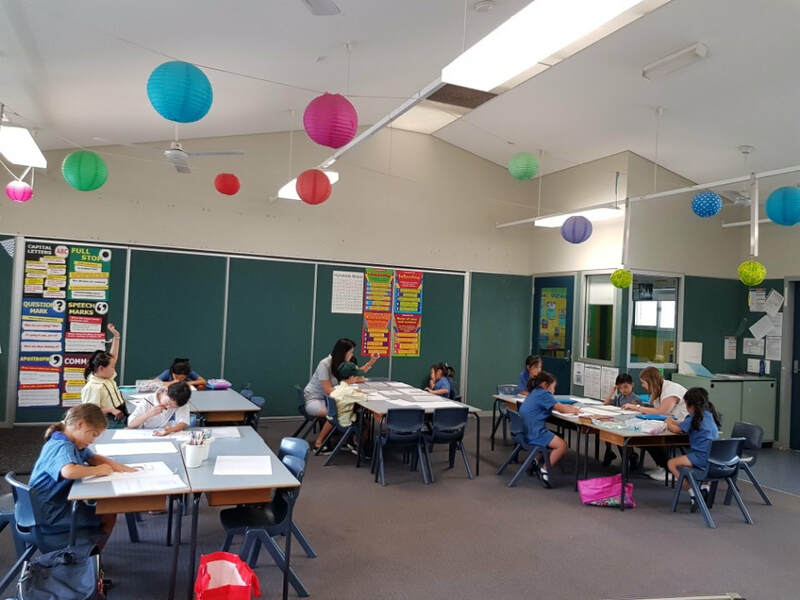 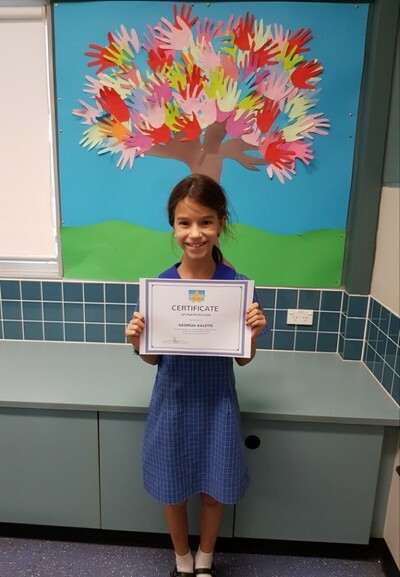 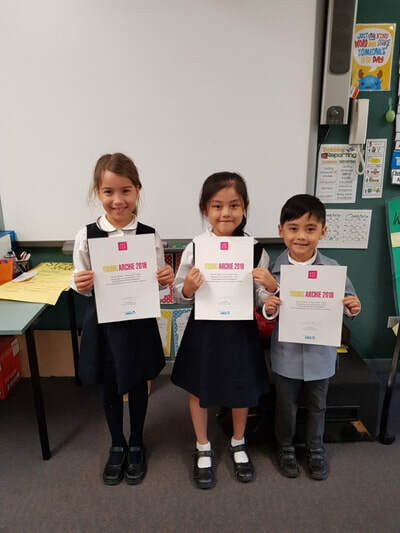 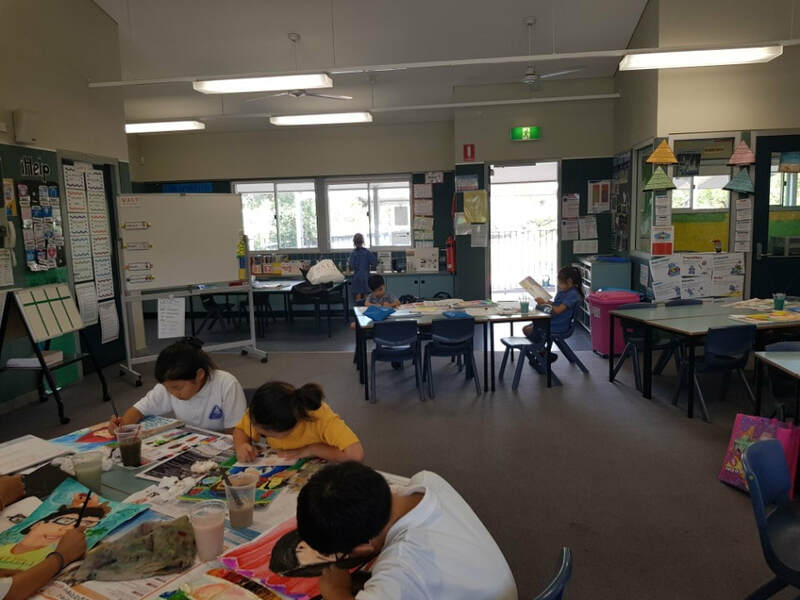 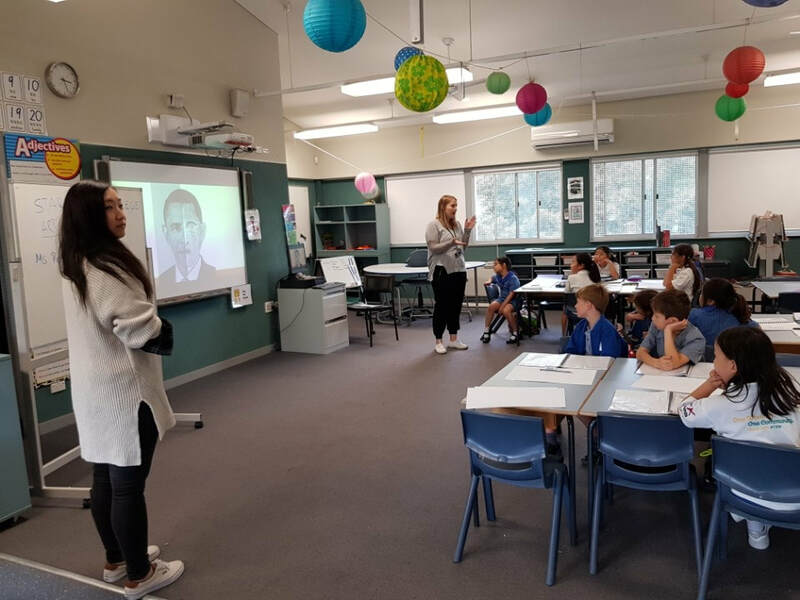 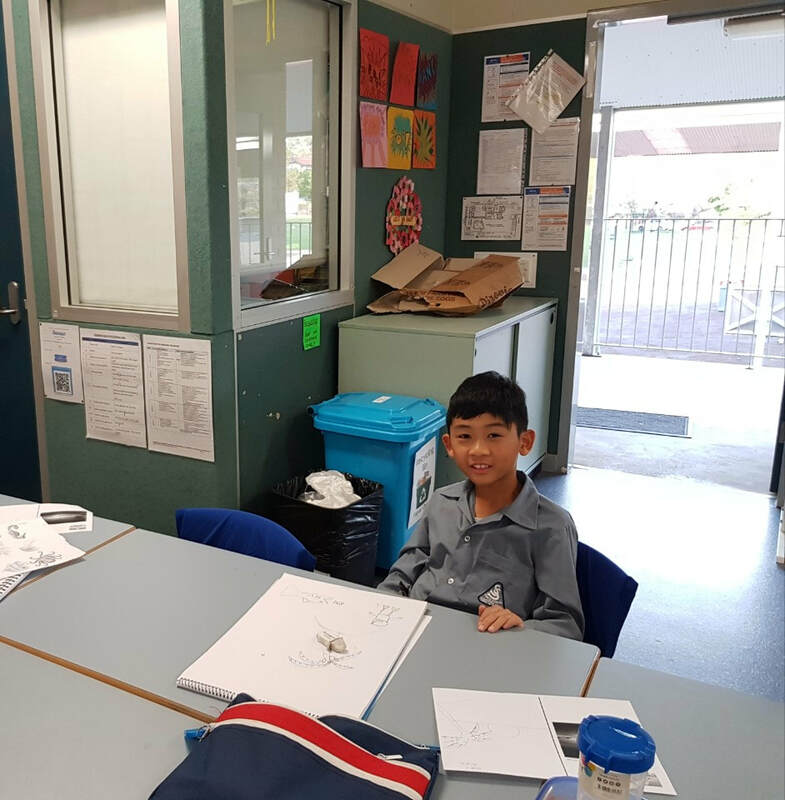 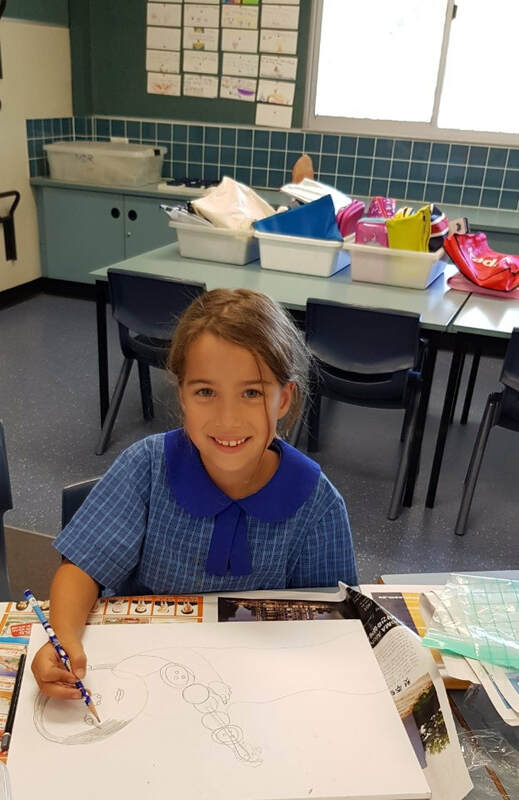 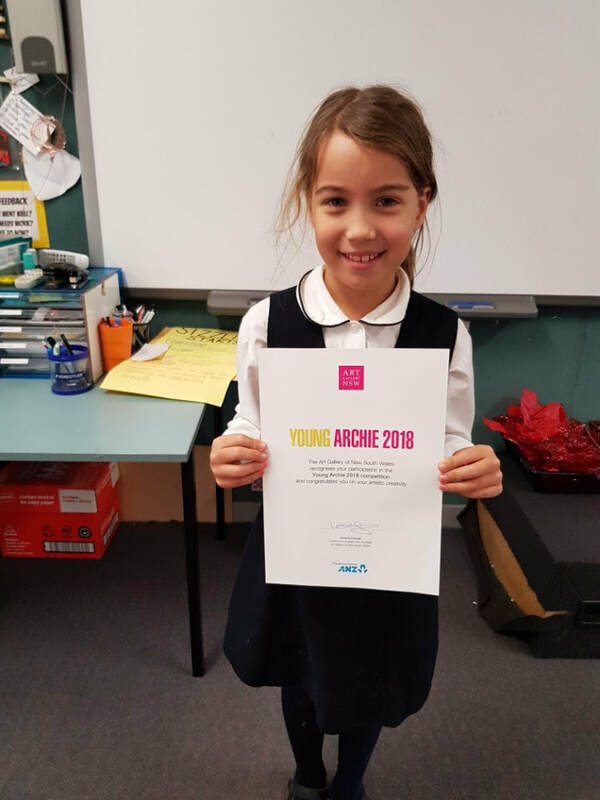 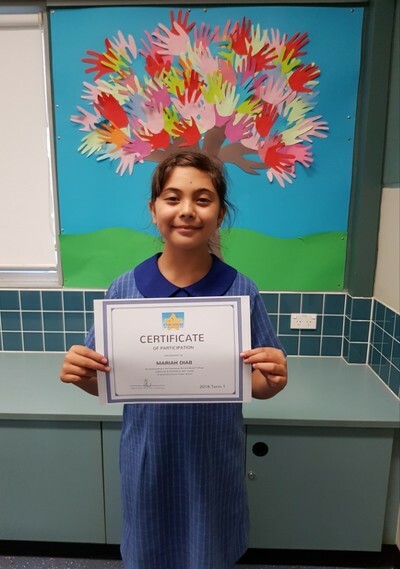 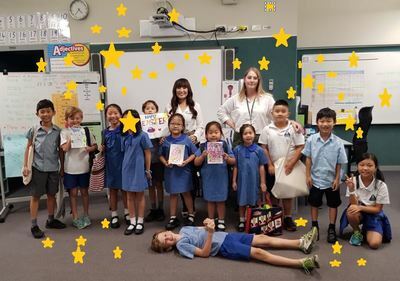 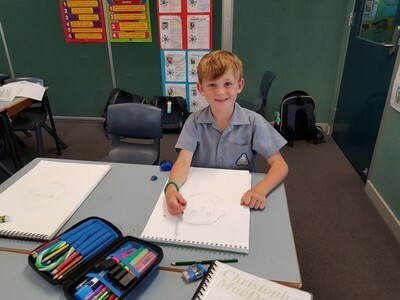 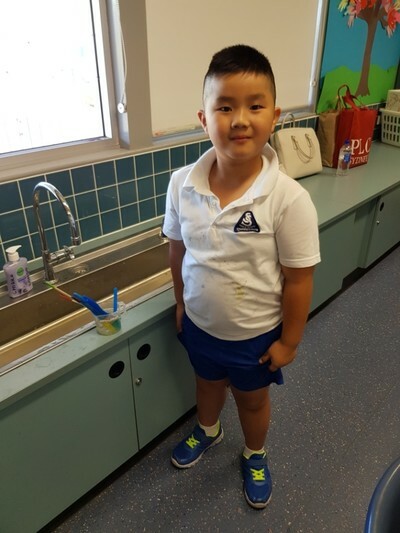 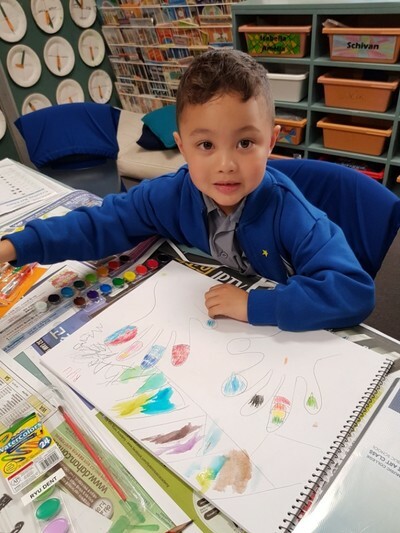 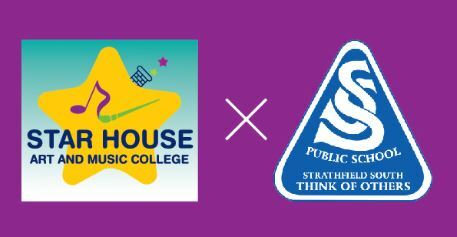 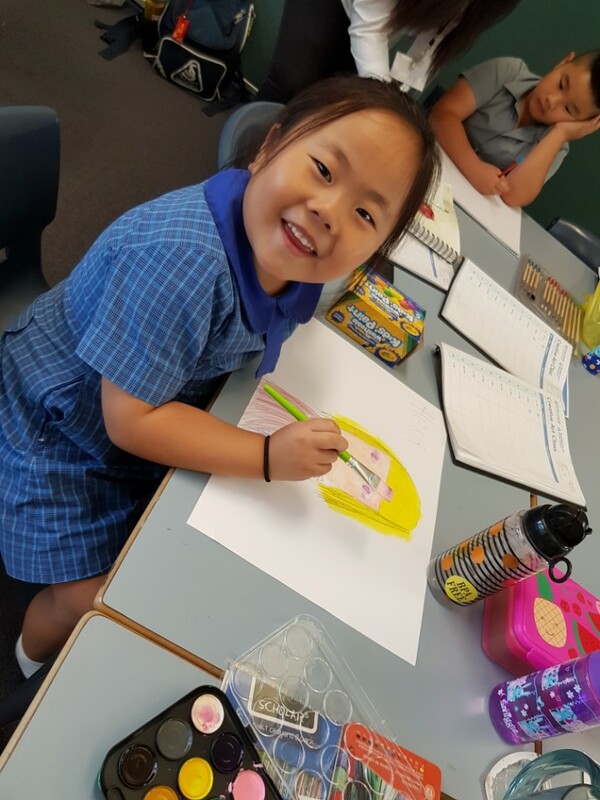 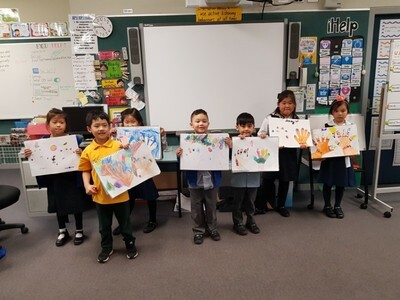 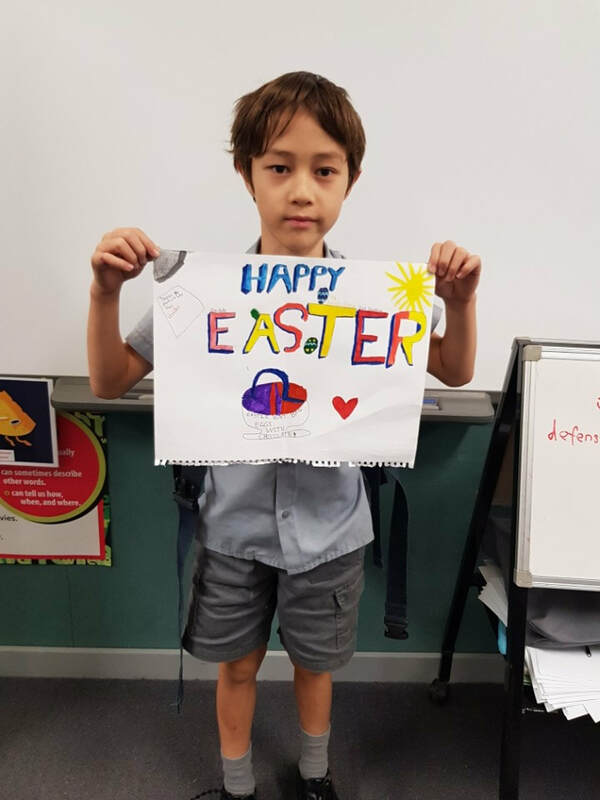 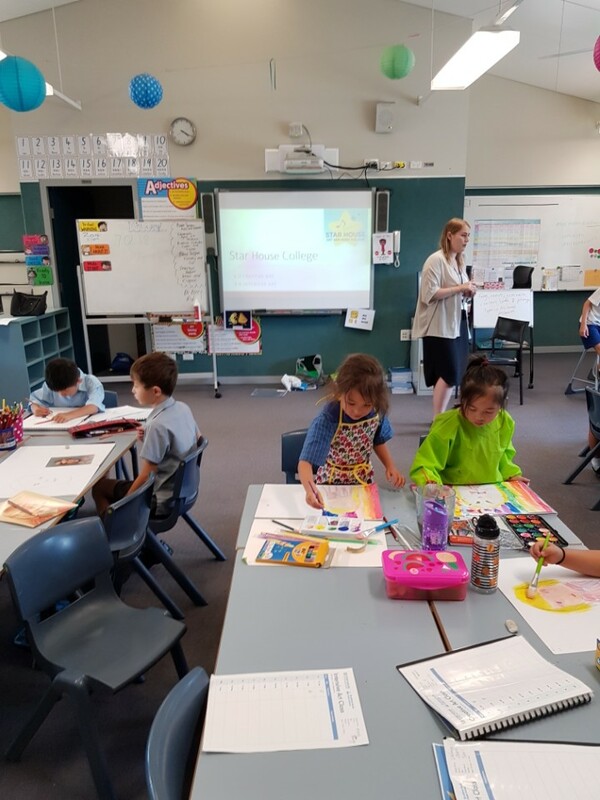 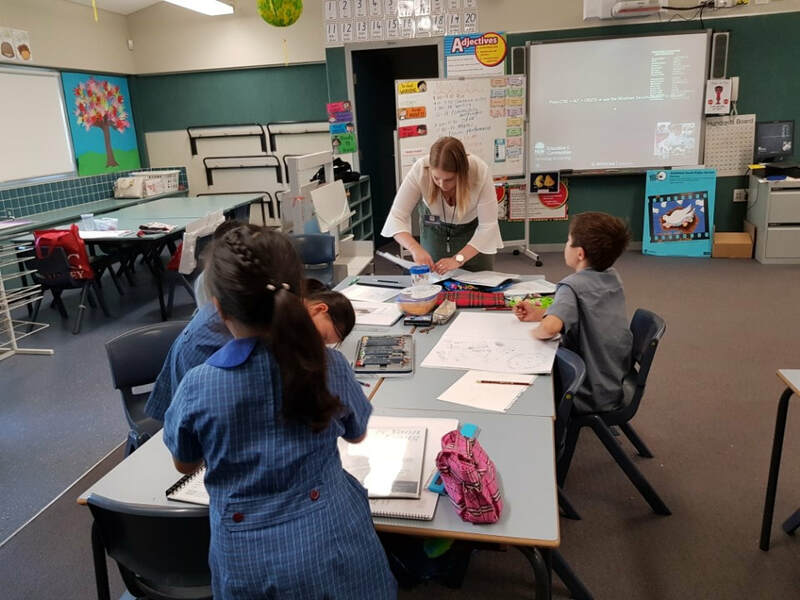 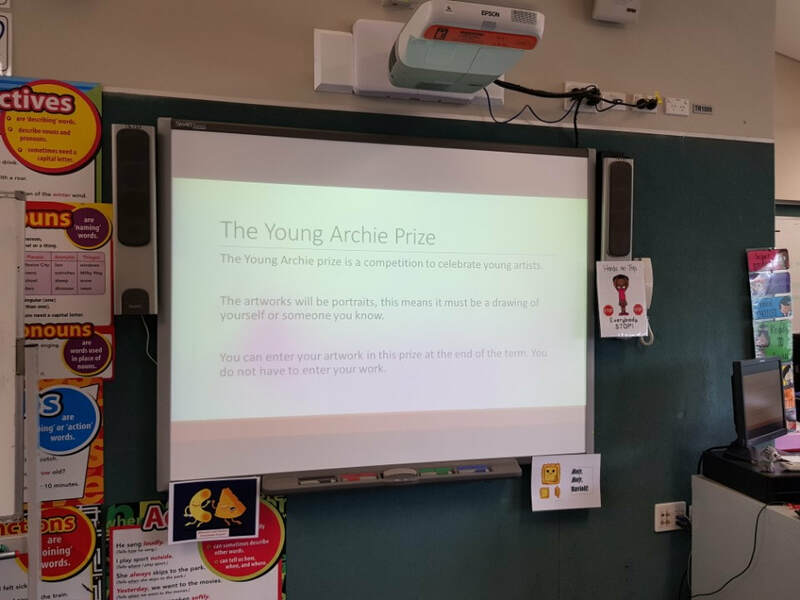 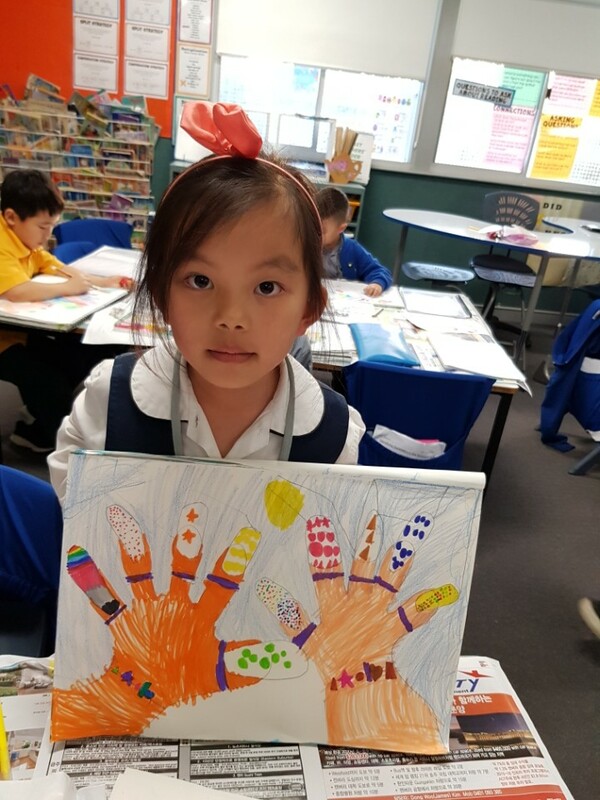 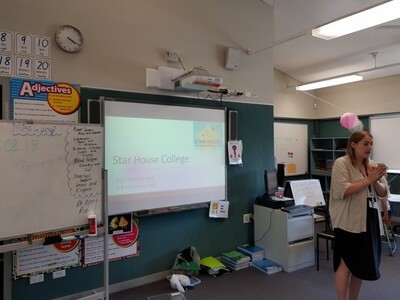 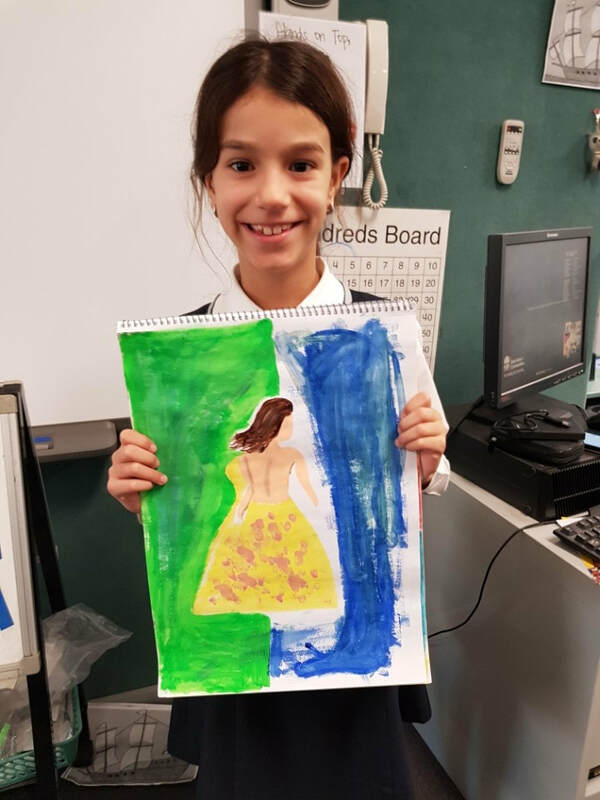 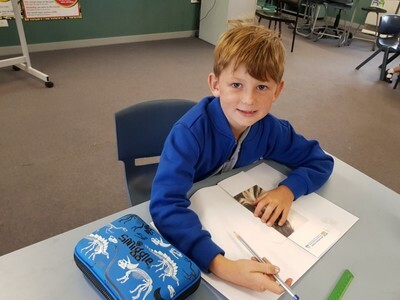 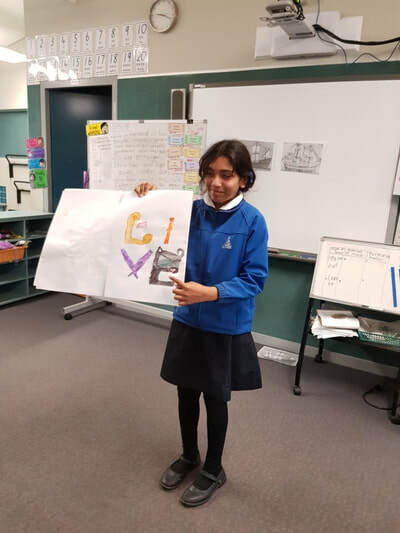 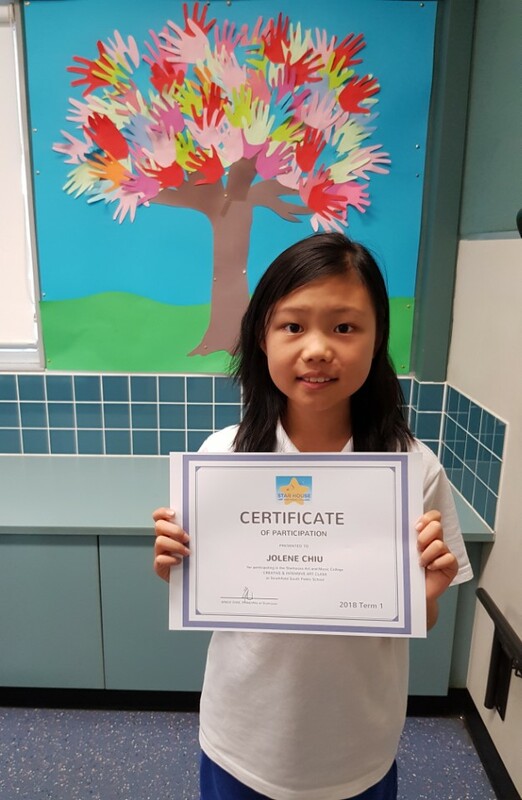 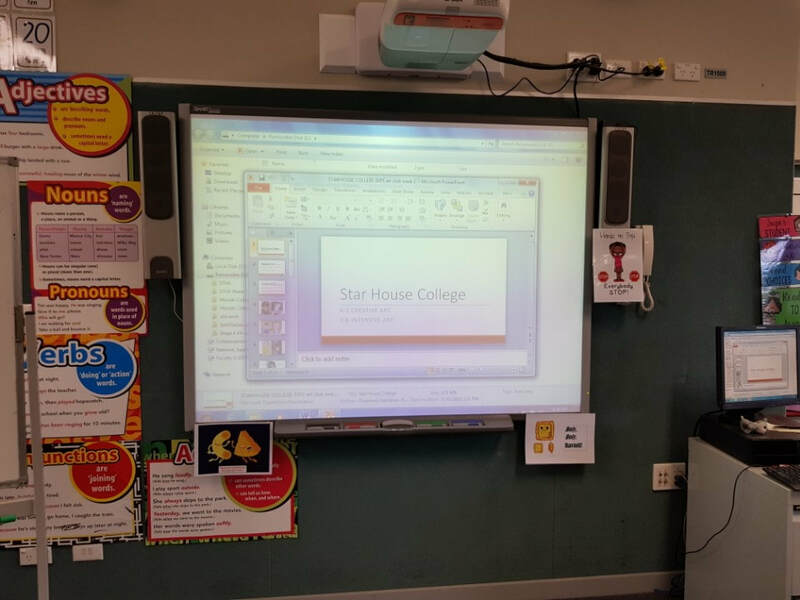 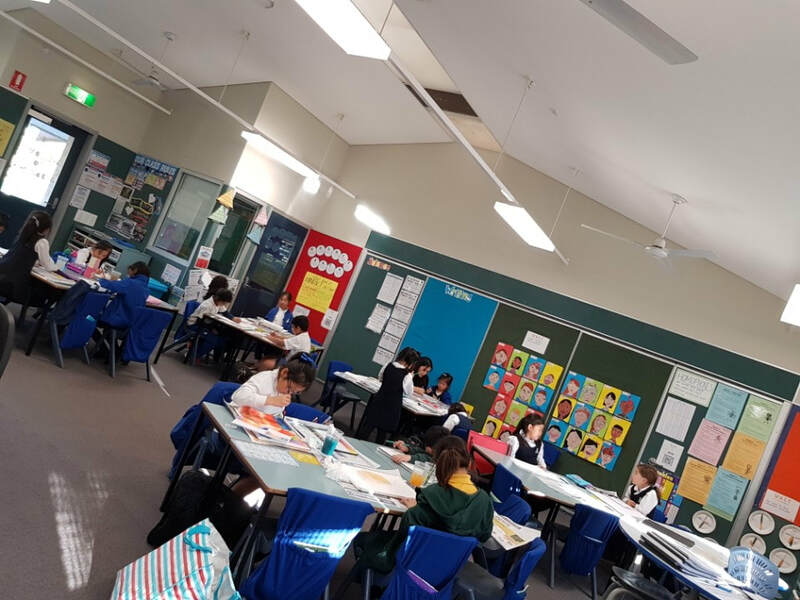 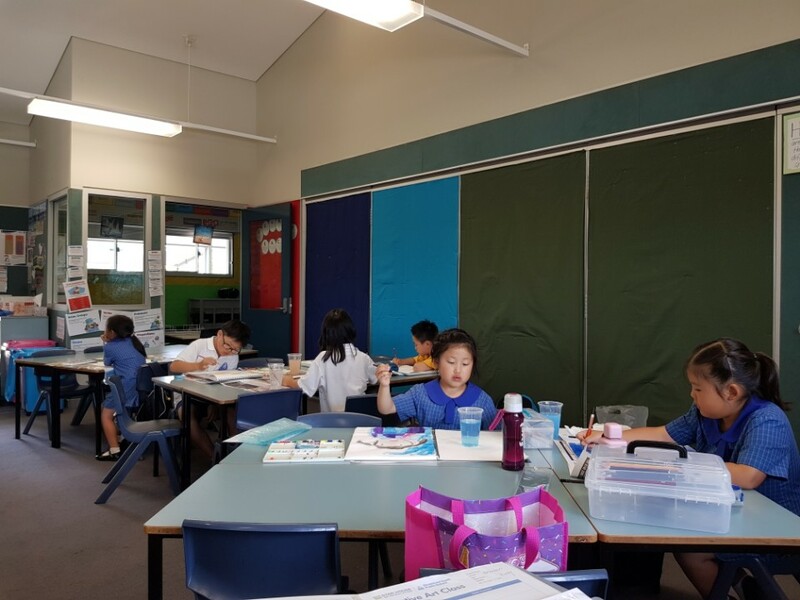 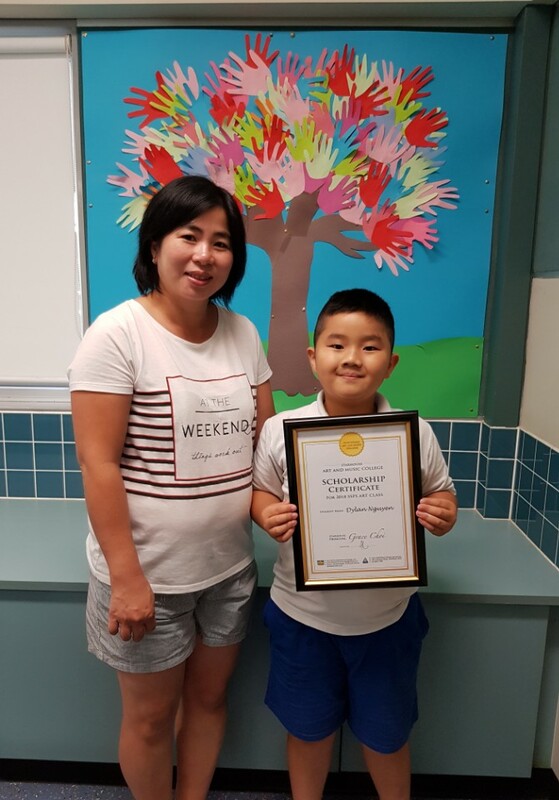 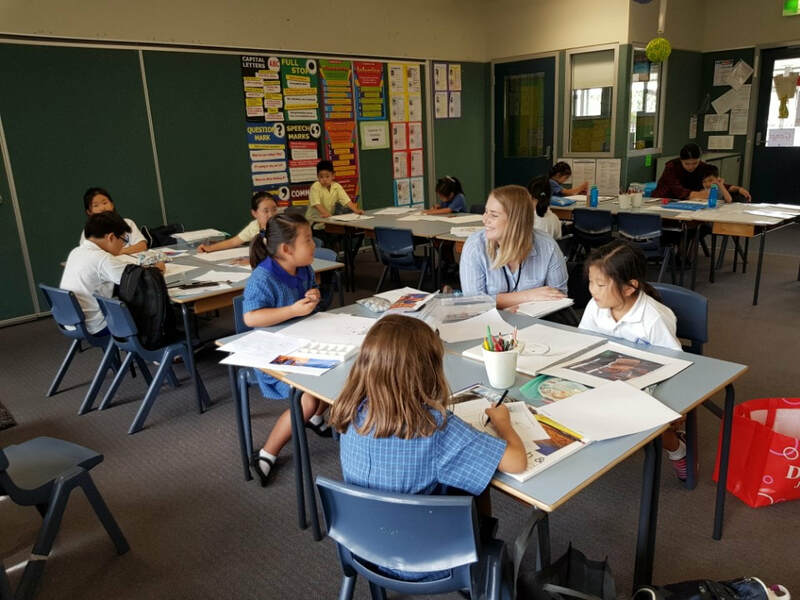 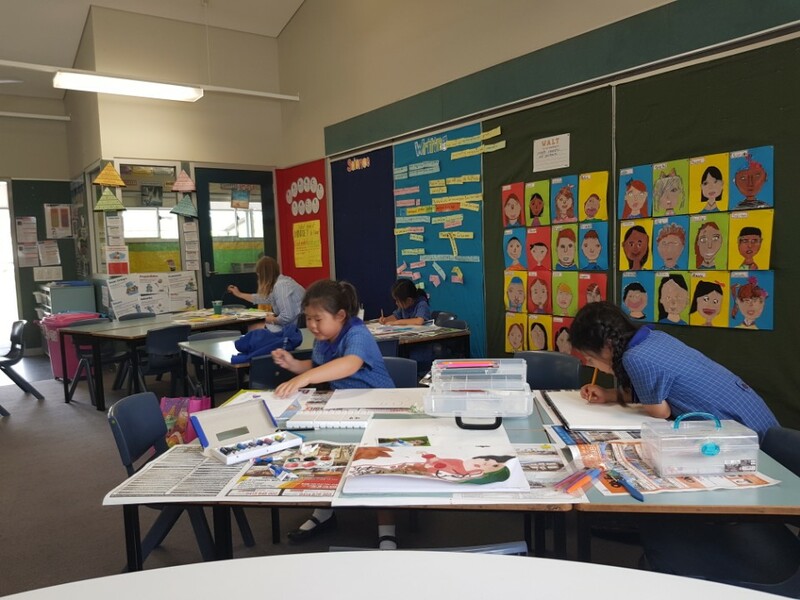 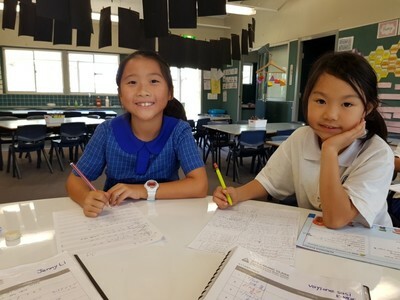 We launched off our partnership with Strathfield South Public School last week on the 31st January 2018. 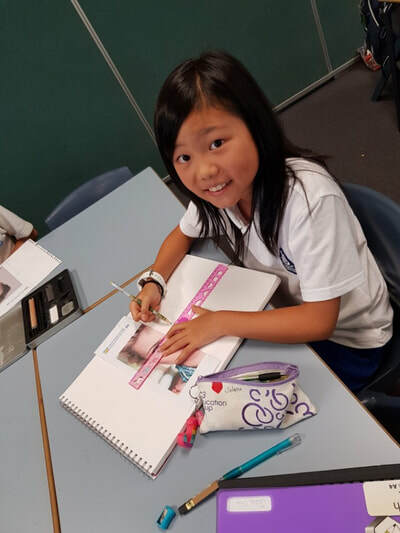 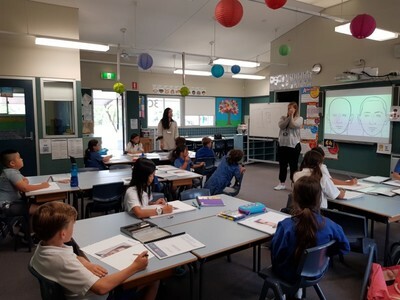 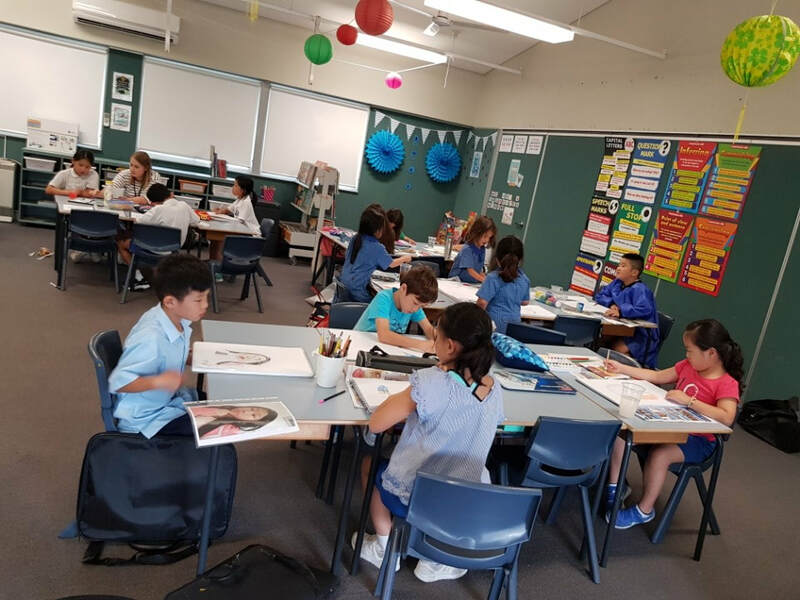 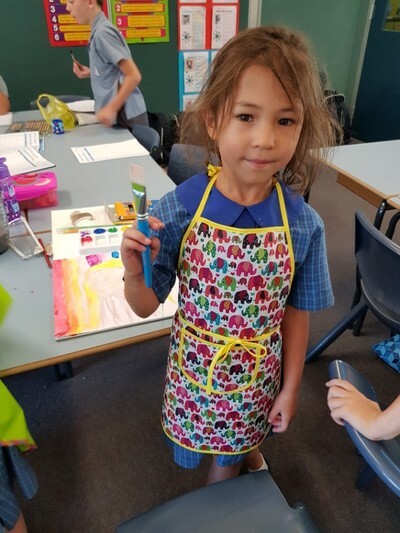 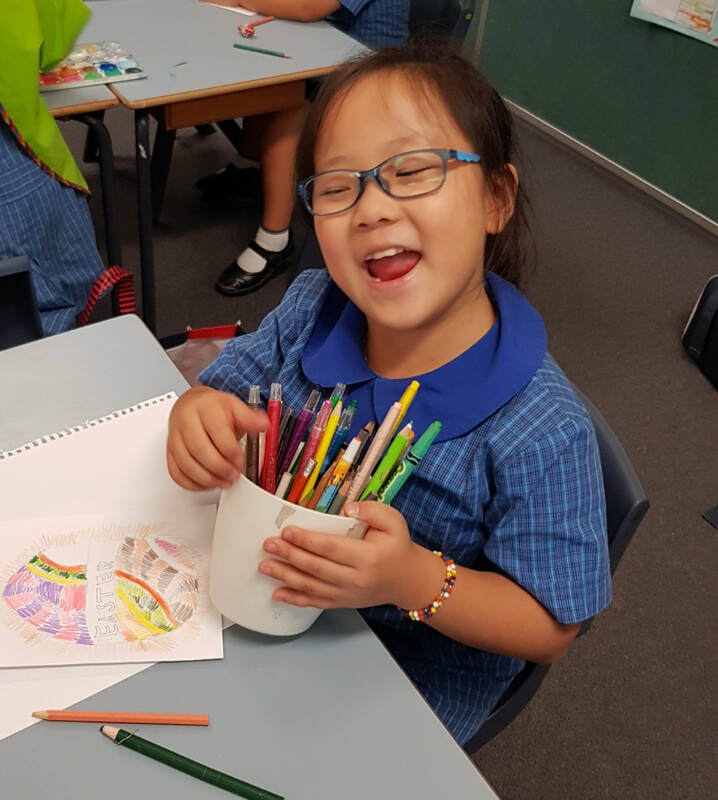 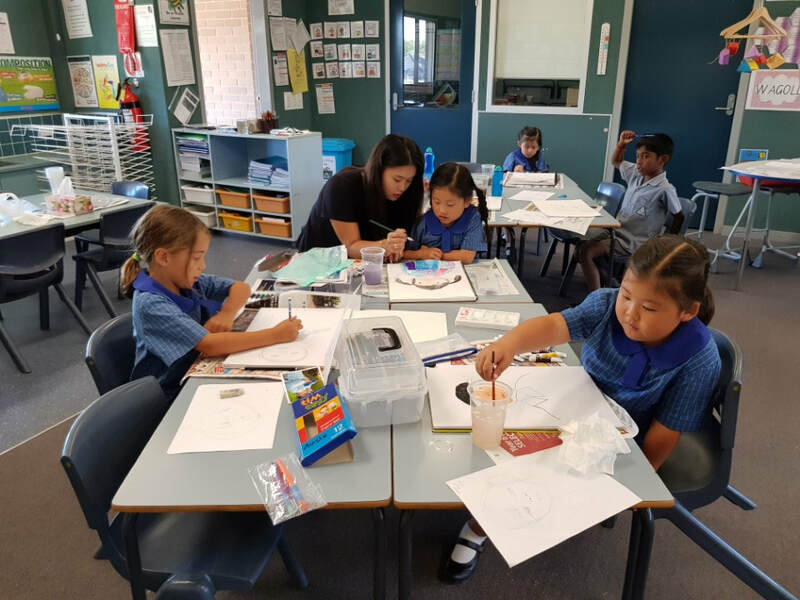 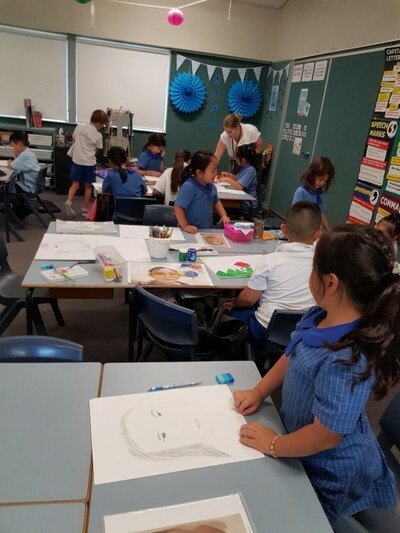 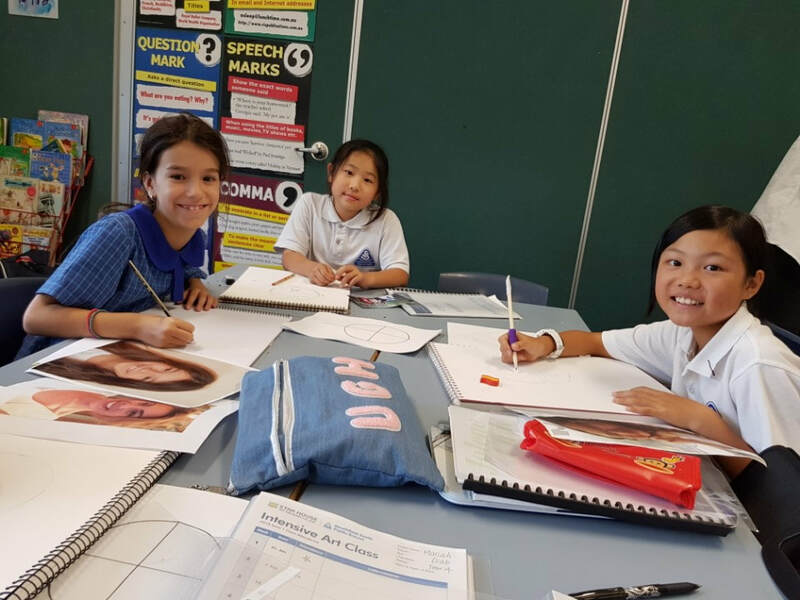 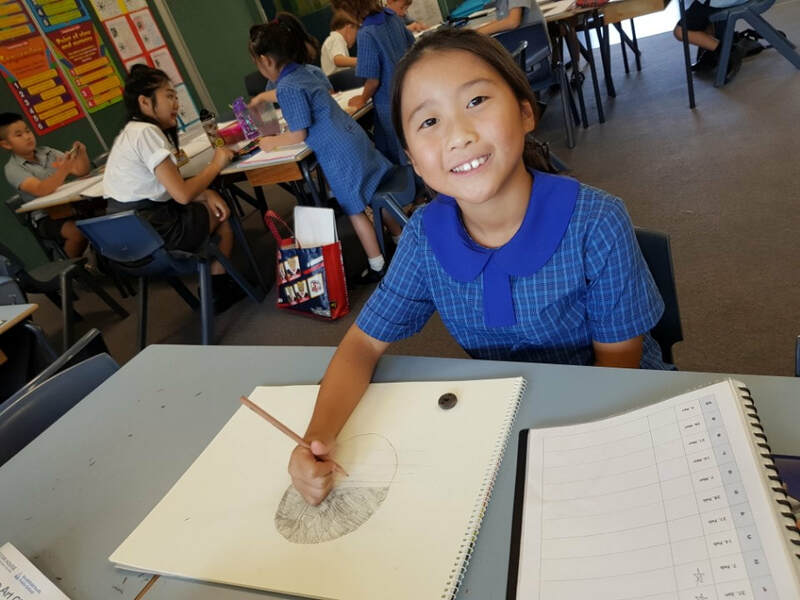 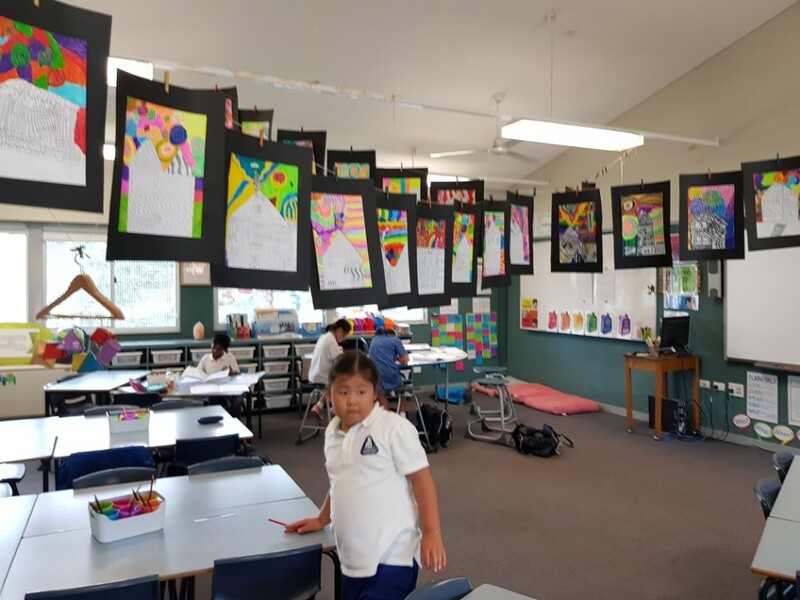 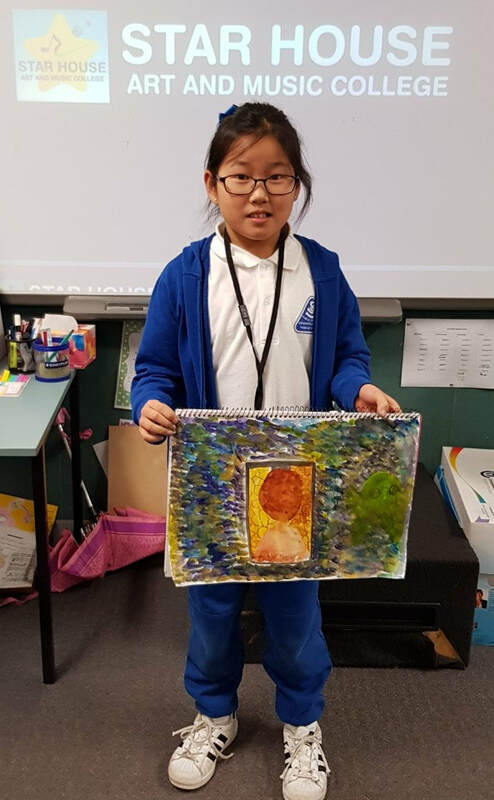 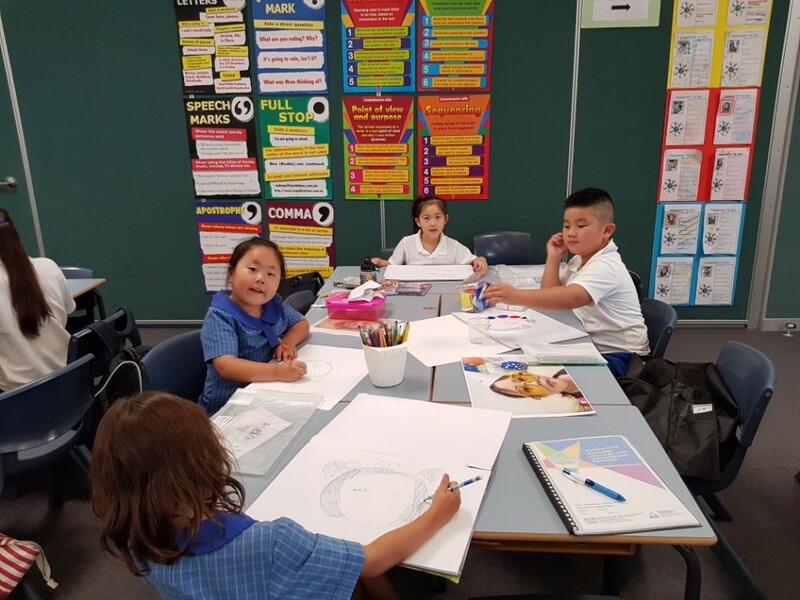 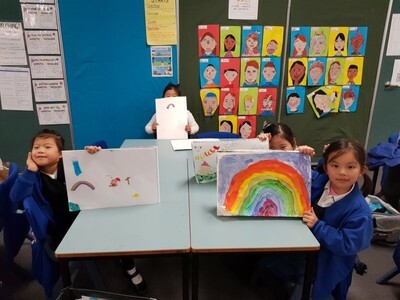 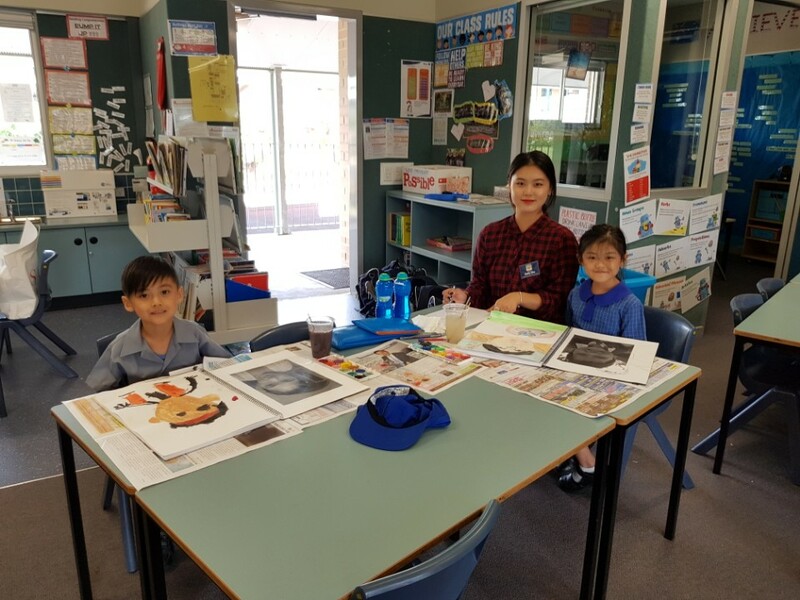 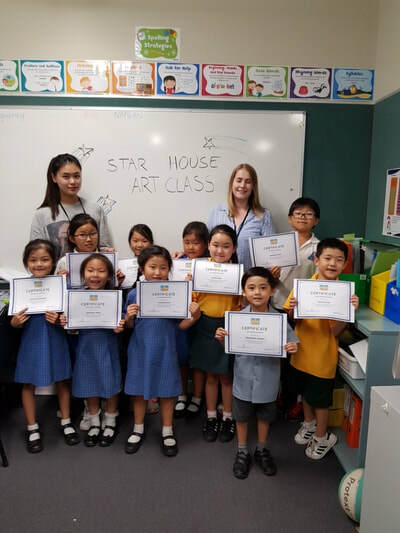 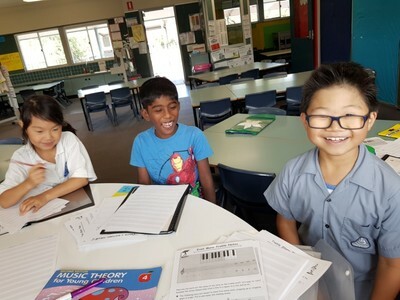 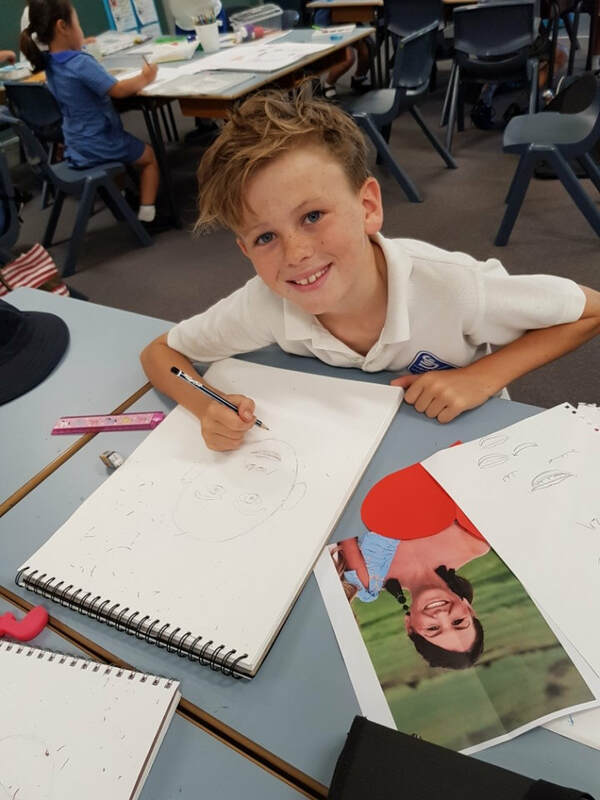 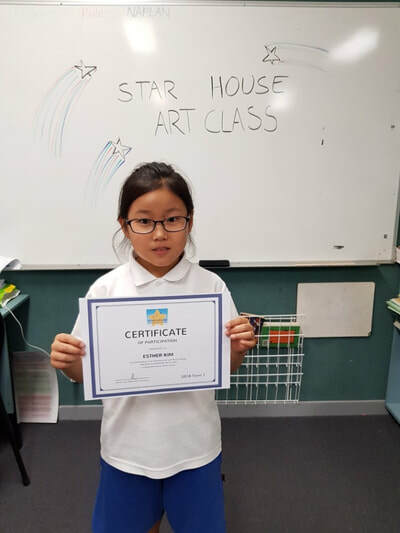 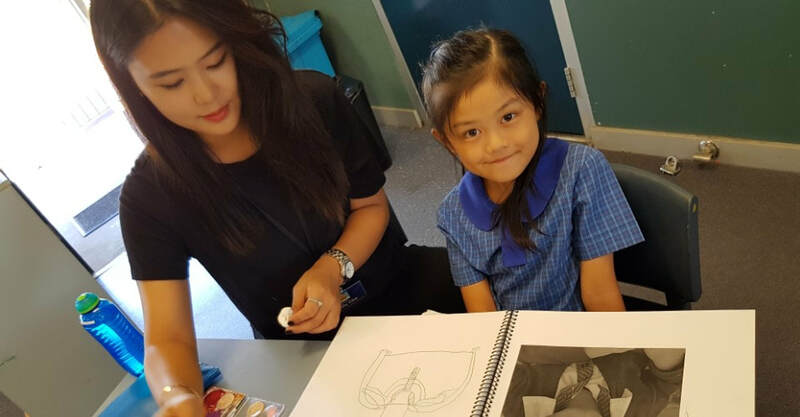 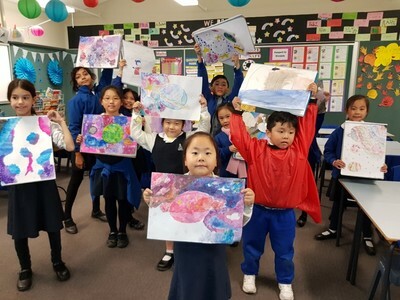 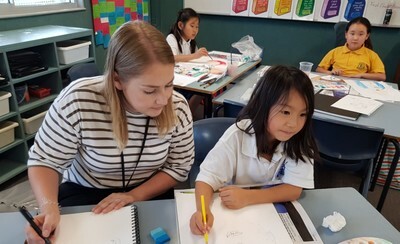 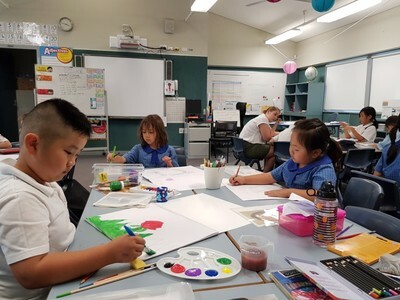 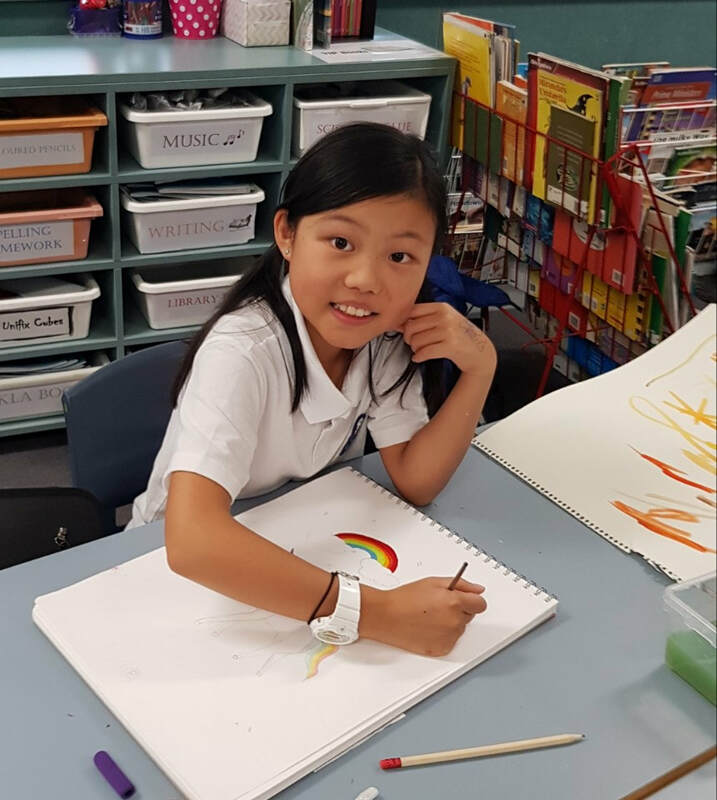 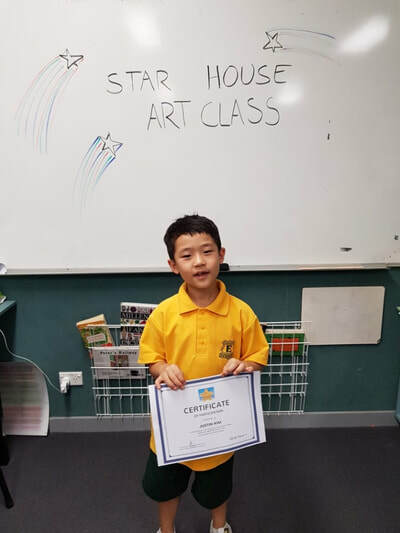 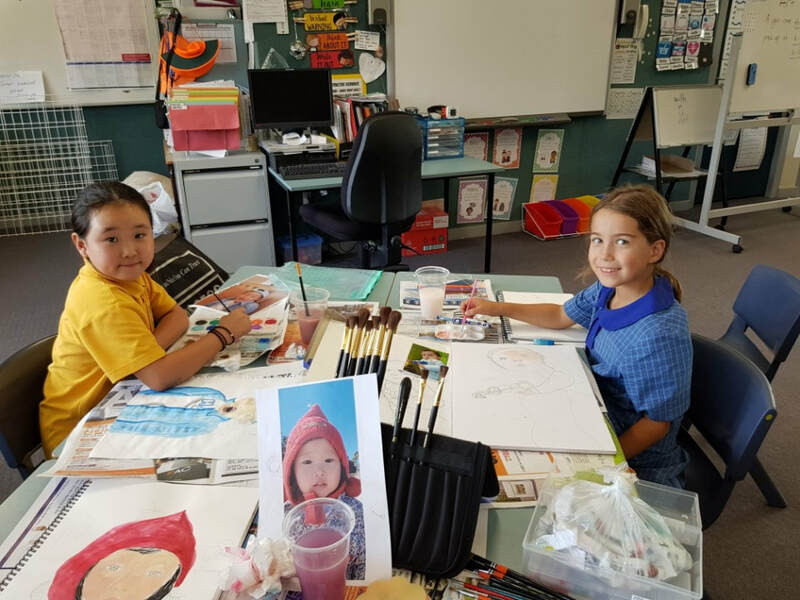 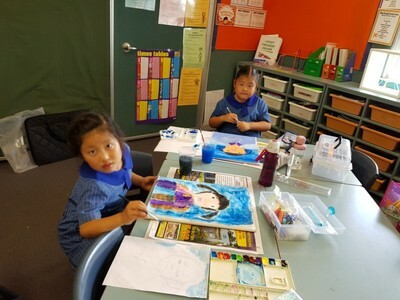 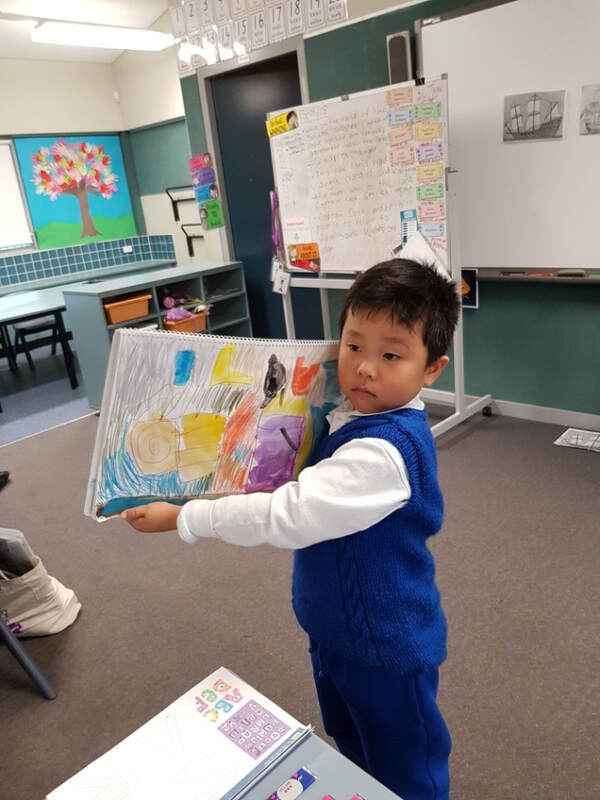 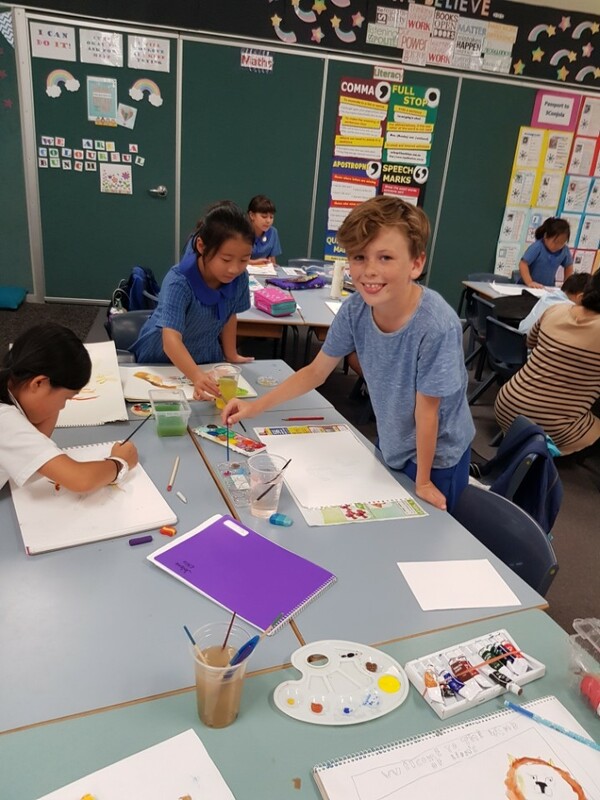 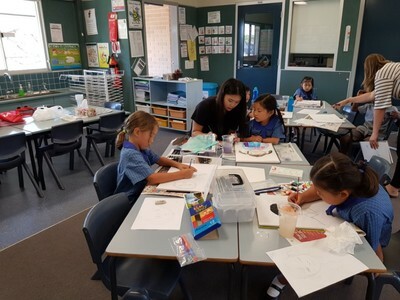 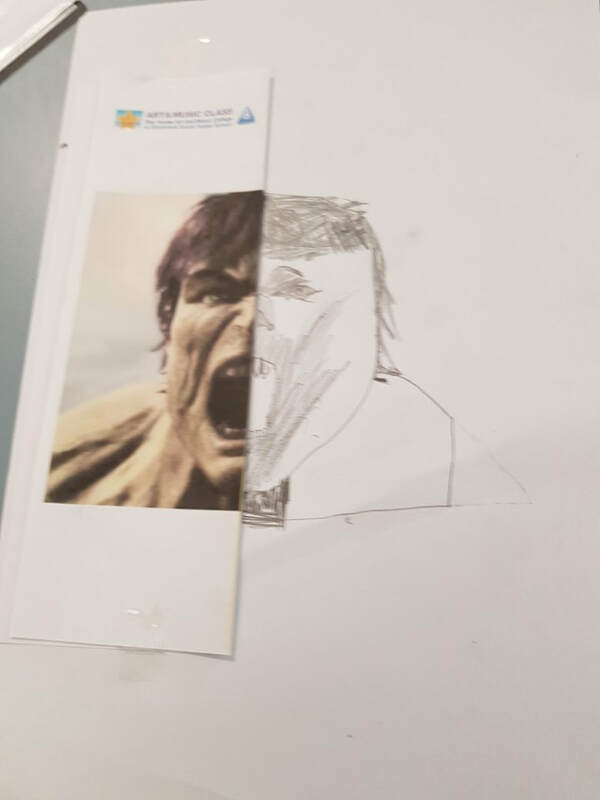 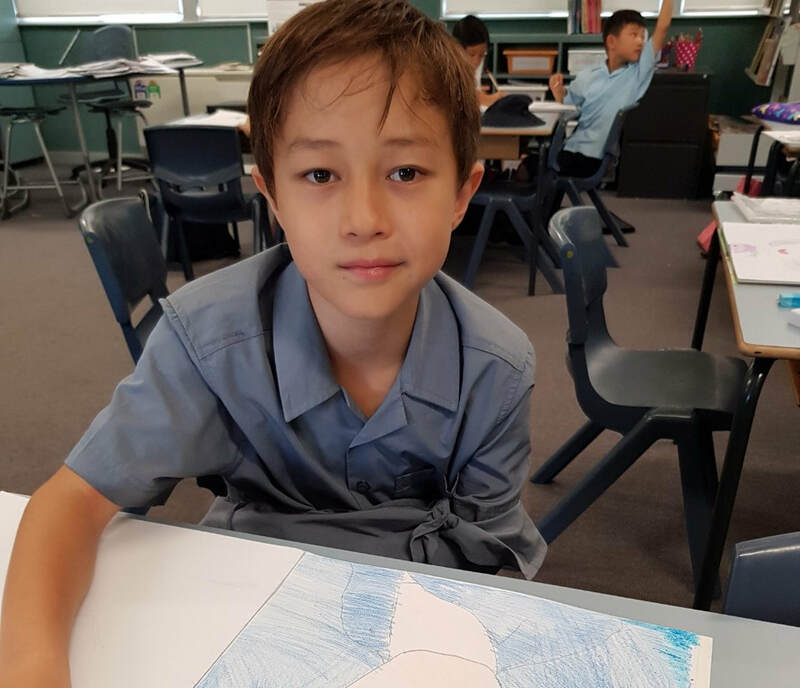 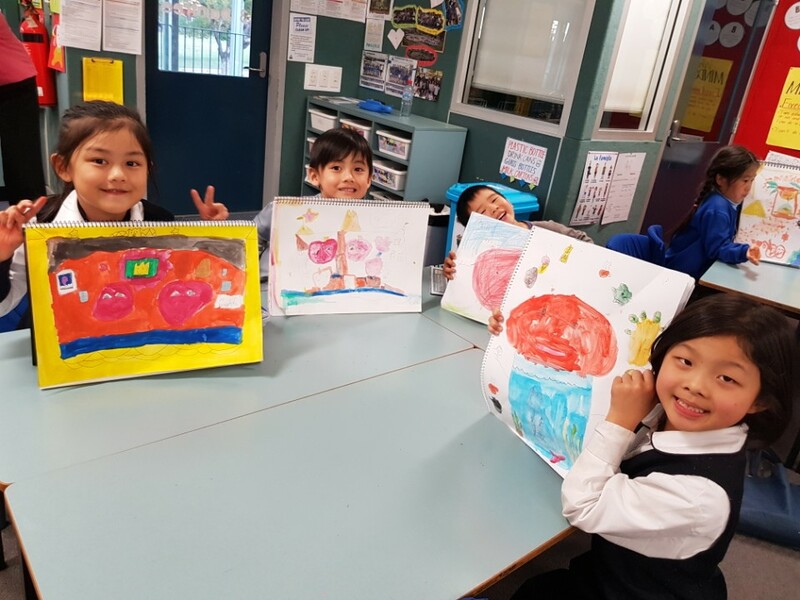 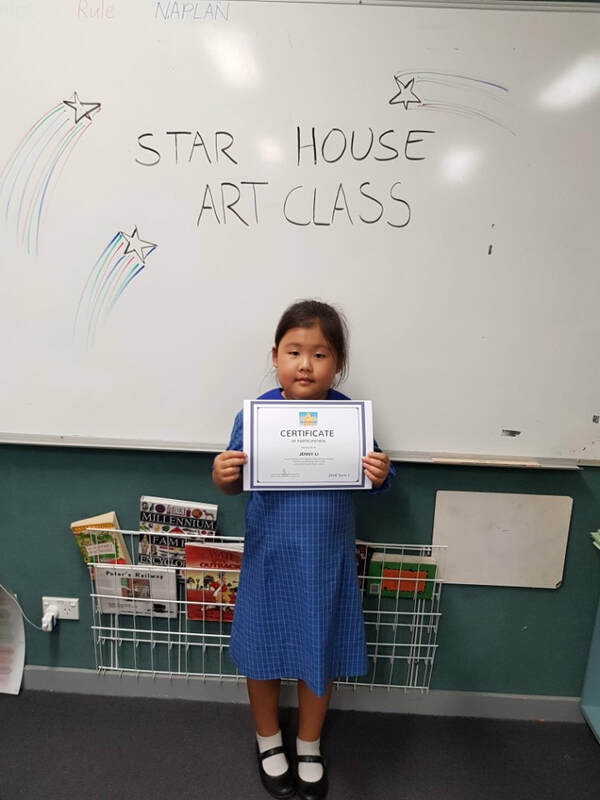 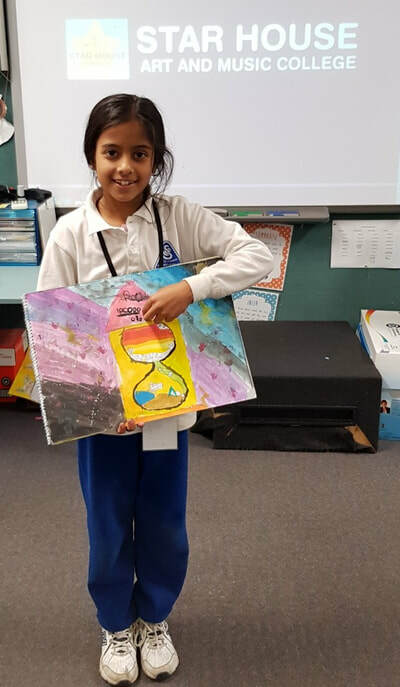 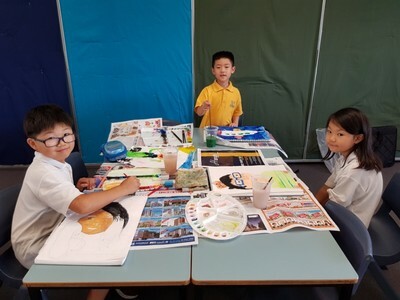 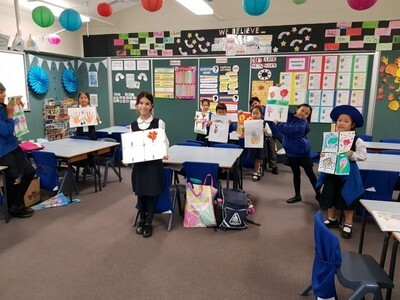 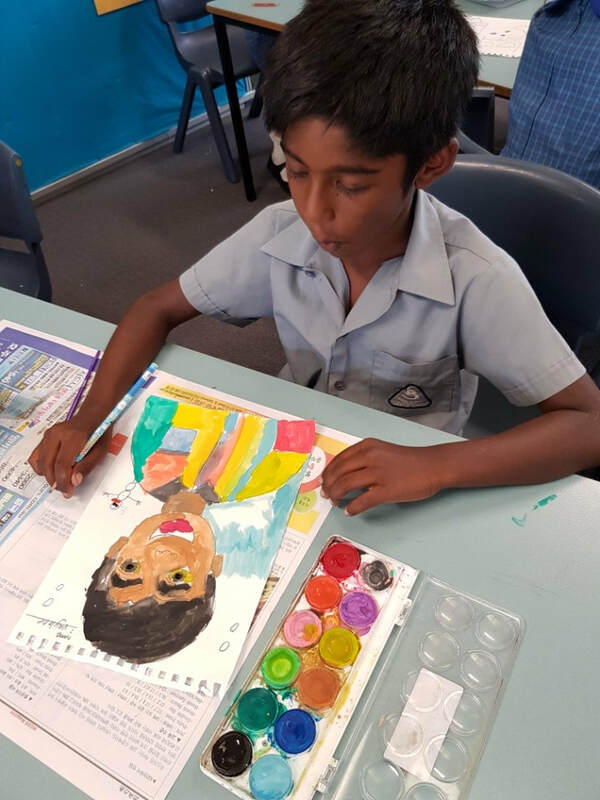 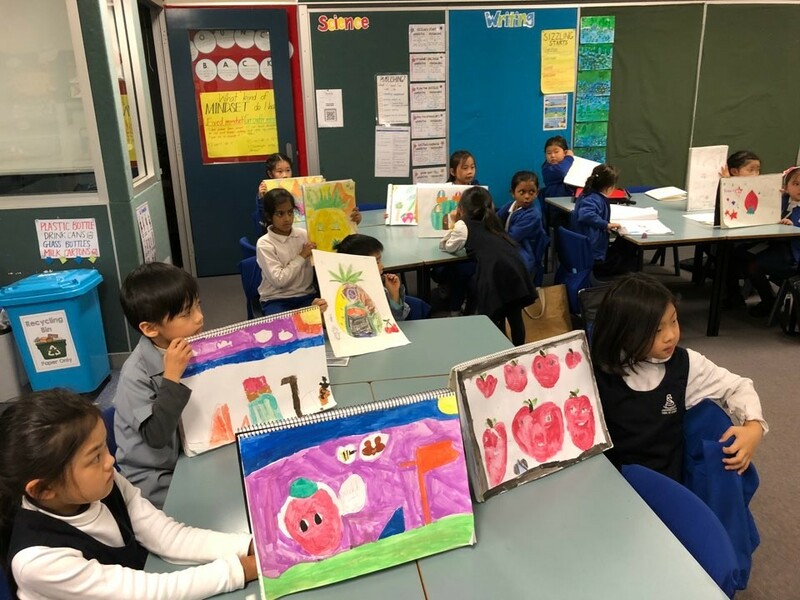 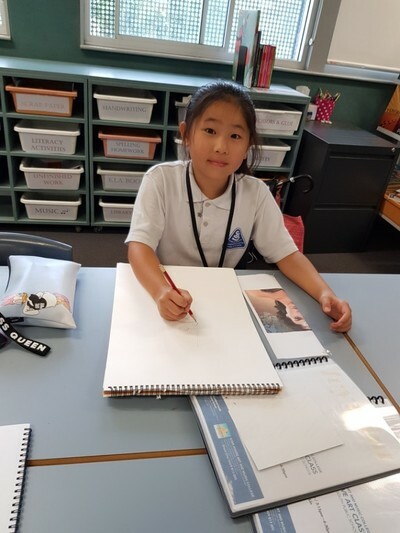 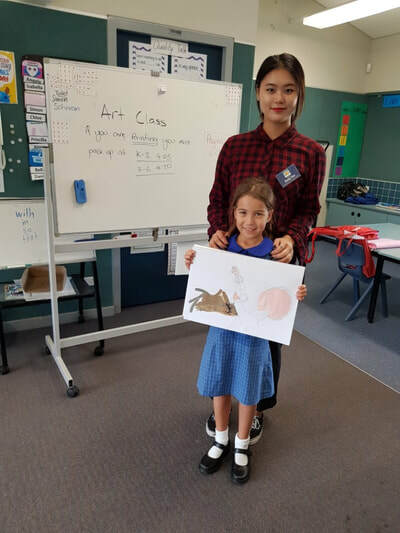 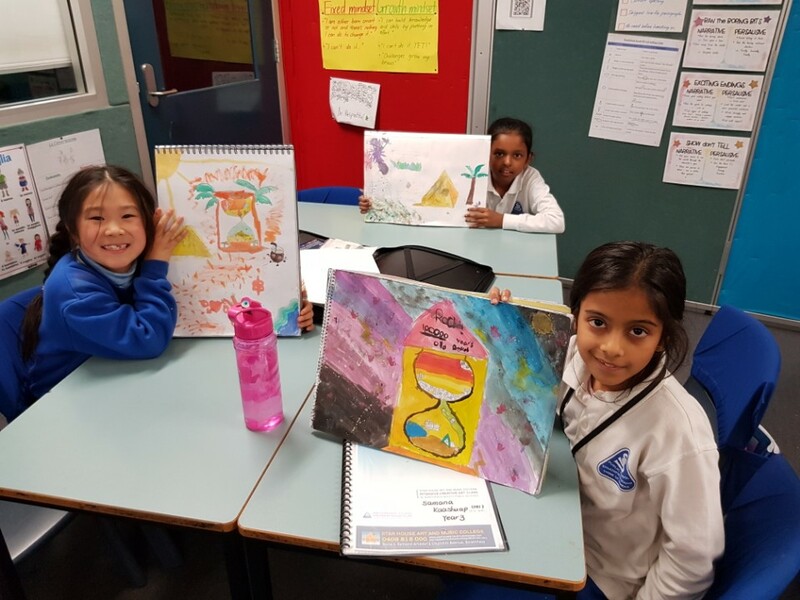 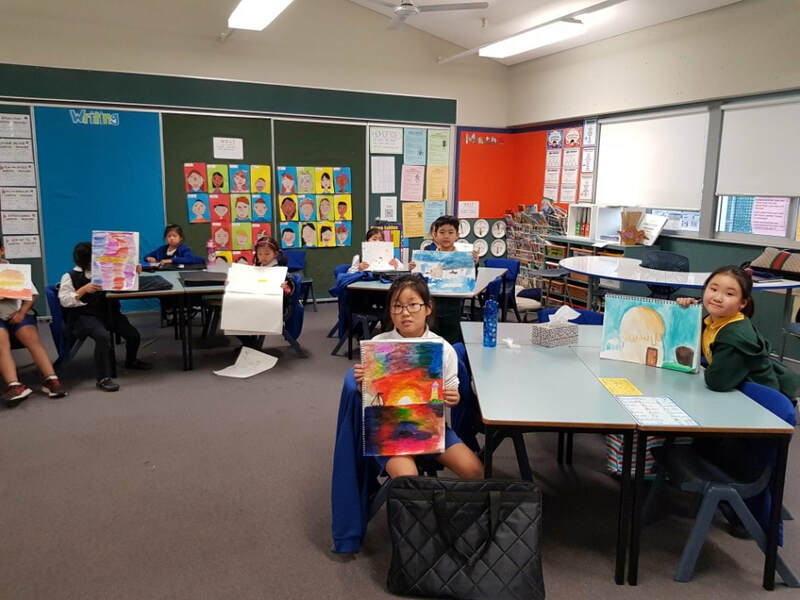 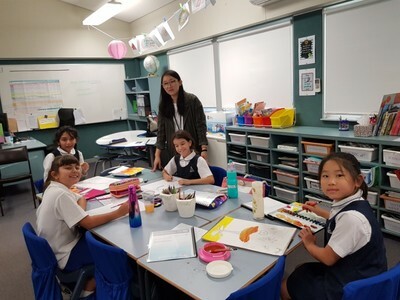 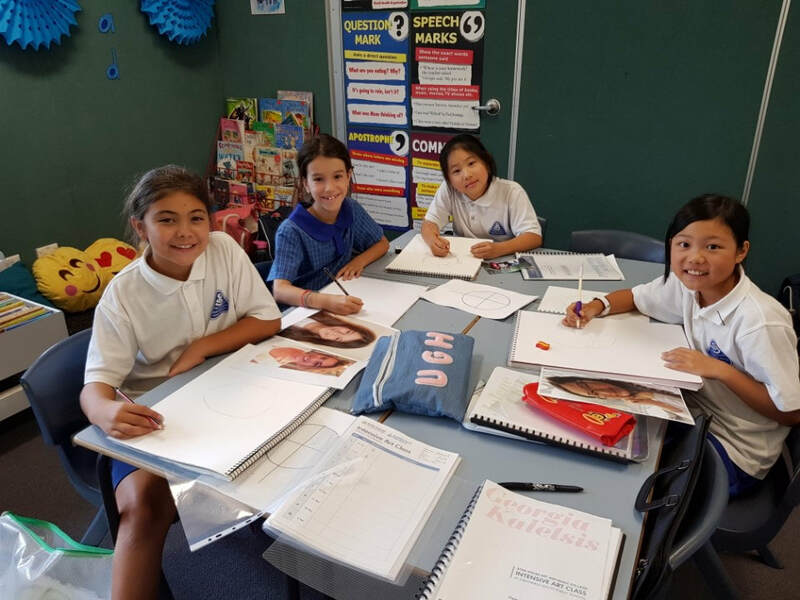 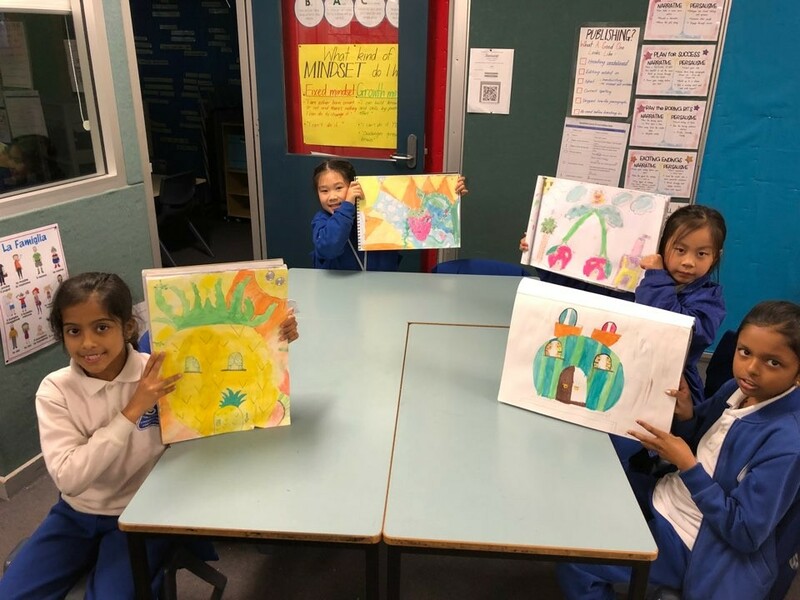 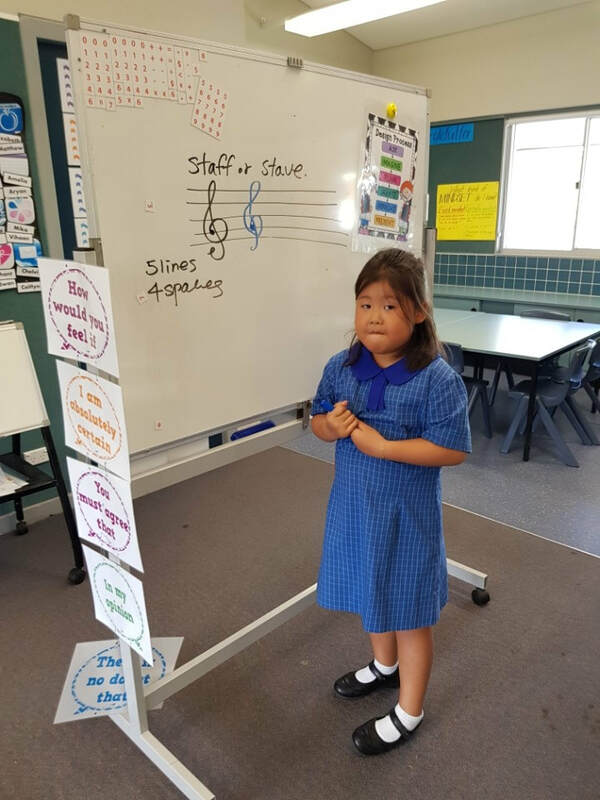 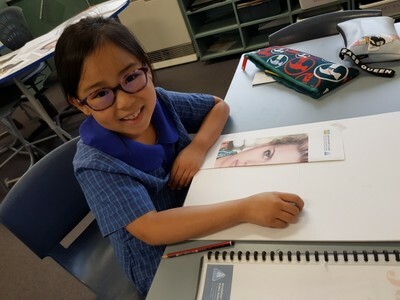 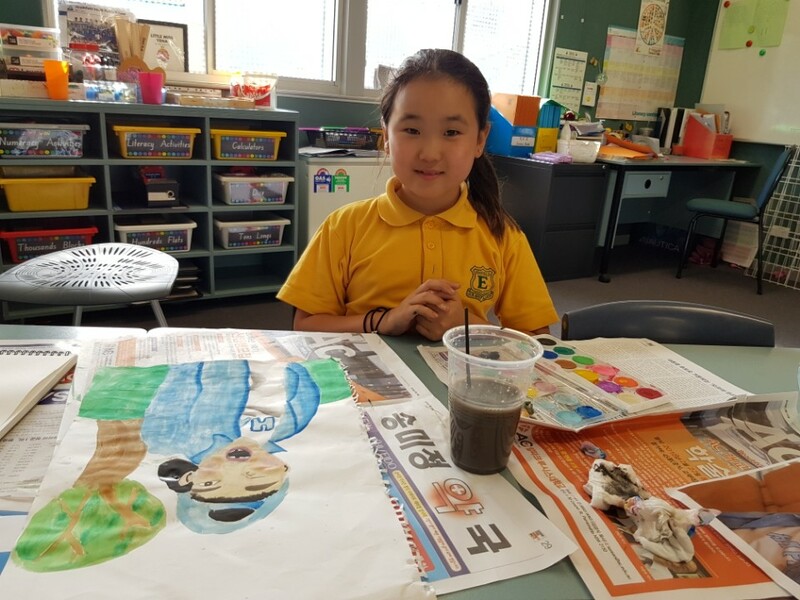 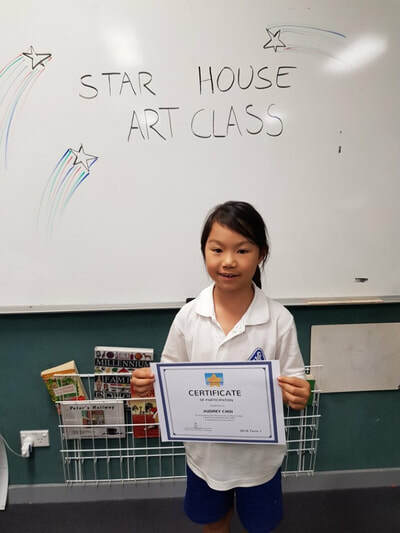 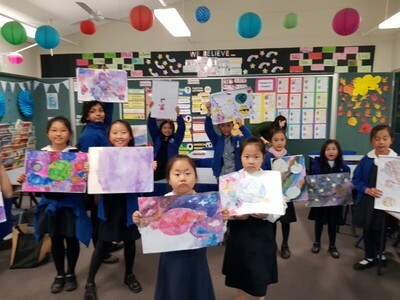 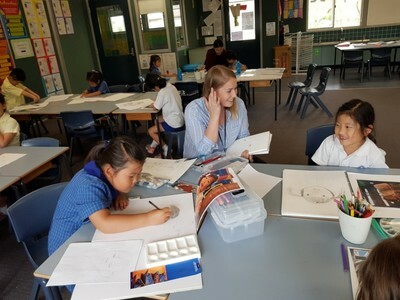 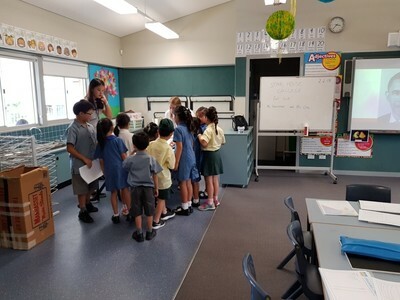 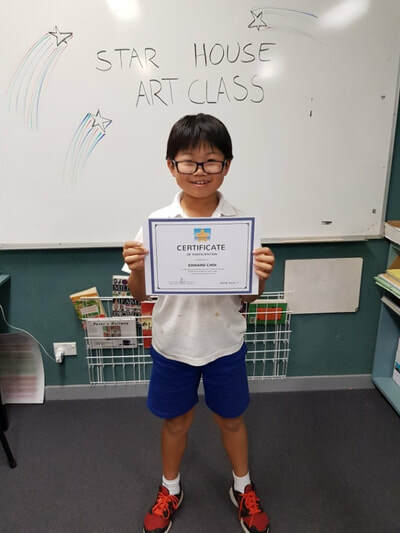 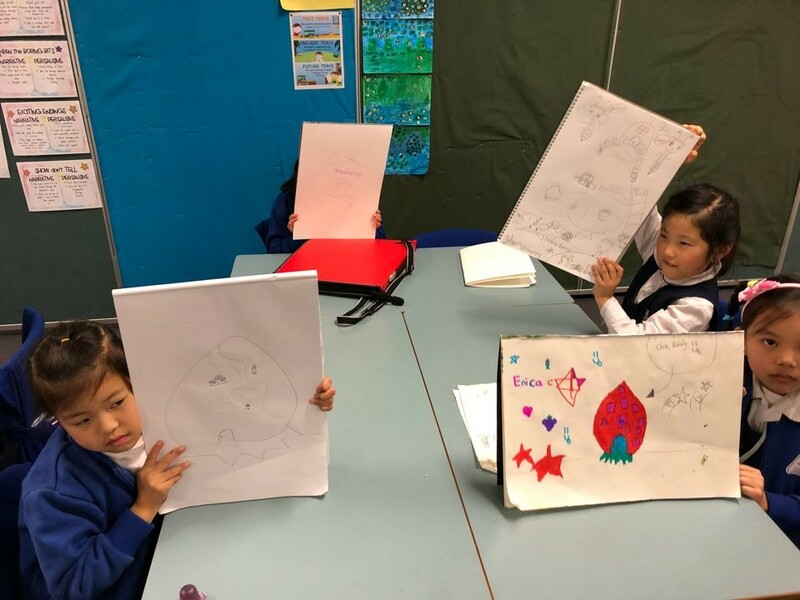 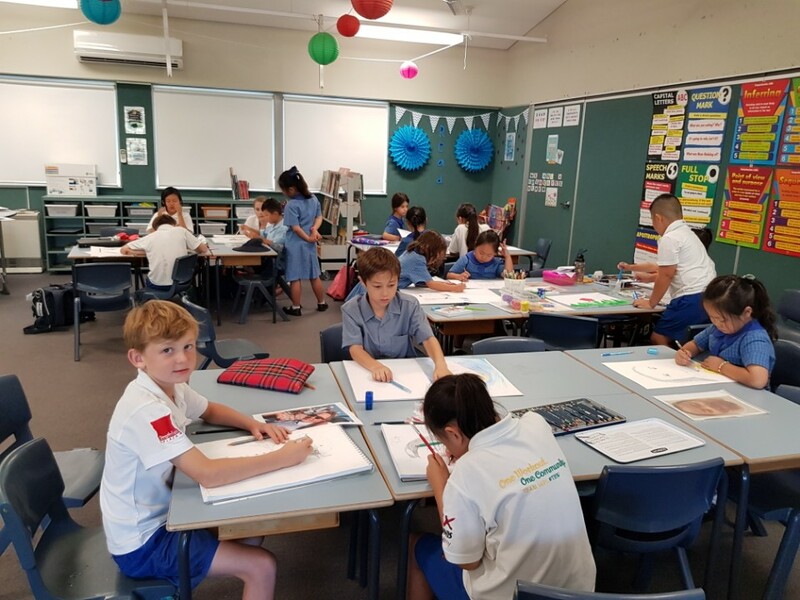 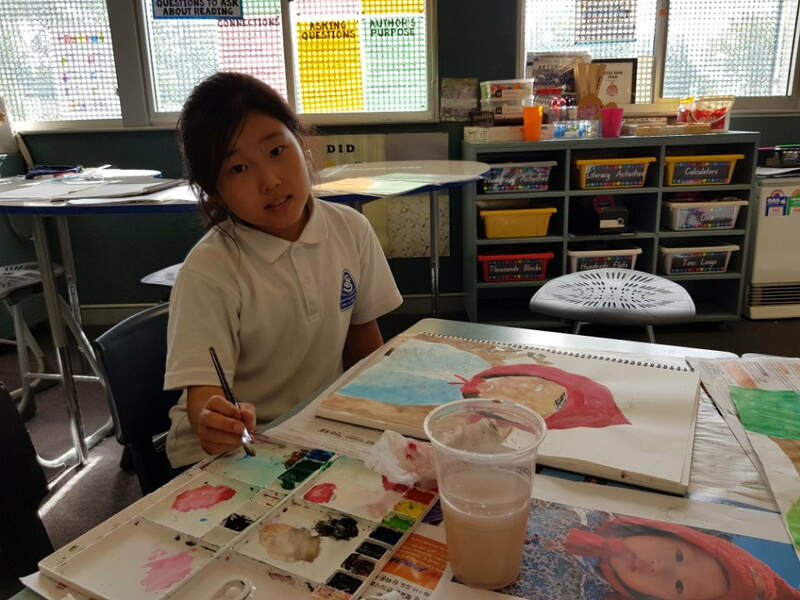 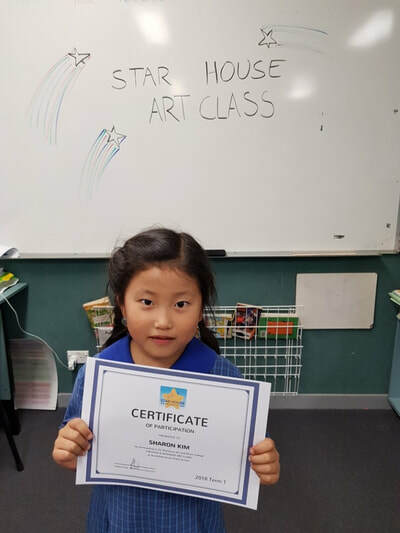 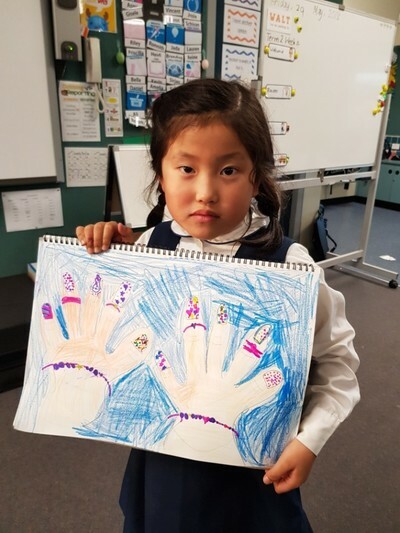 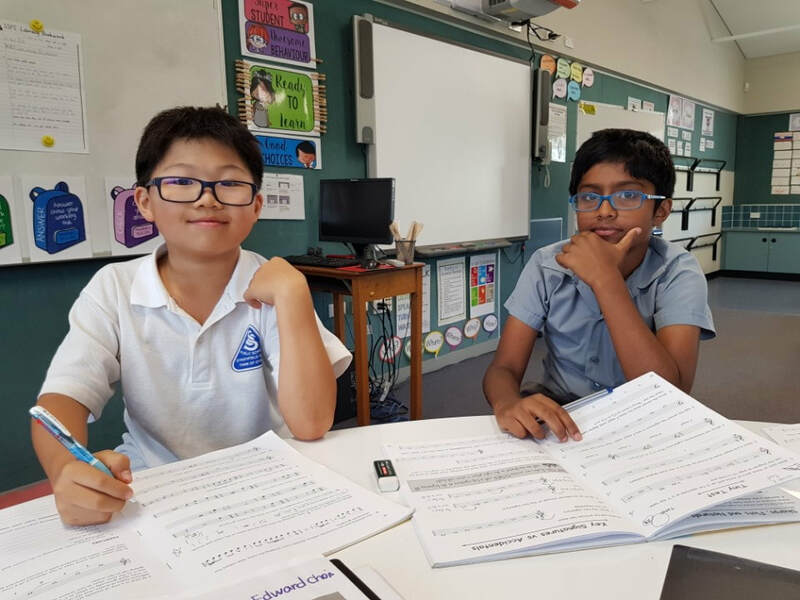 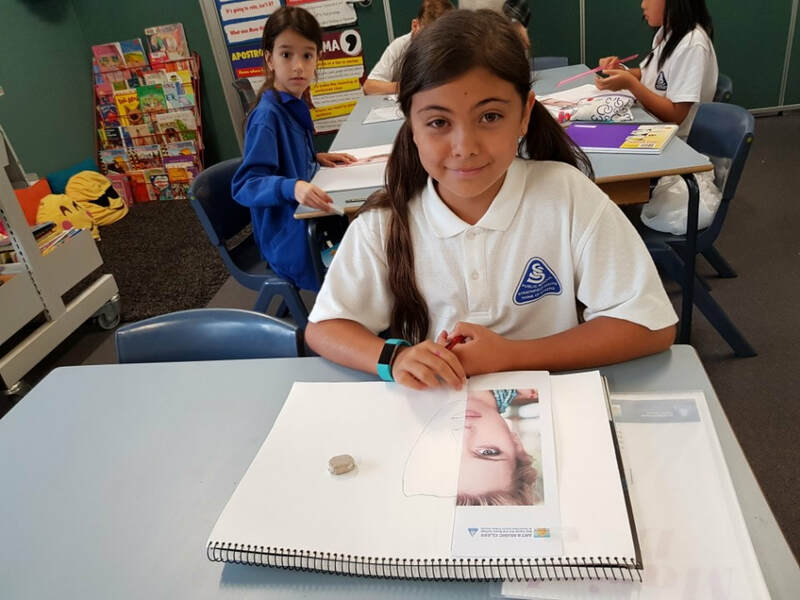 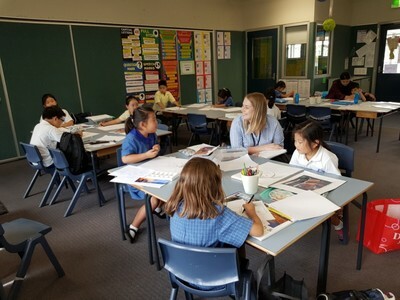 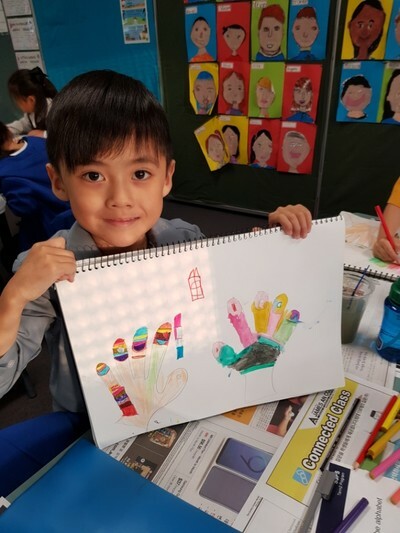 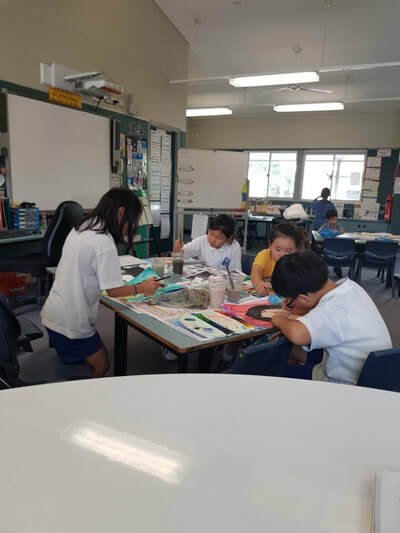 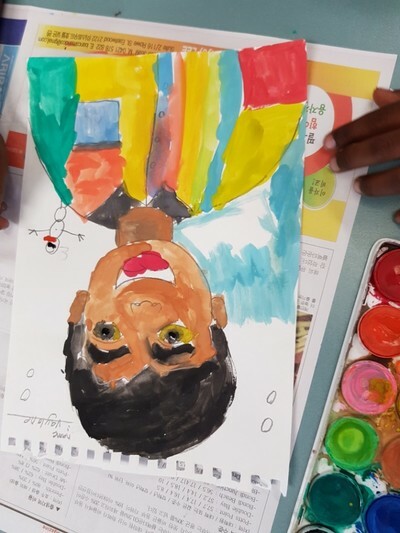 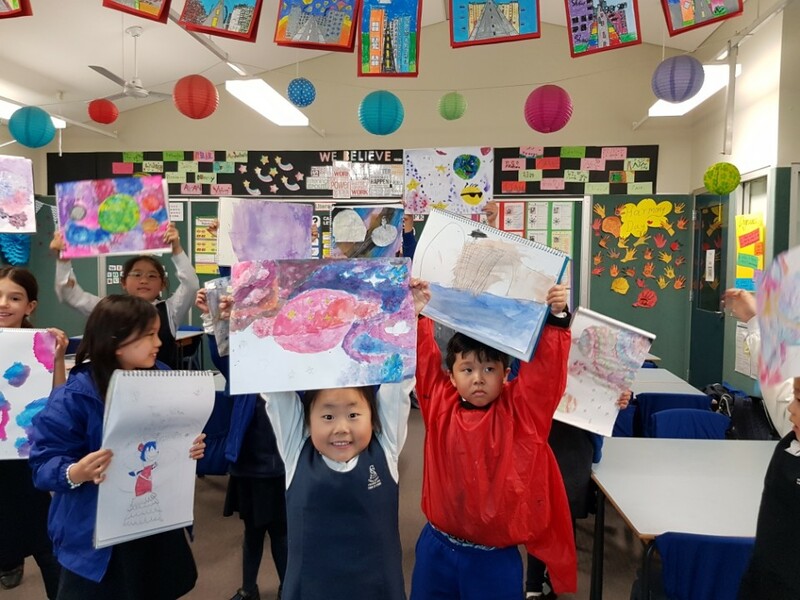 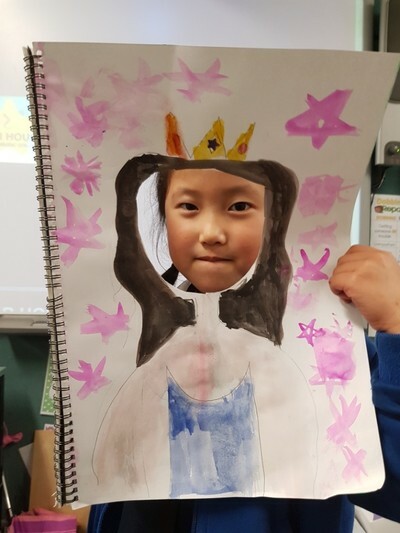 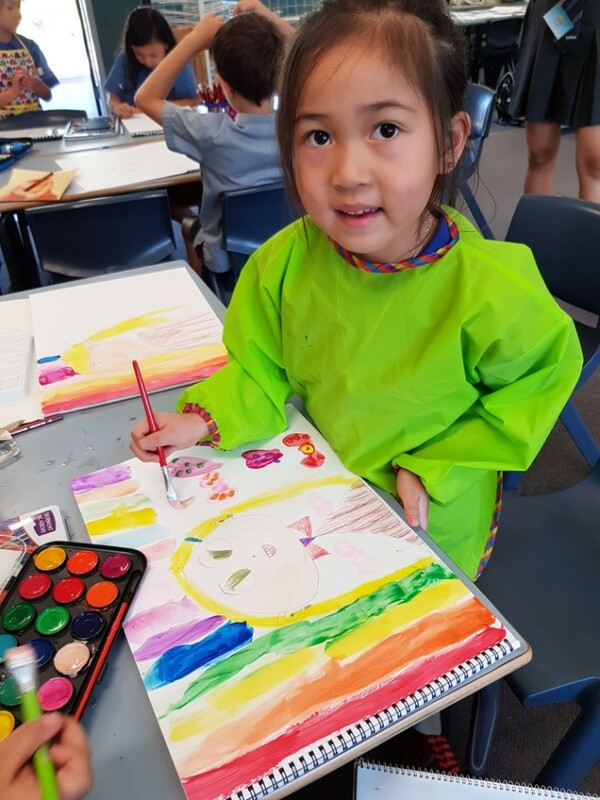 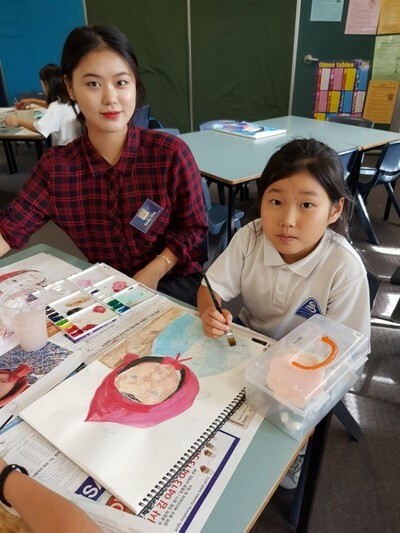 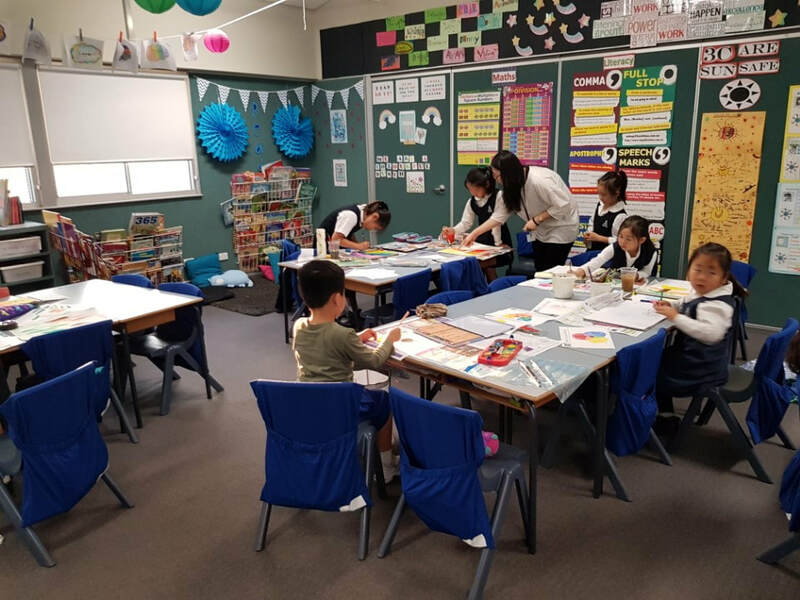 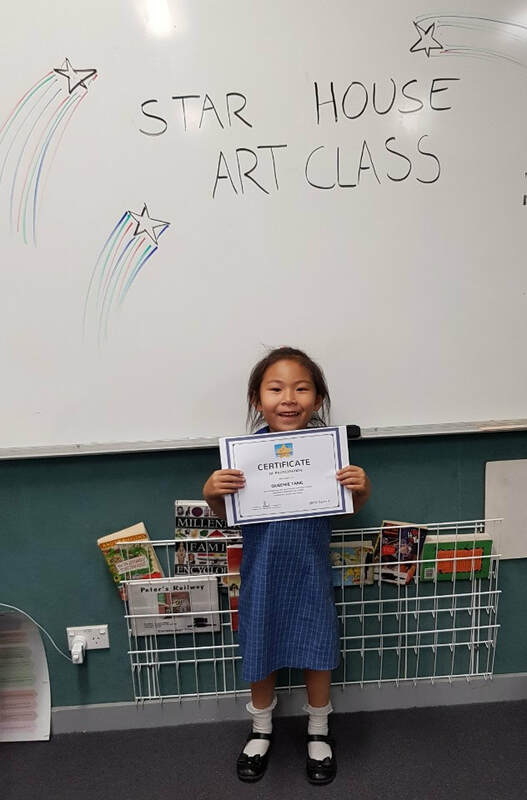 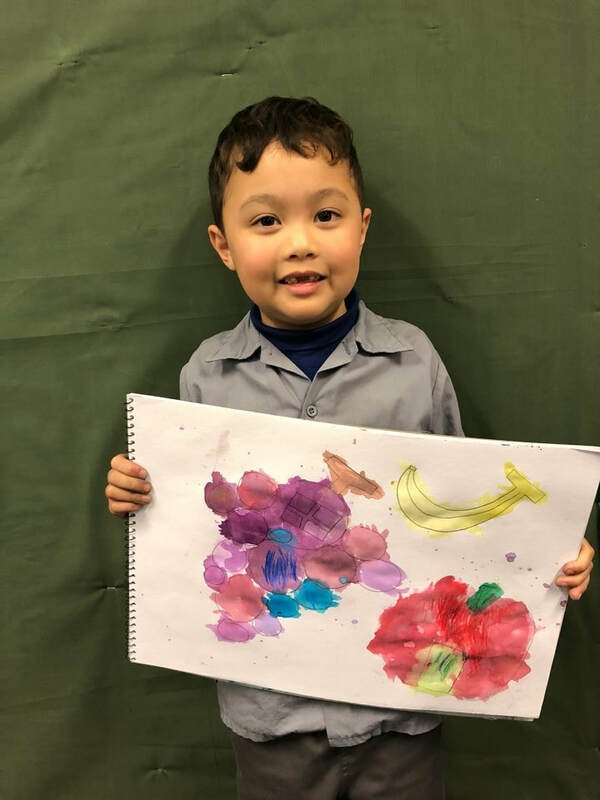 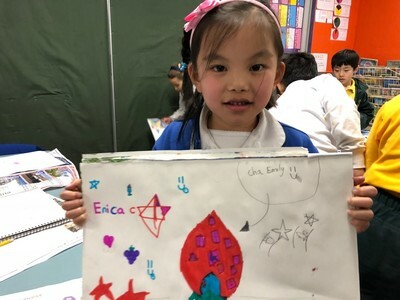 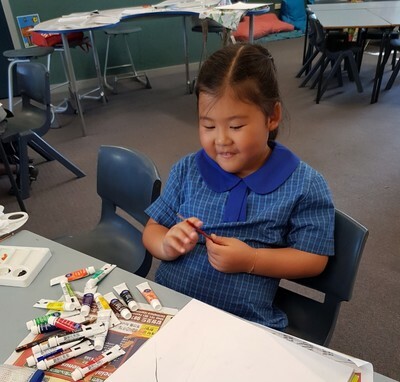 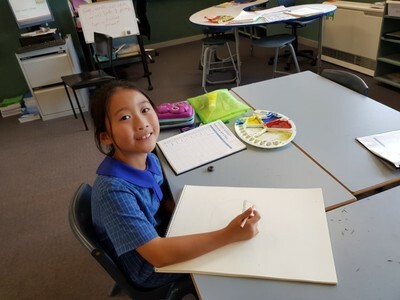 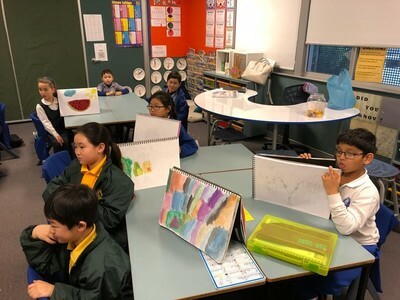 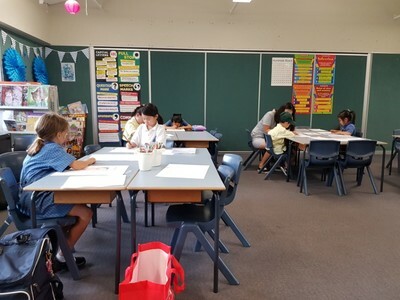 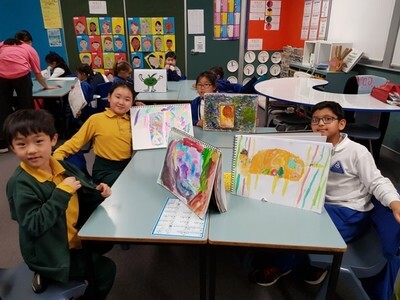 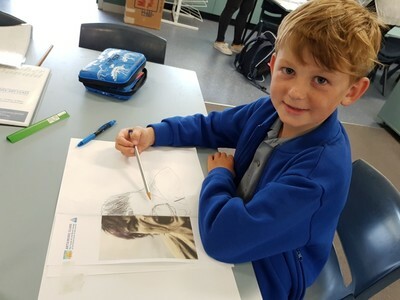 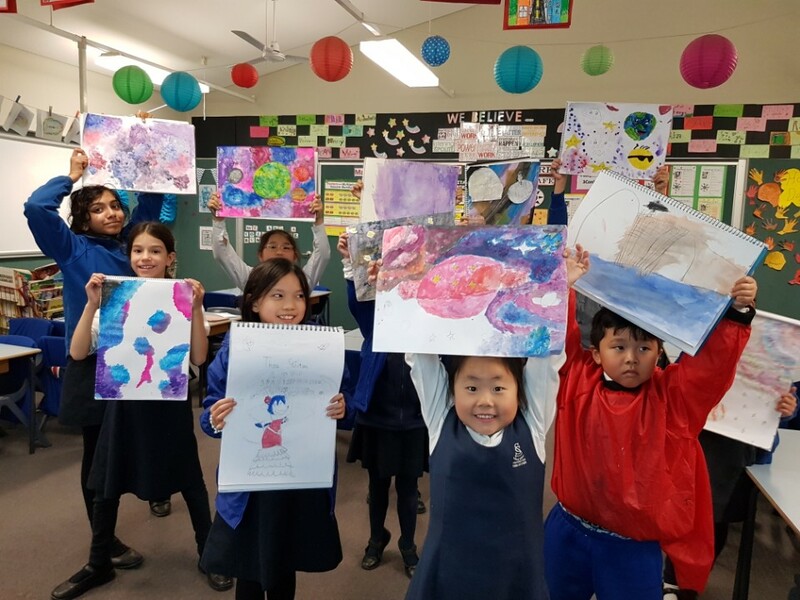 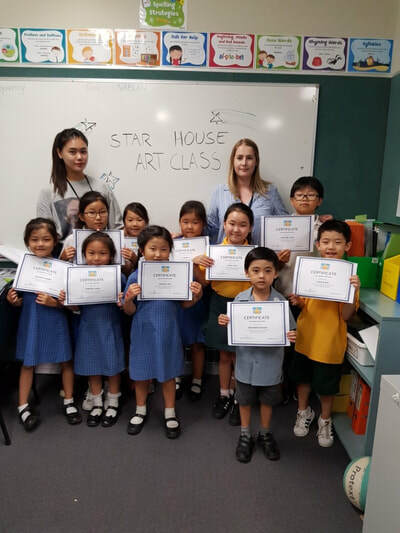 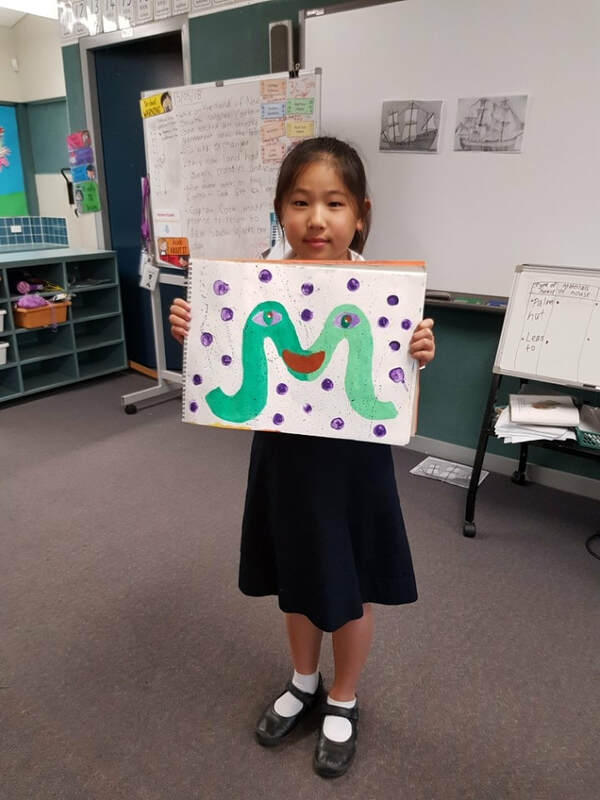 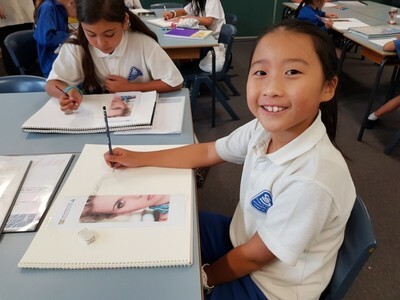 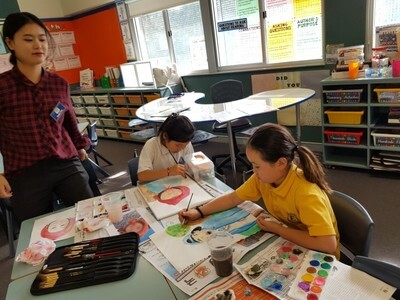 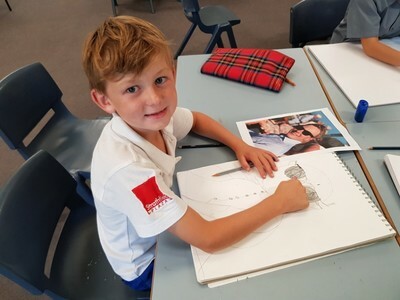 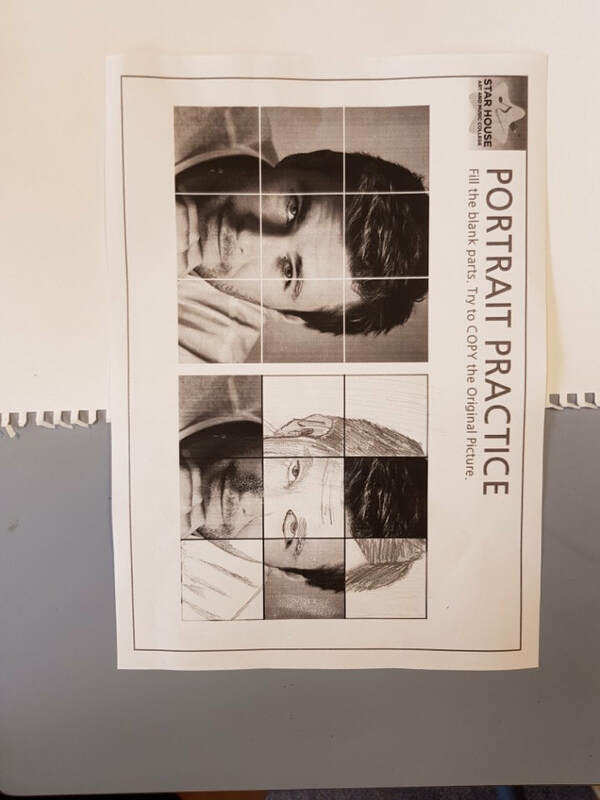 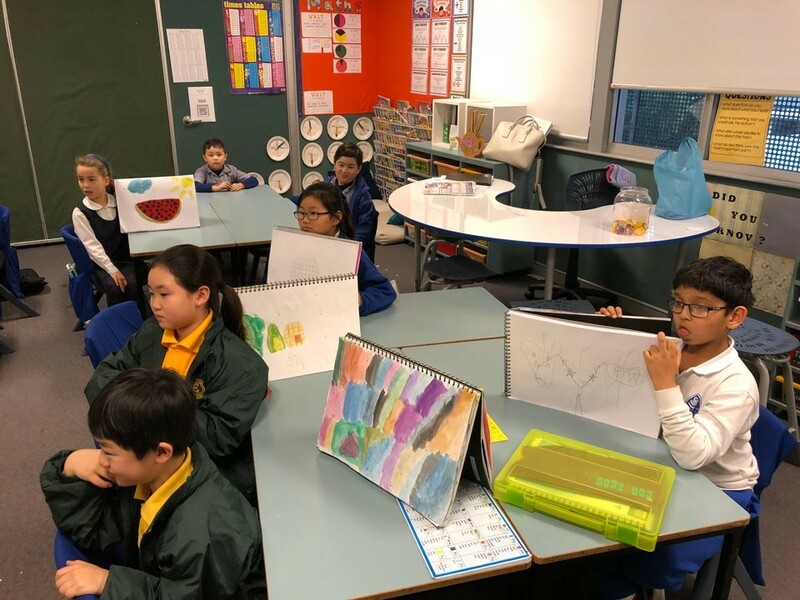 We are offering innovative and engaging series of practical Art and Music lessons presented by our Director and Principal; Grace Choi and specialist Art teachers. 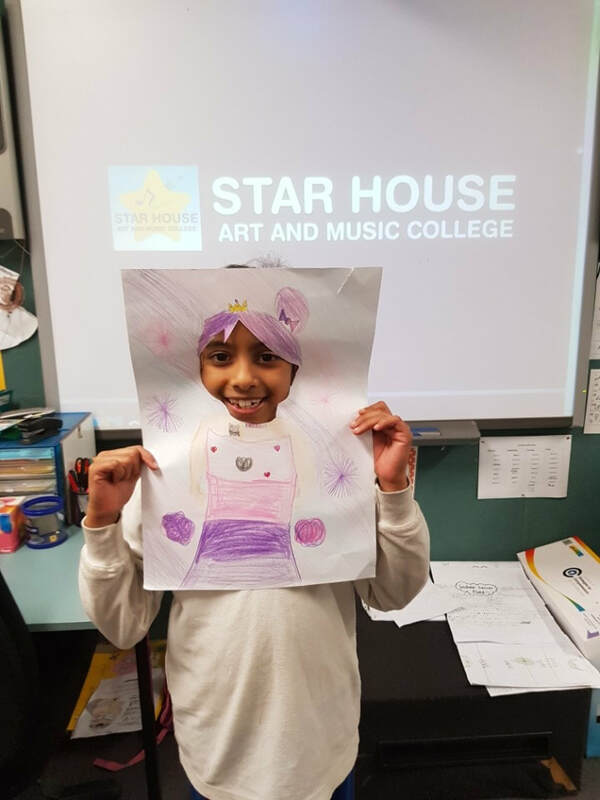 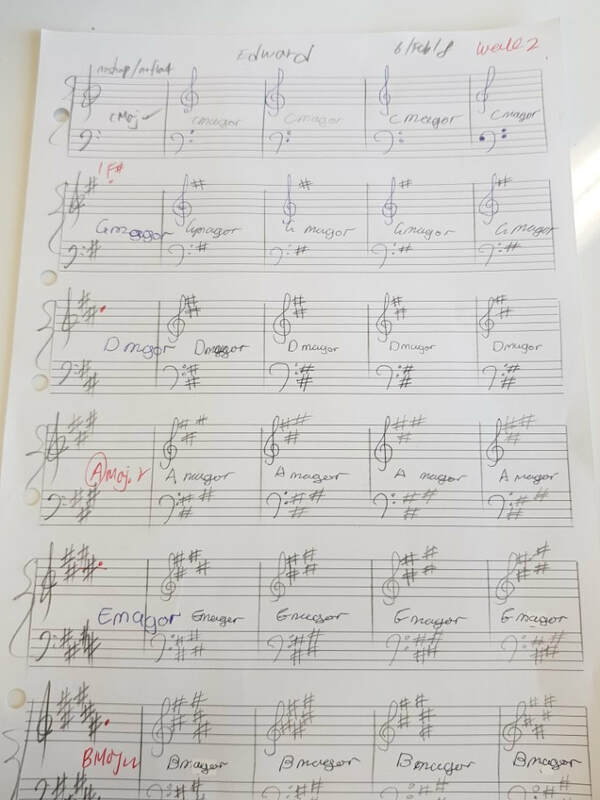 These lessons are designed to extend student skills in music and art making experiences beyond the classroom. 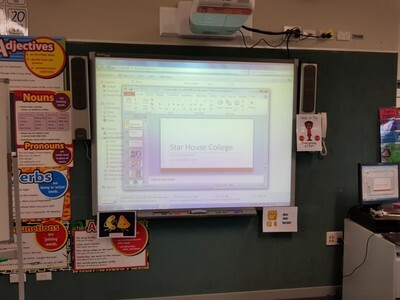 We had a fantastic time teaching the students and they were well-behaved and did an excellent job.